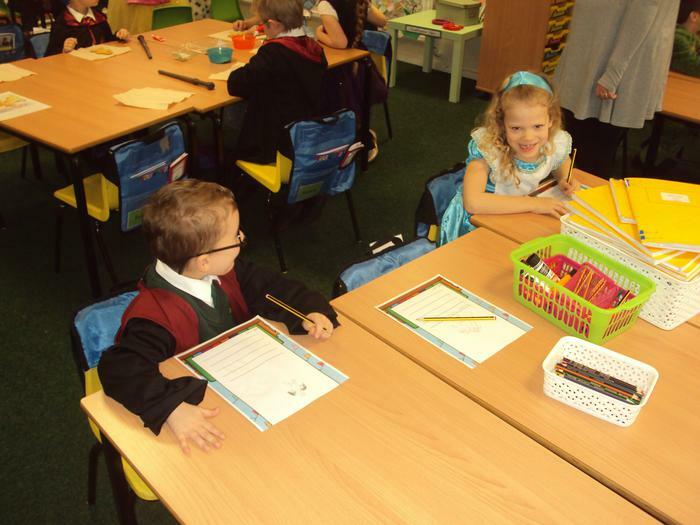 Welcome to Year 1 & 2! 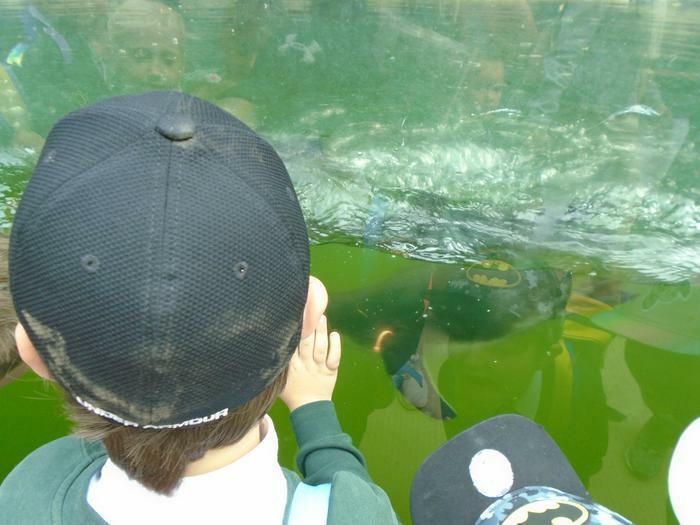 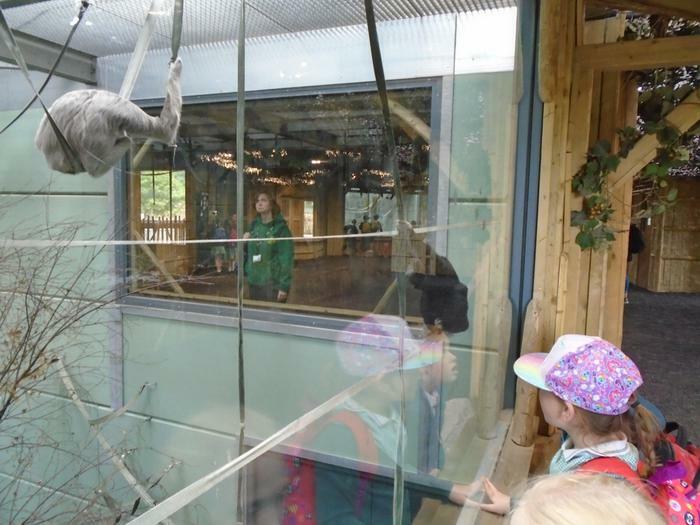 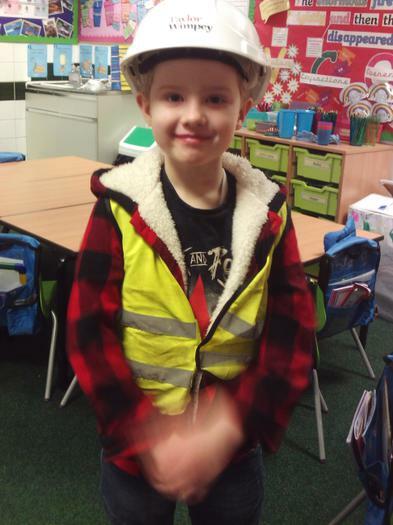 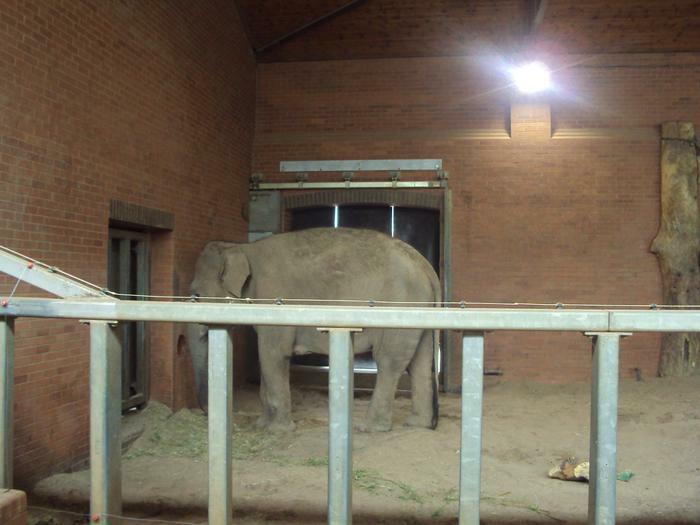 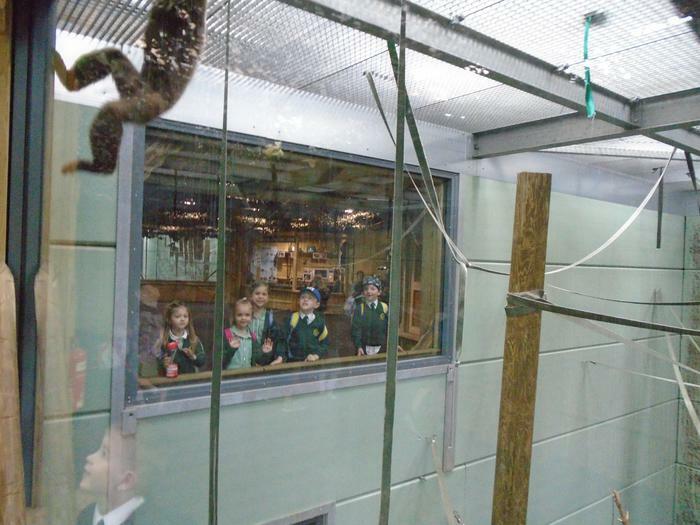 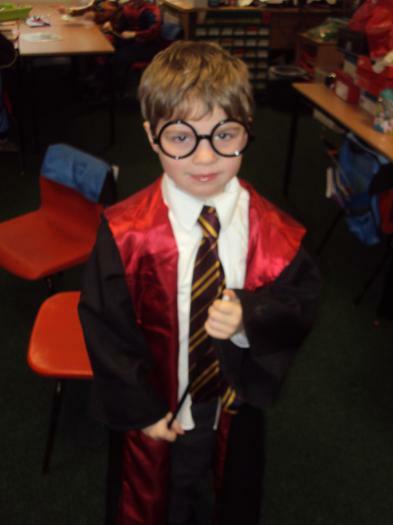 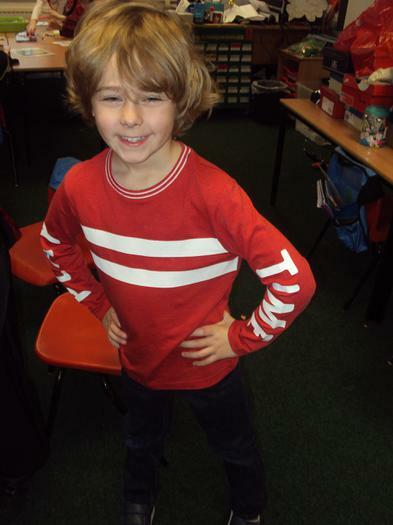 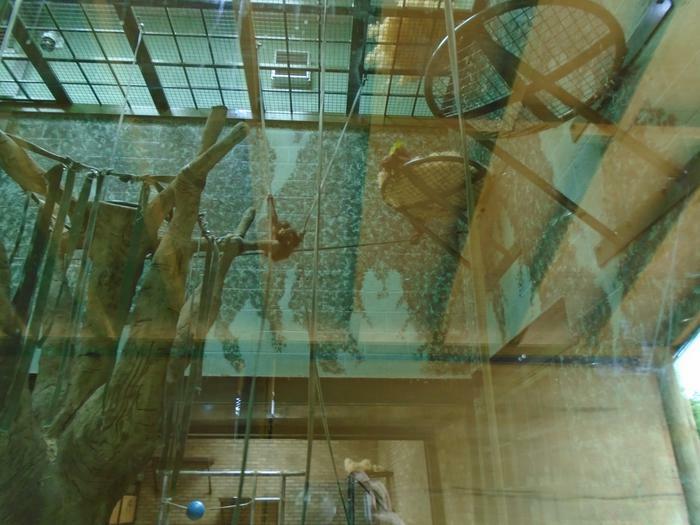 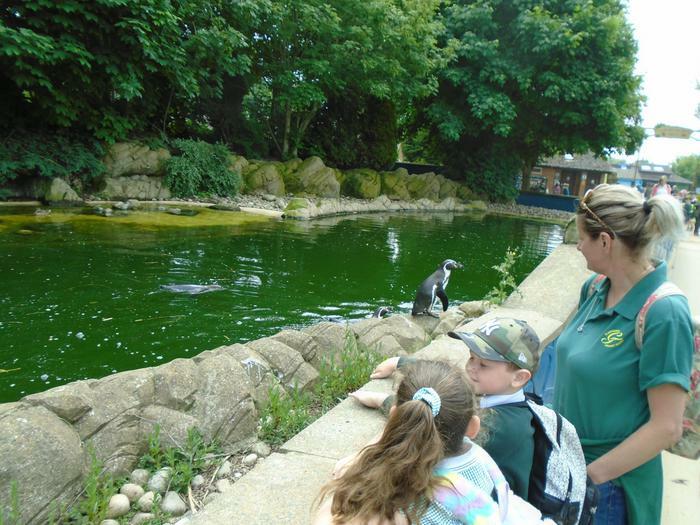 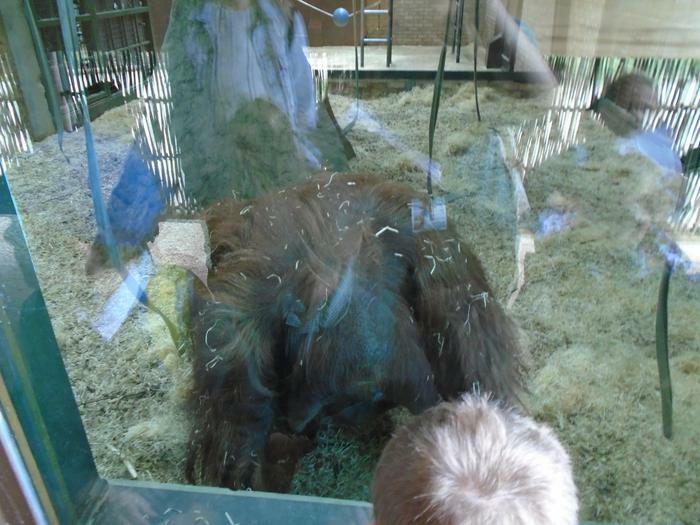 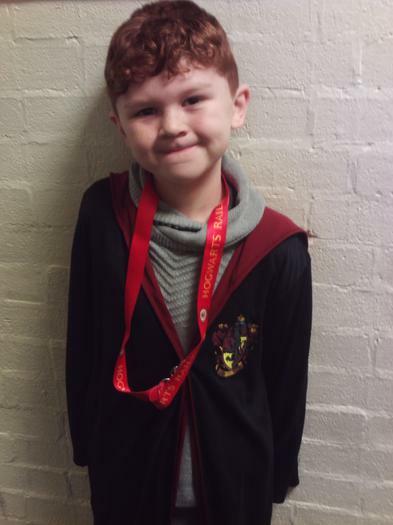 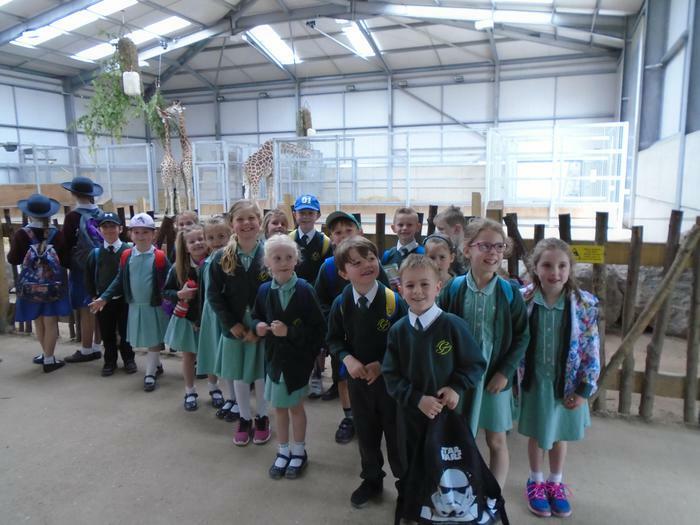 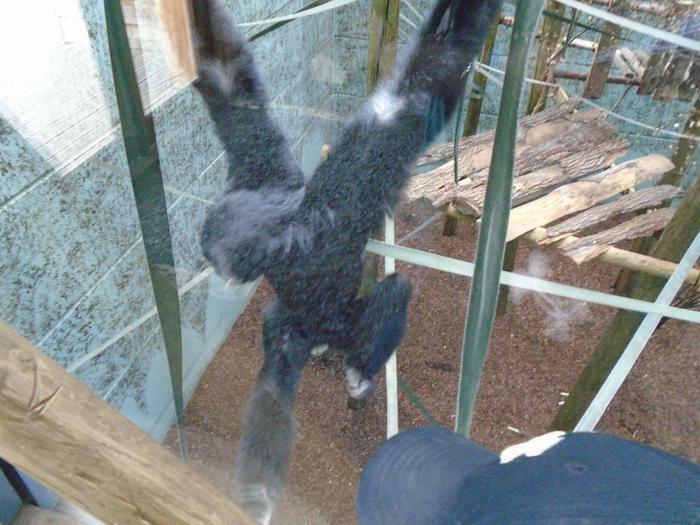 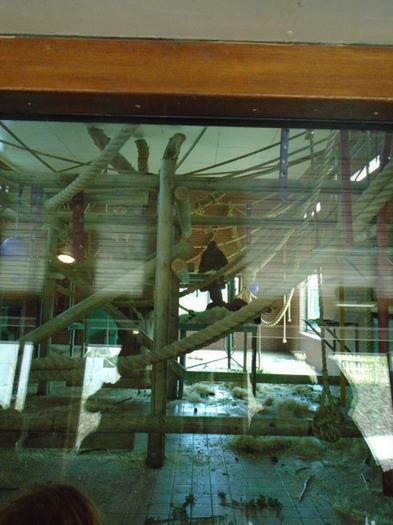 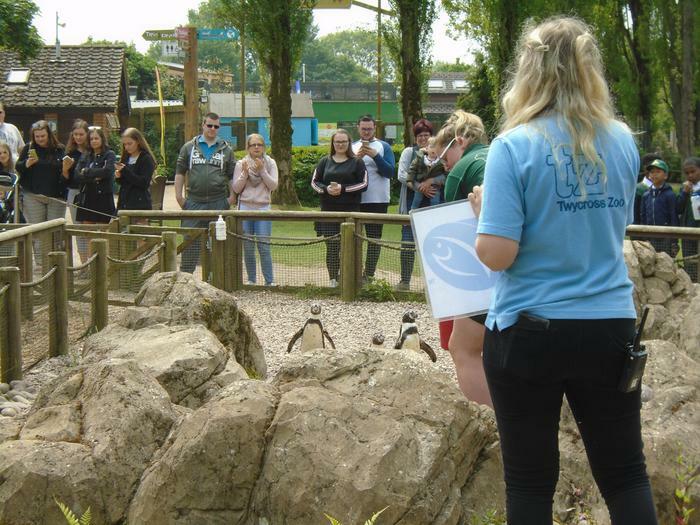 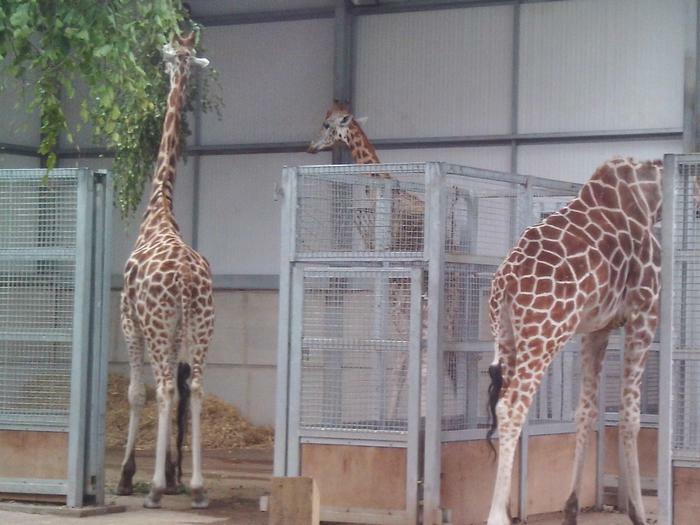 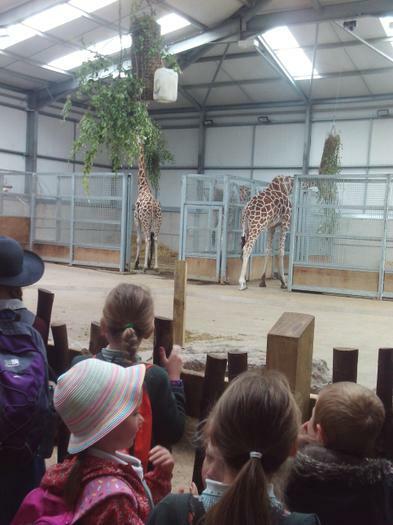 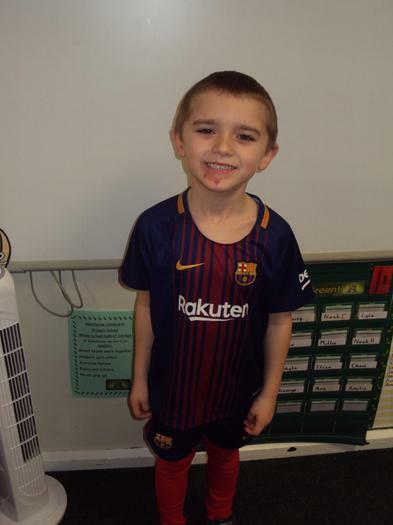 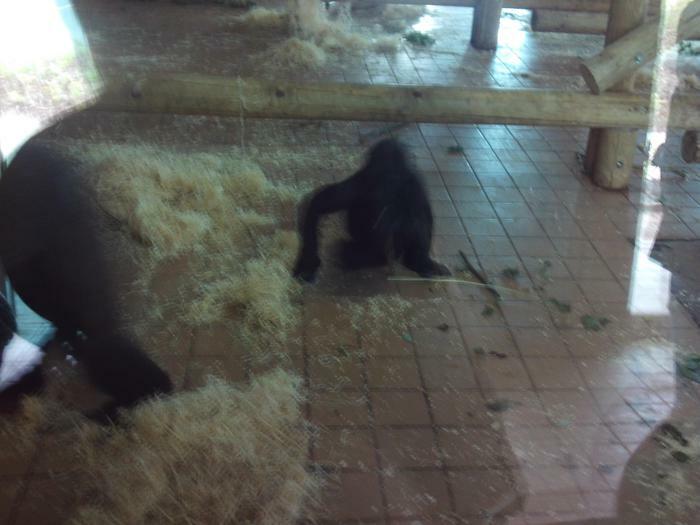 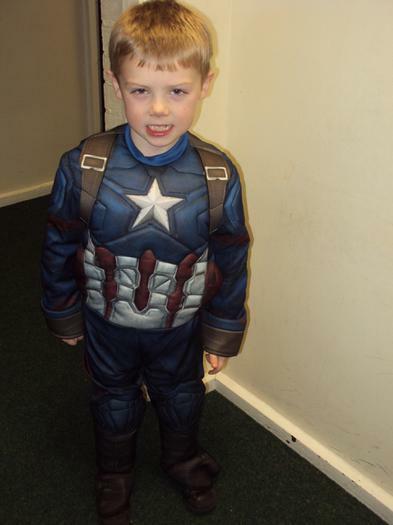 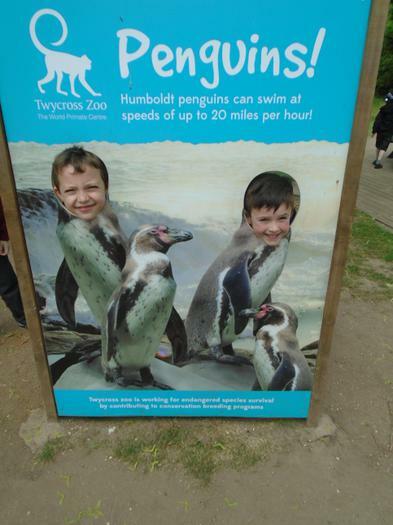 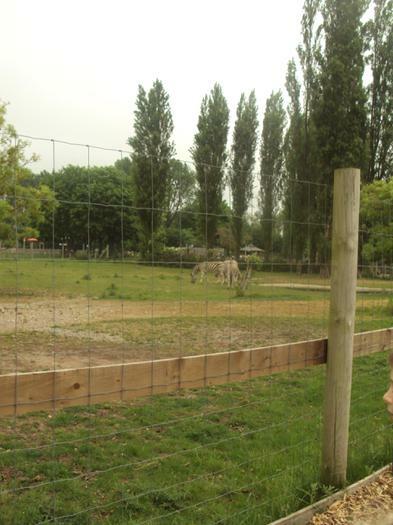 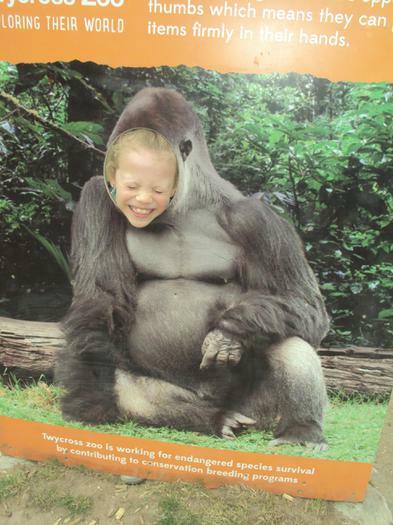 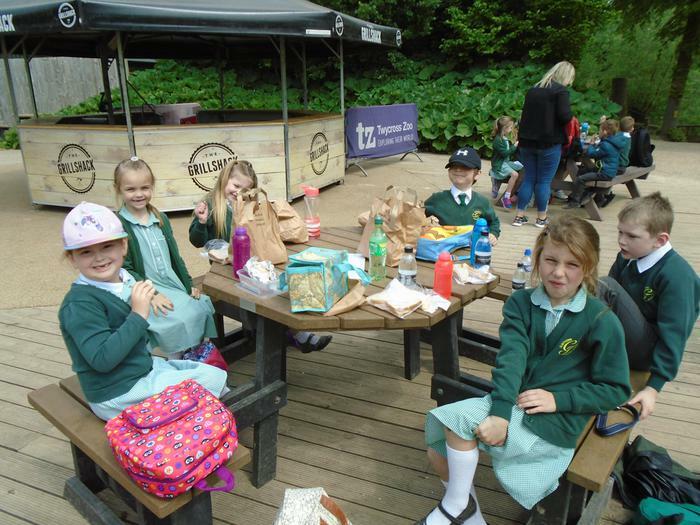 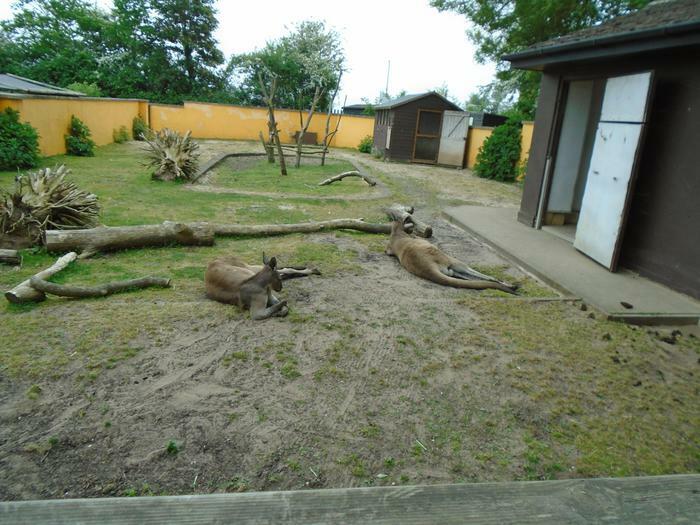 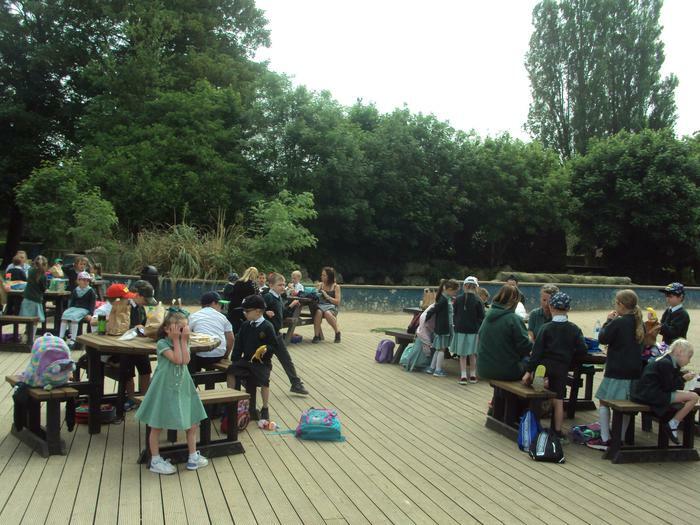 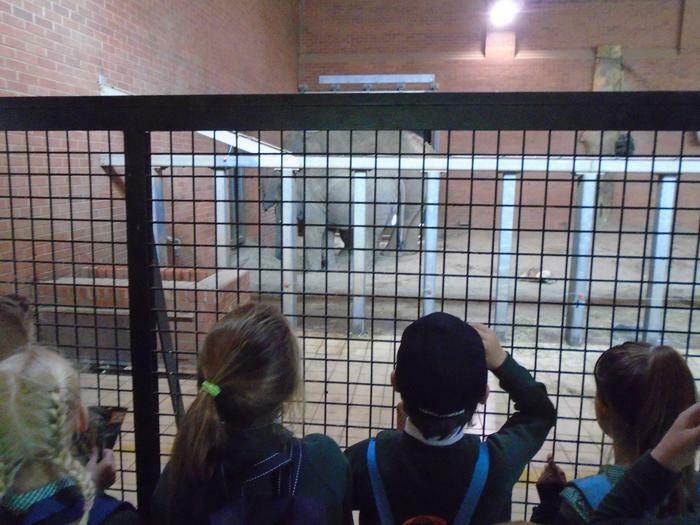 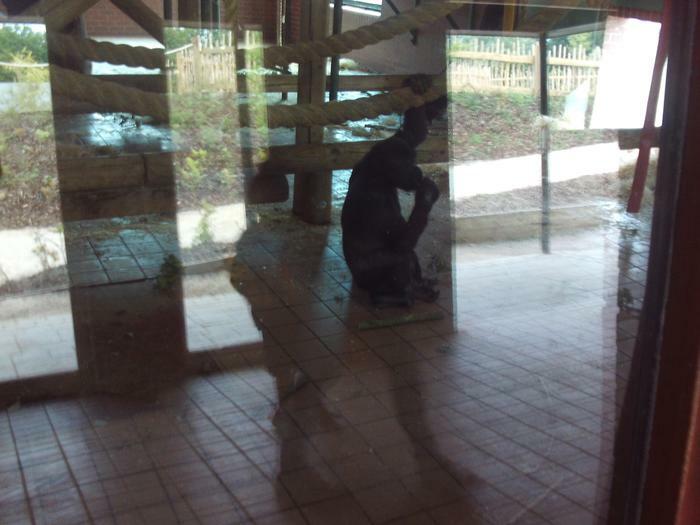 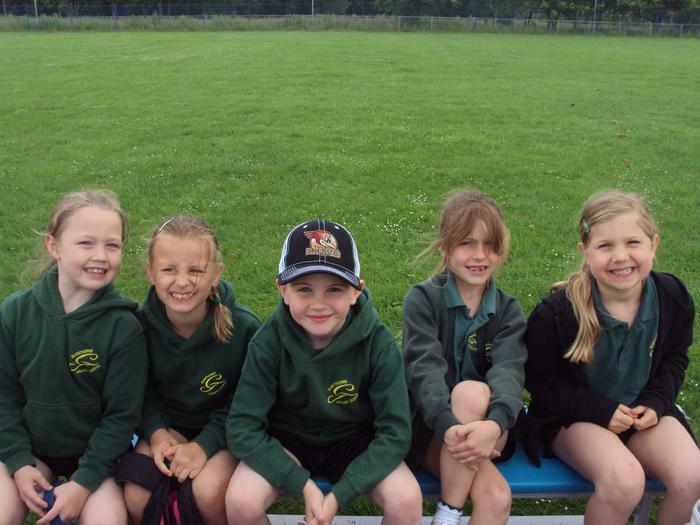 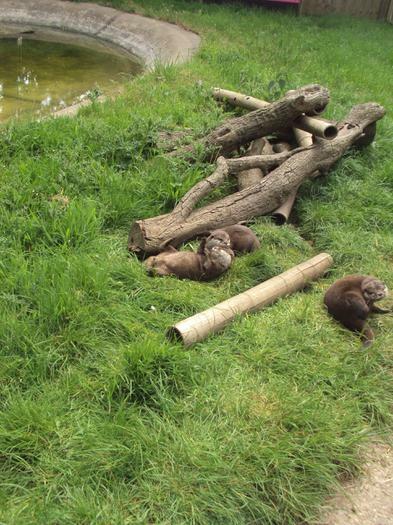 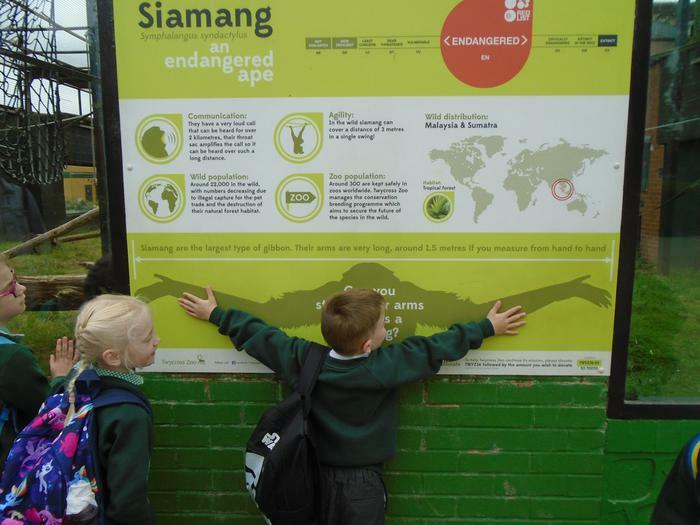 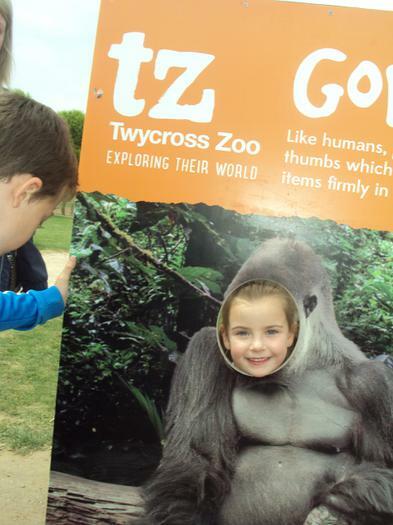 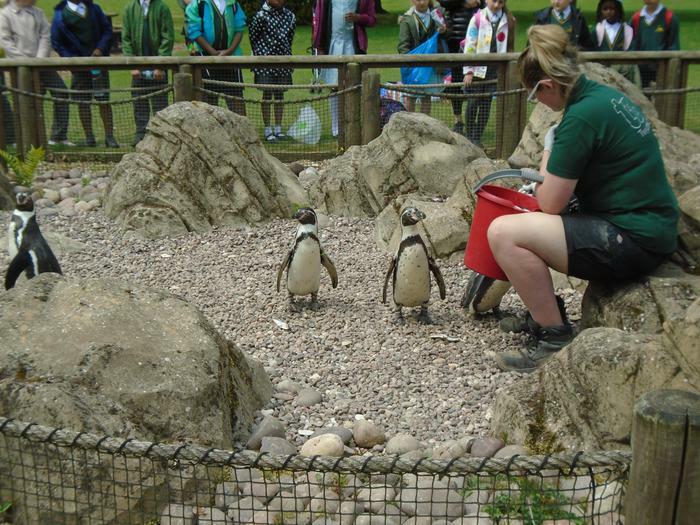 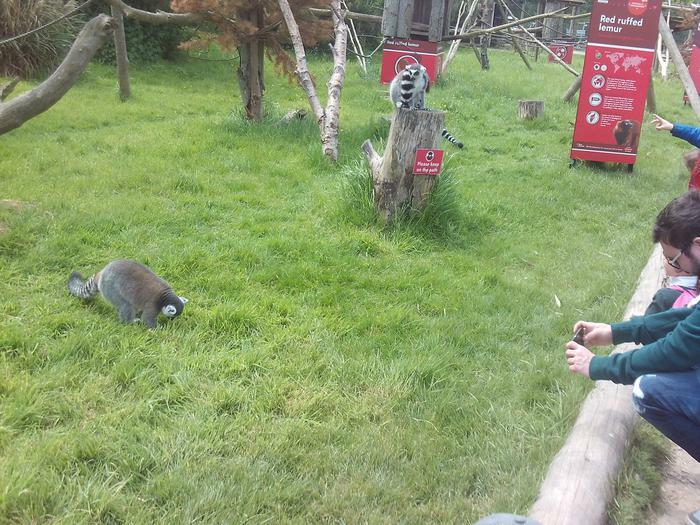 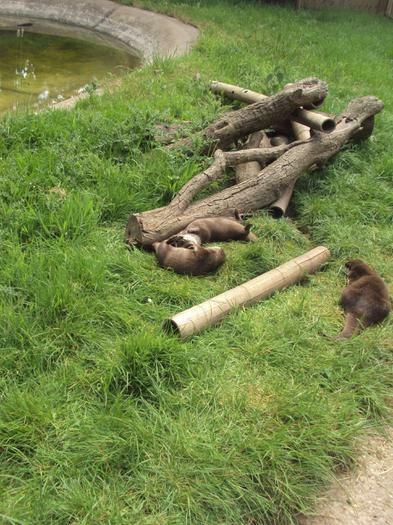 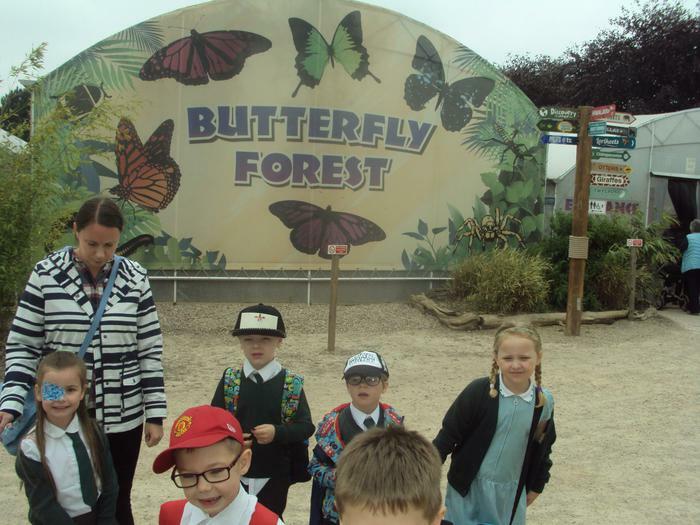 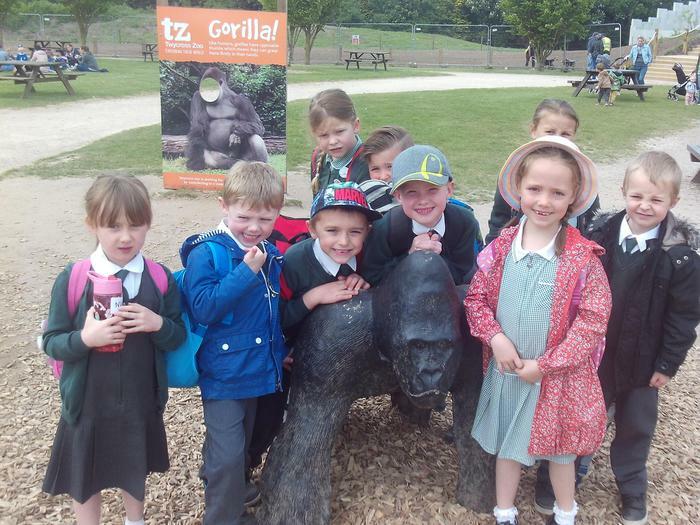 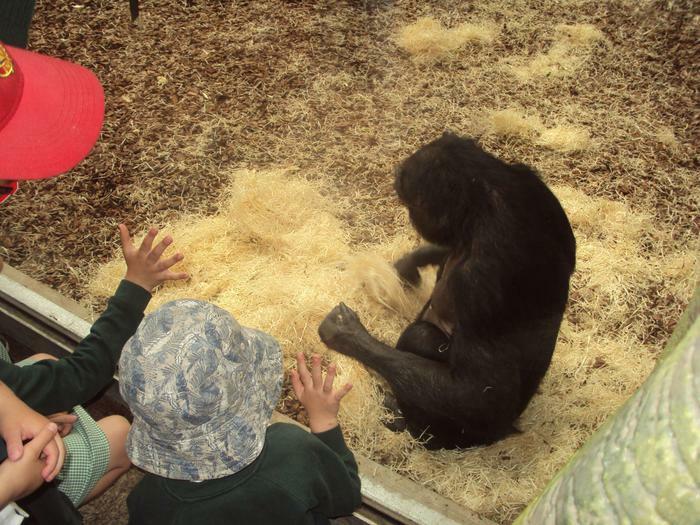 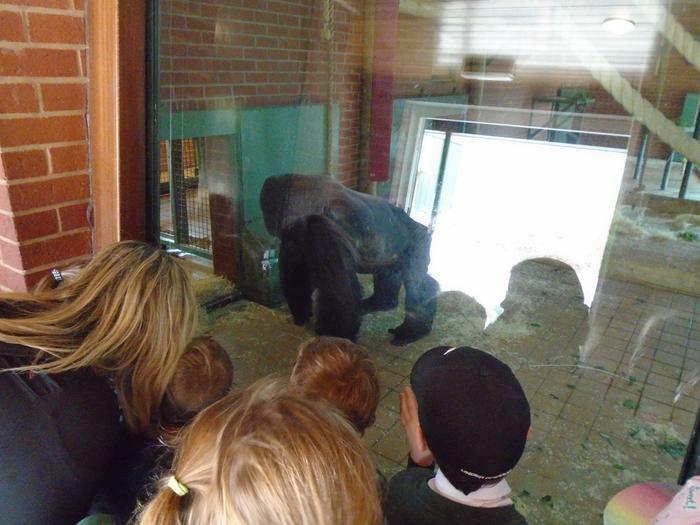 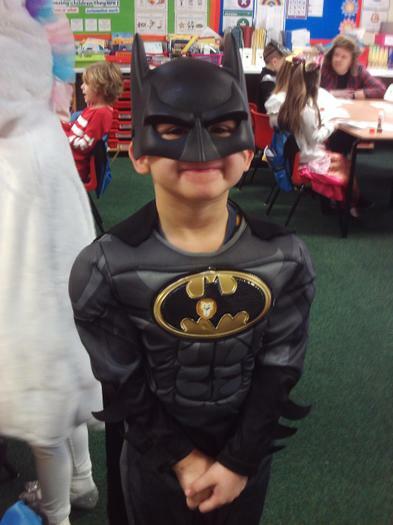 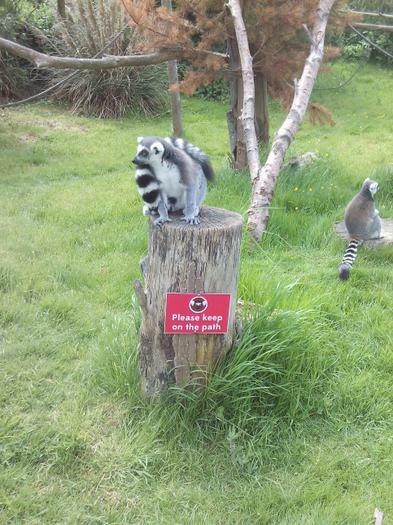 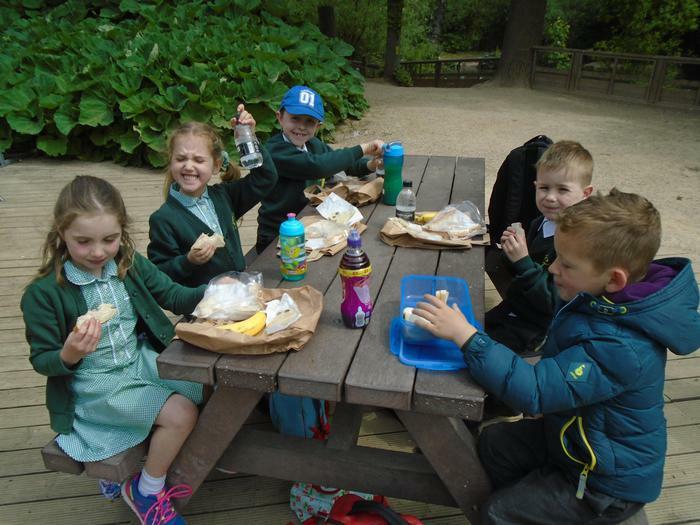 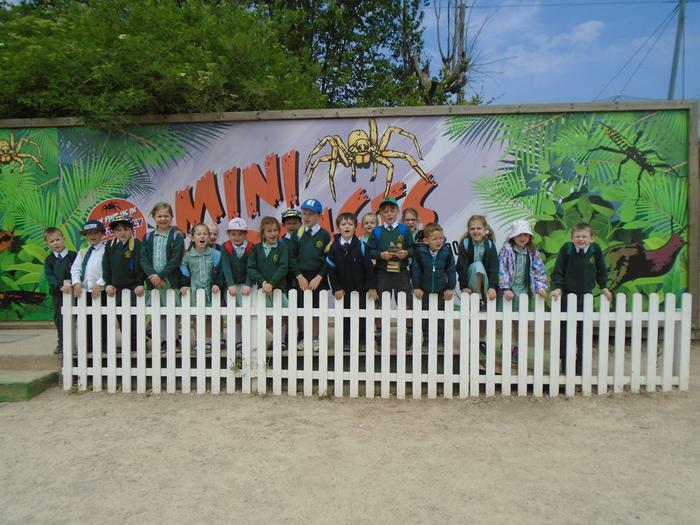 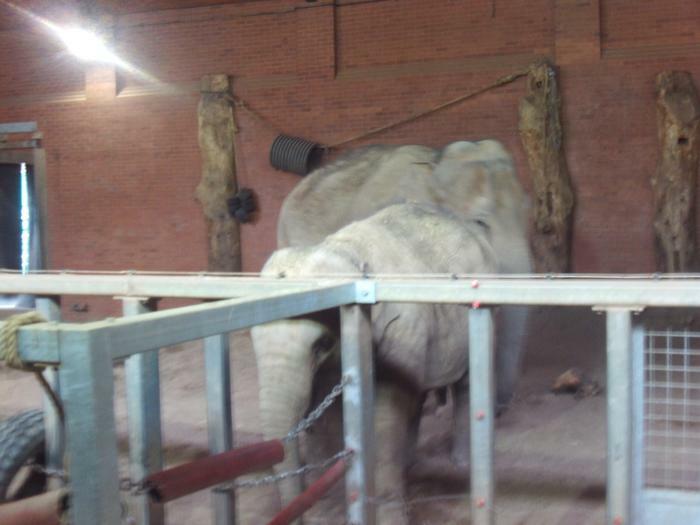 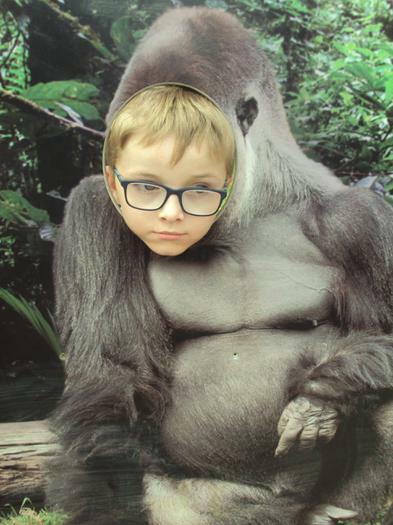 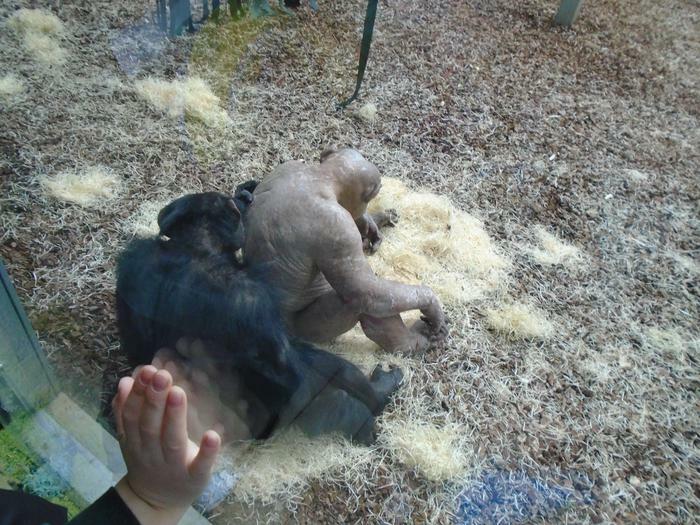 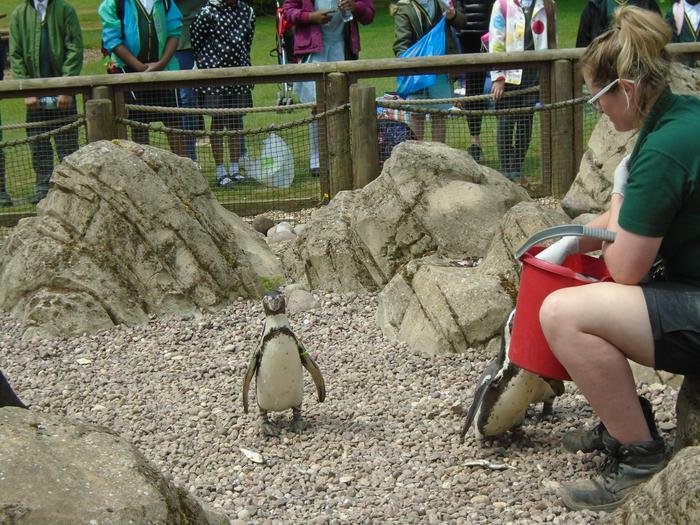 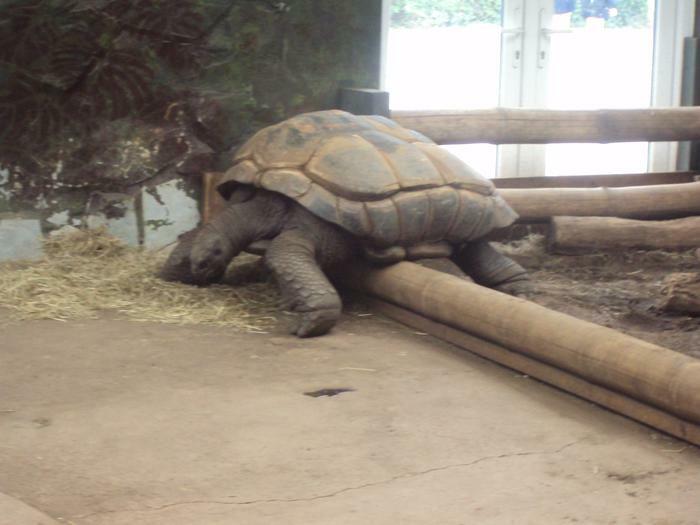 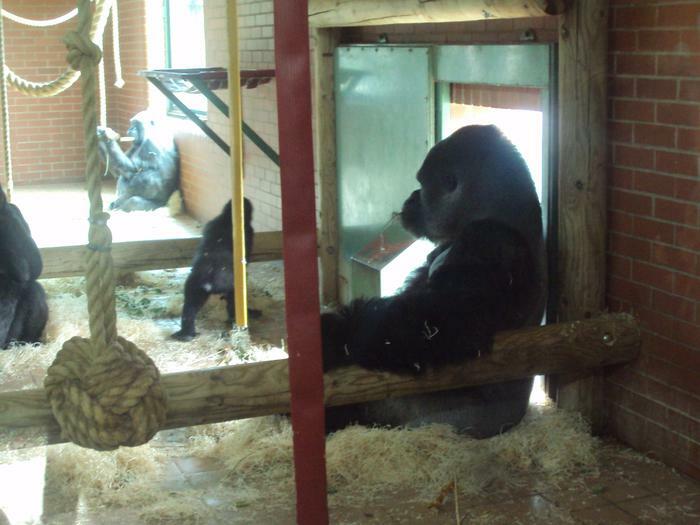 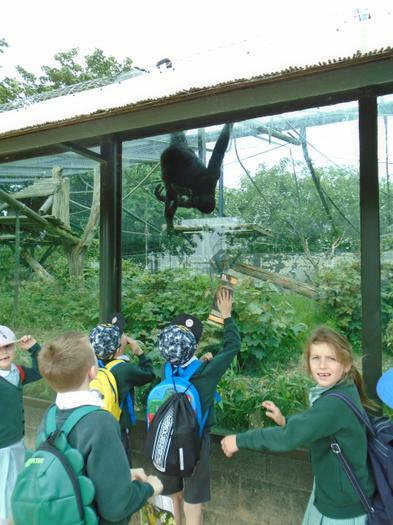 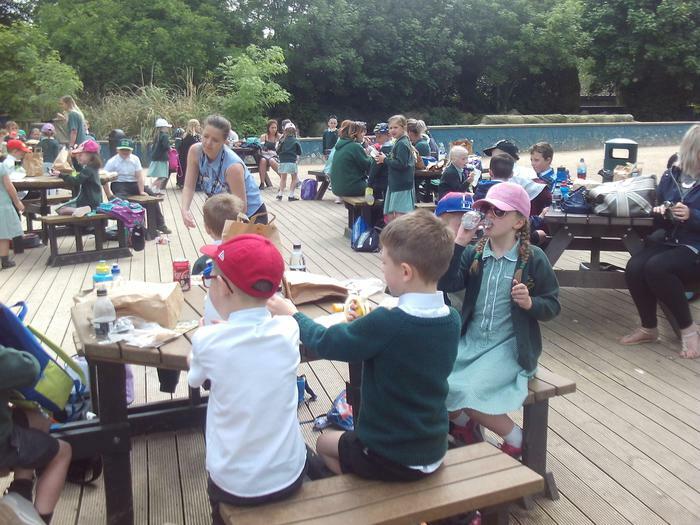 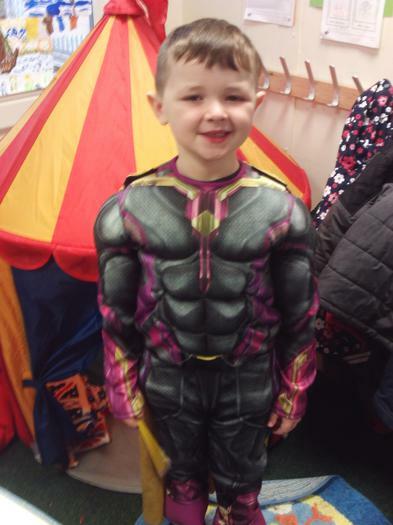 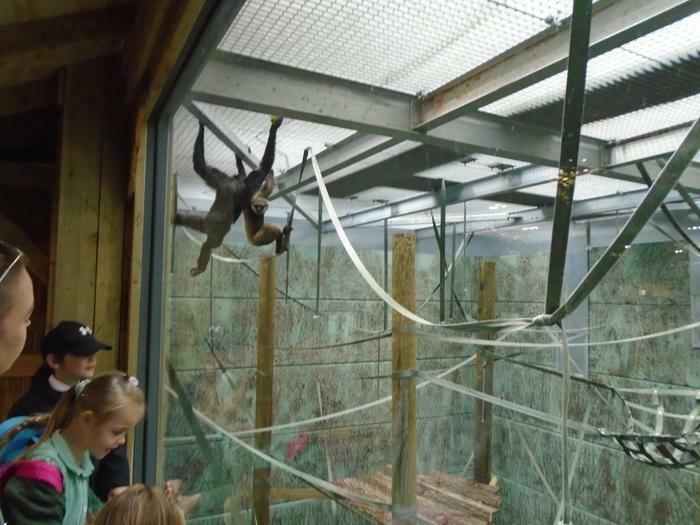 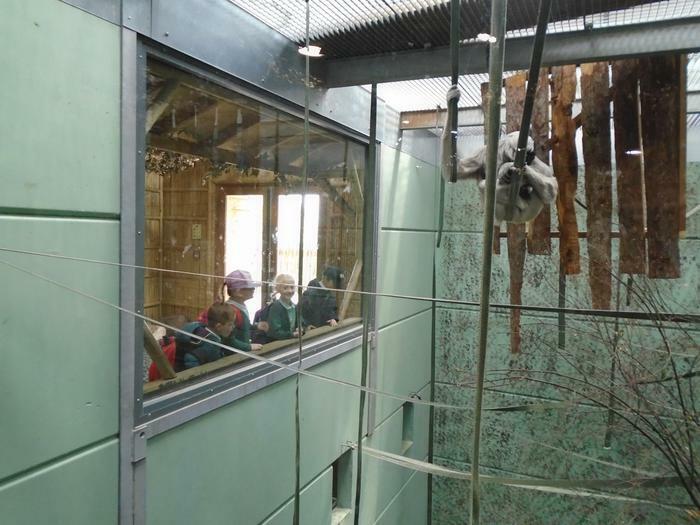 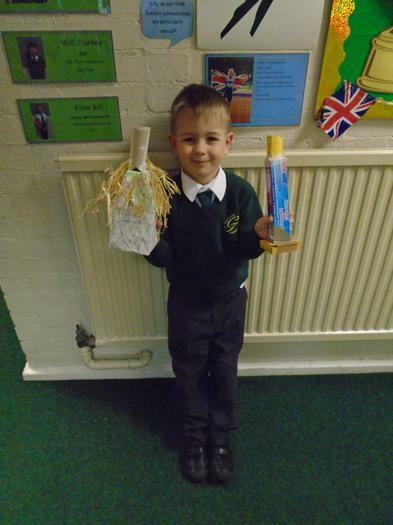 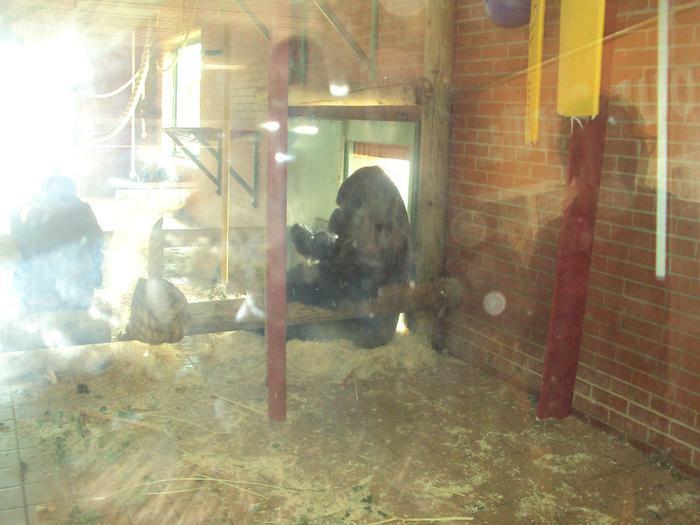 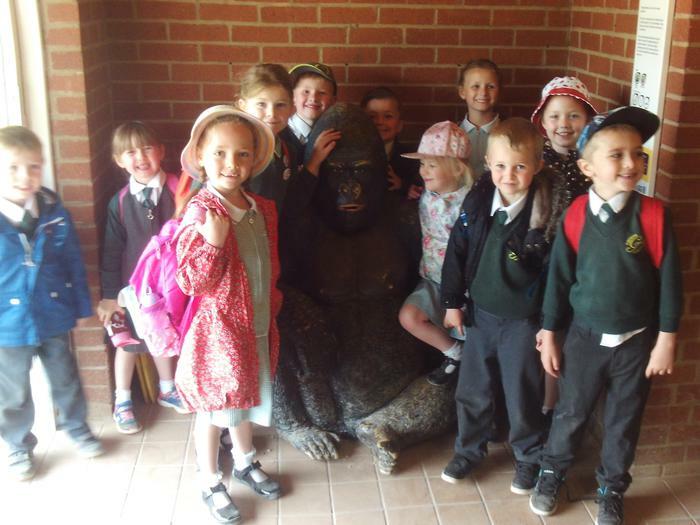 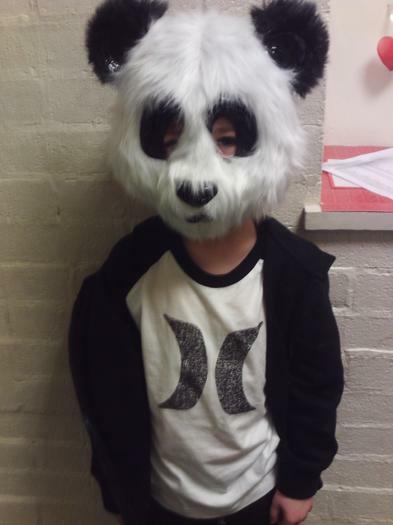 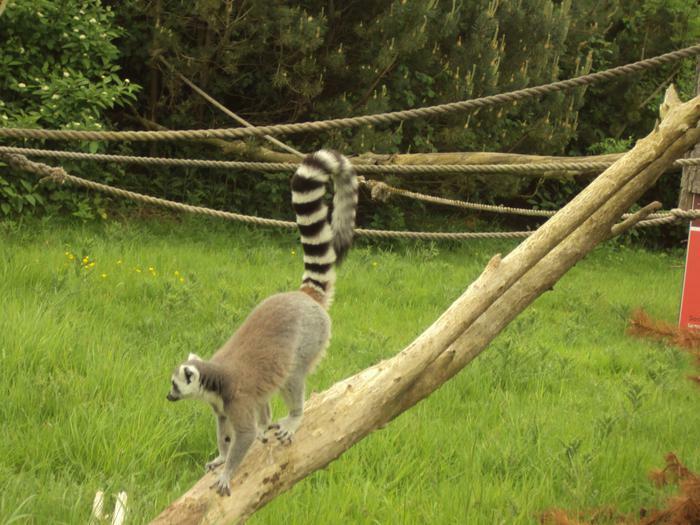 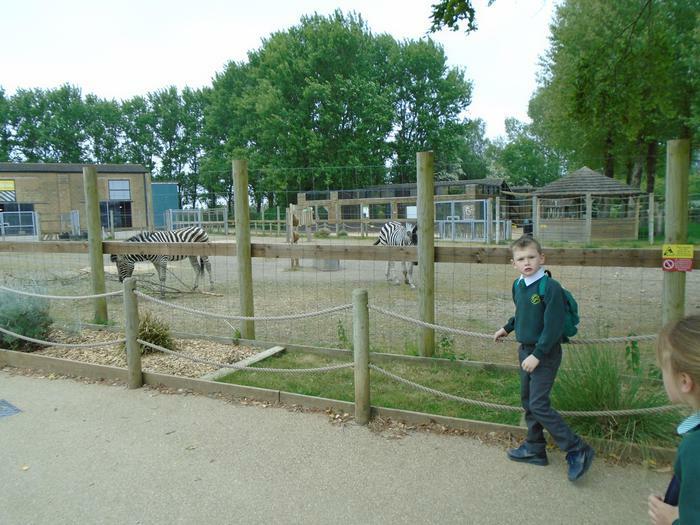 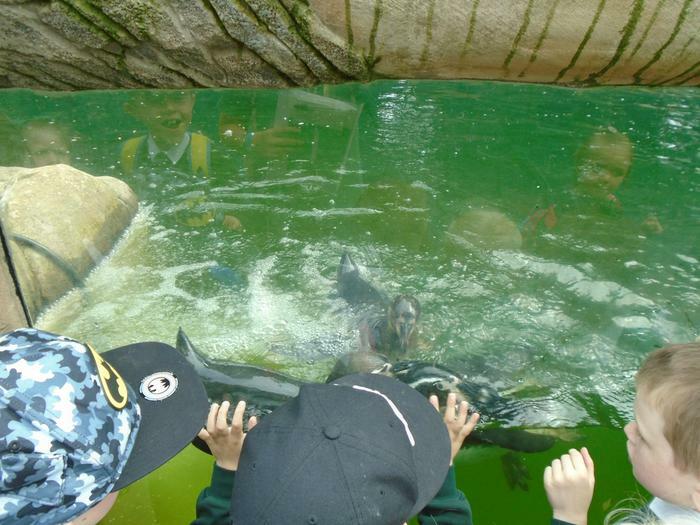 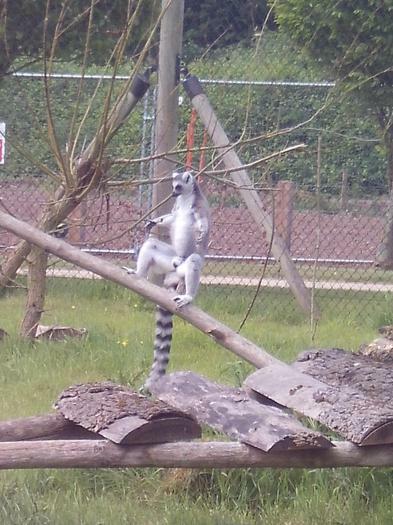 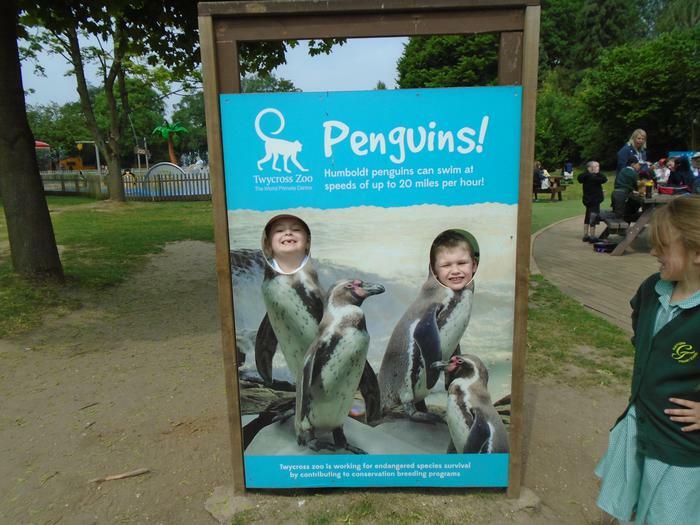 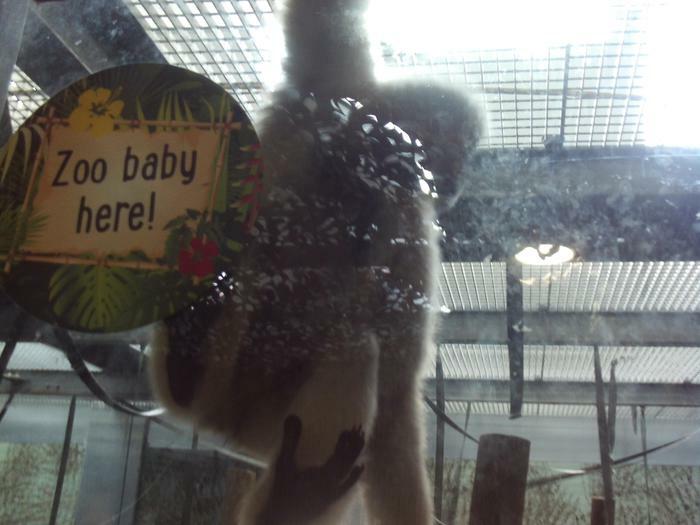 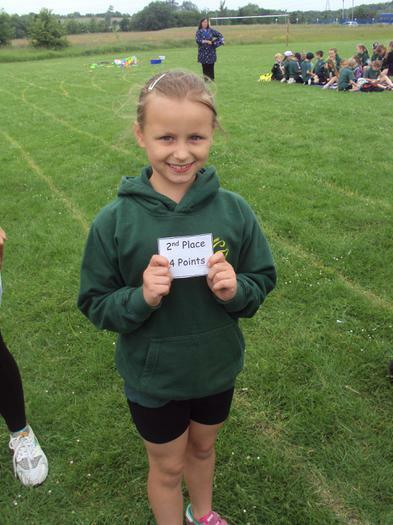 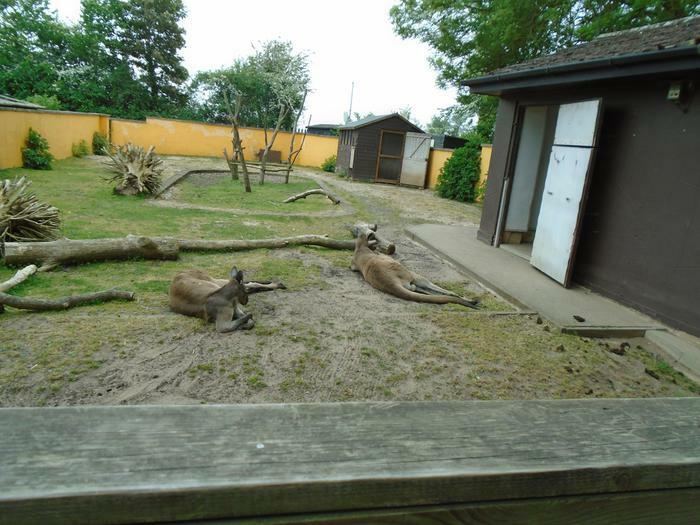 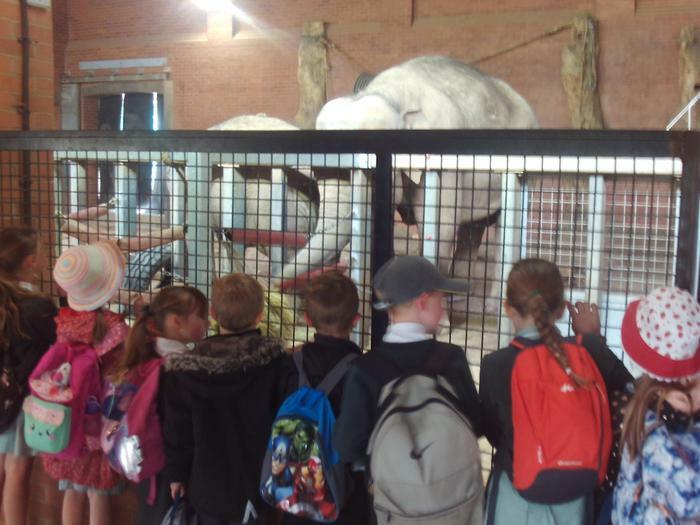 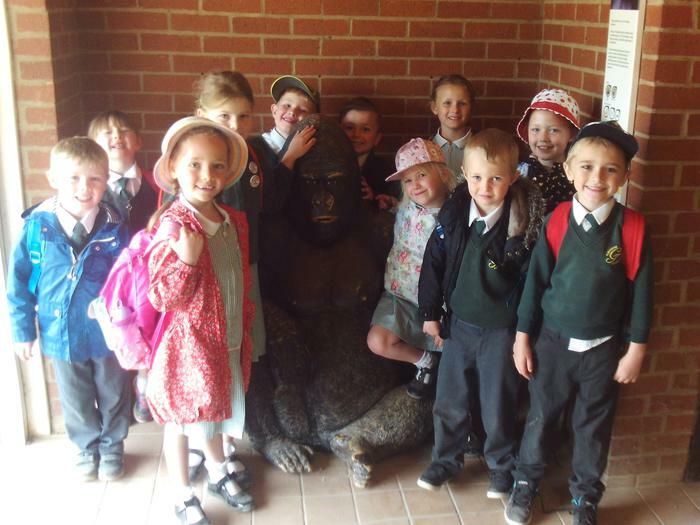 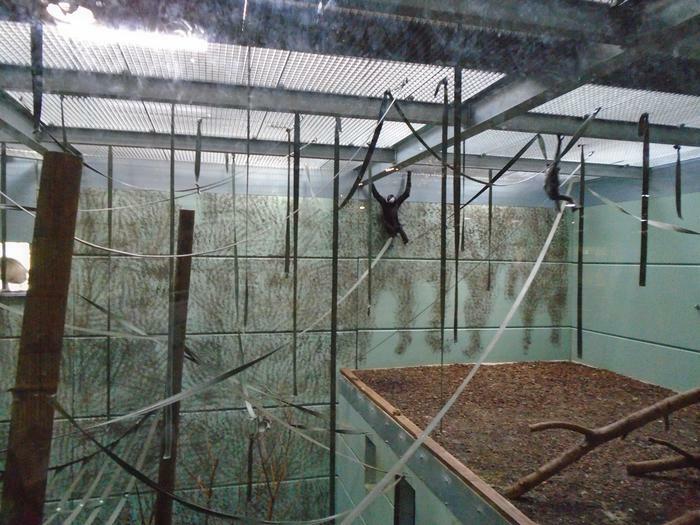 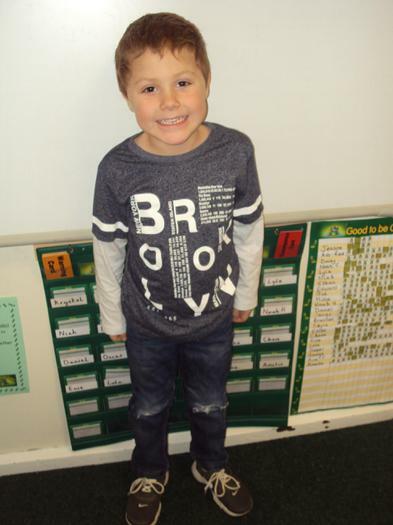 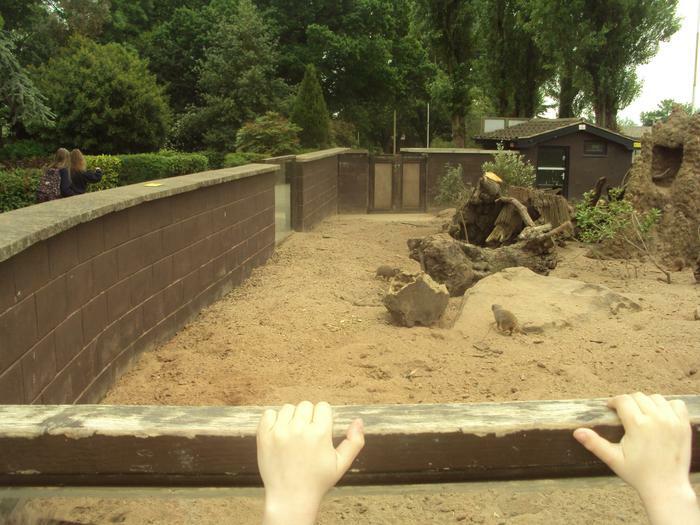 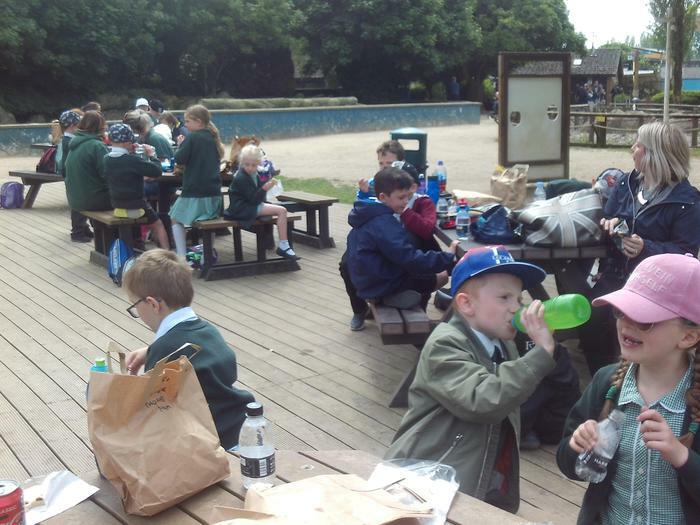 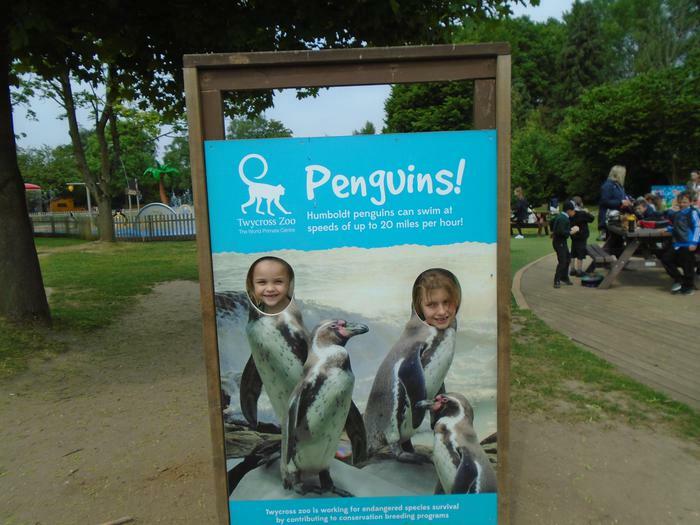 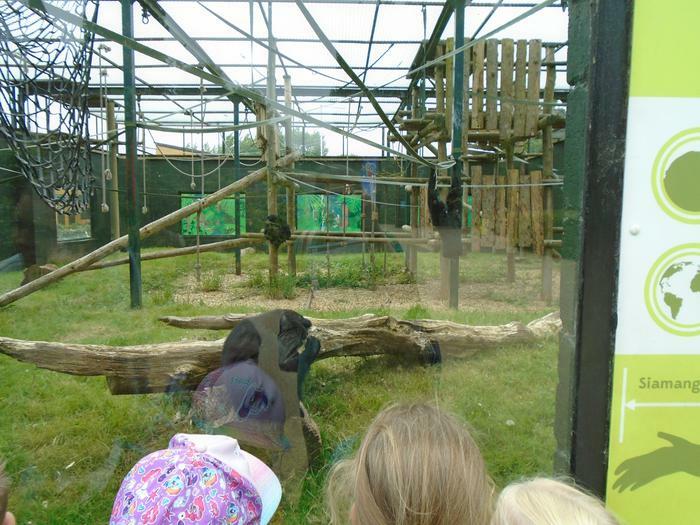 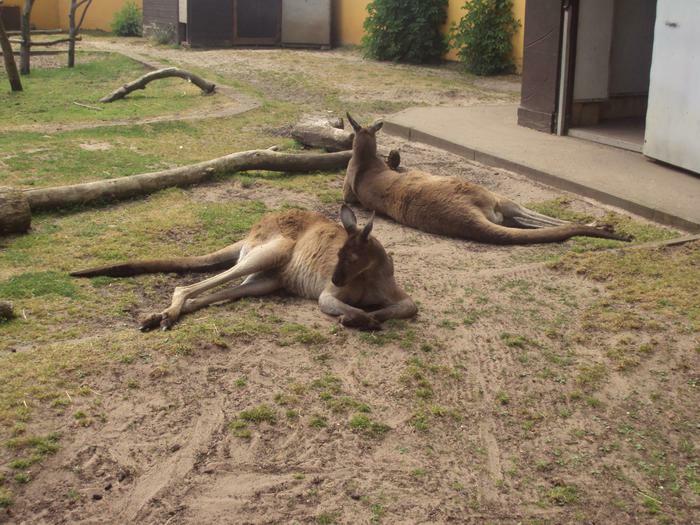 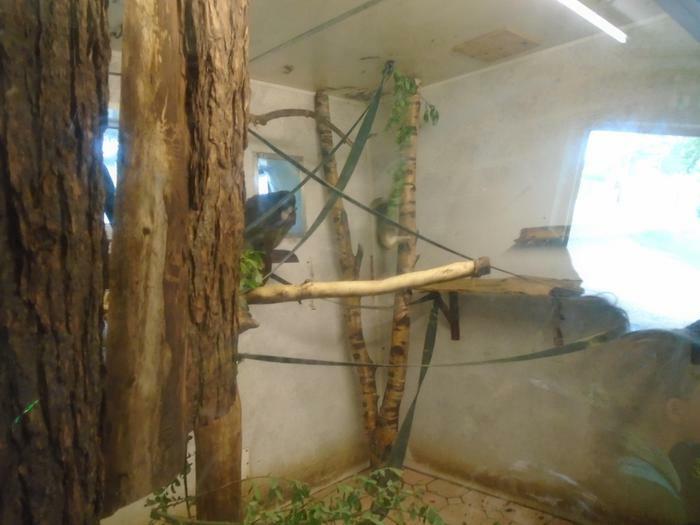 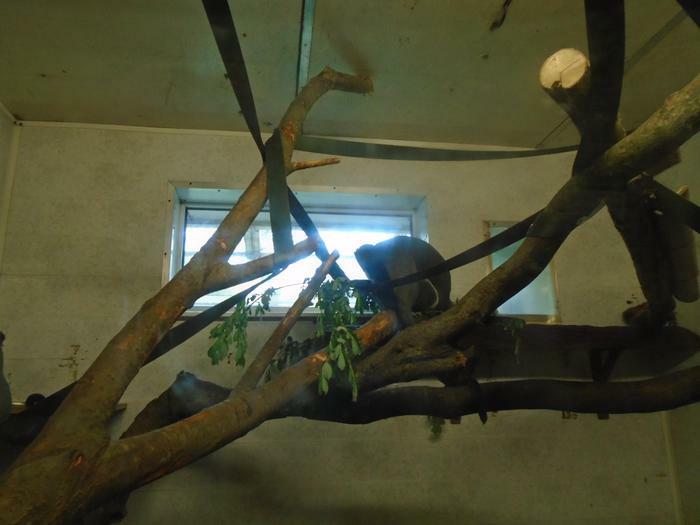 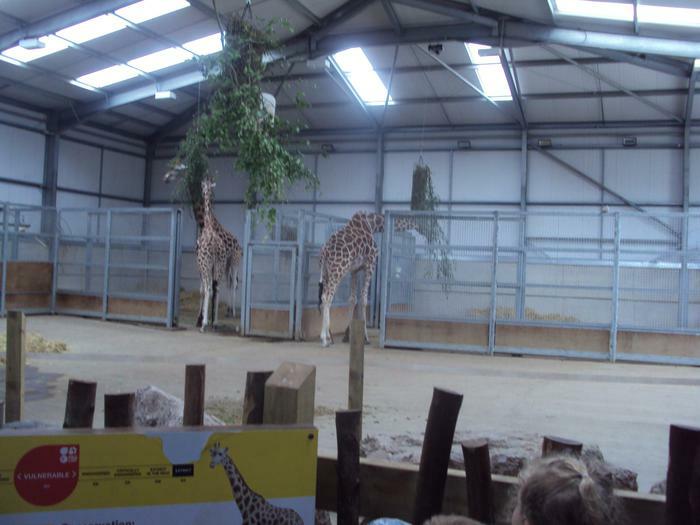 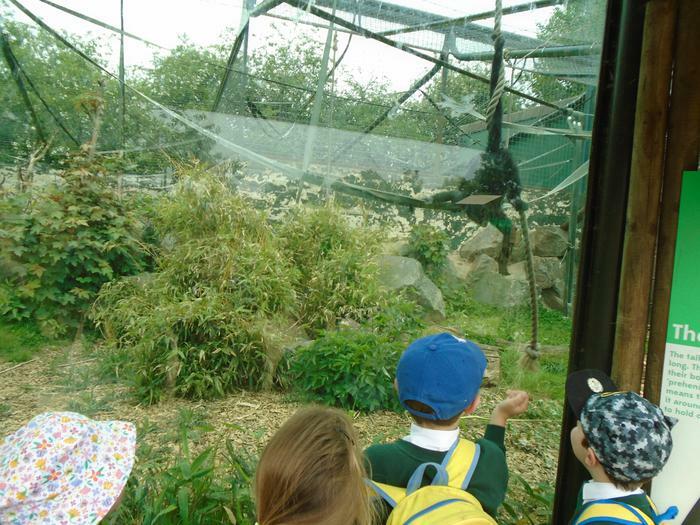 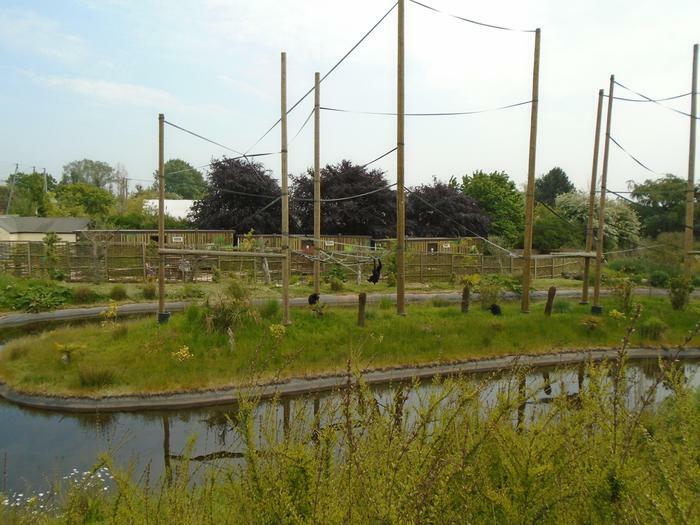 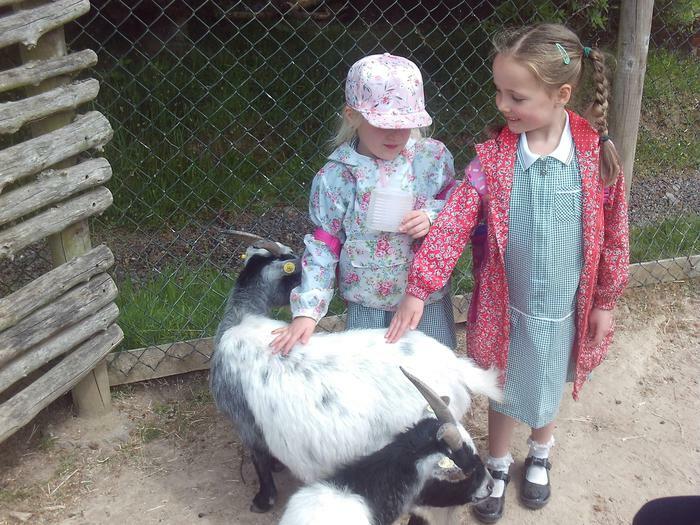 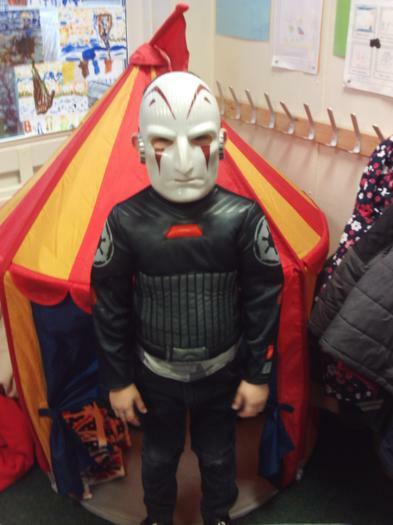 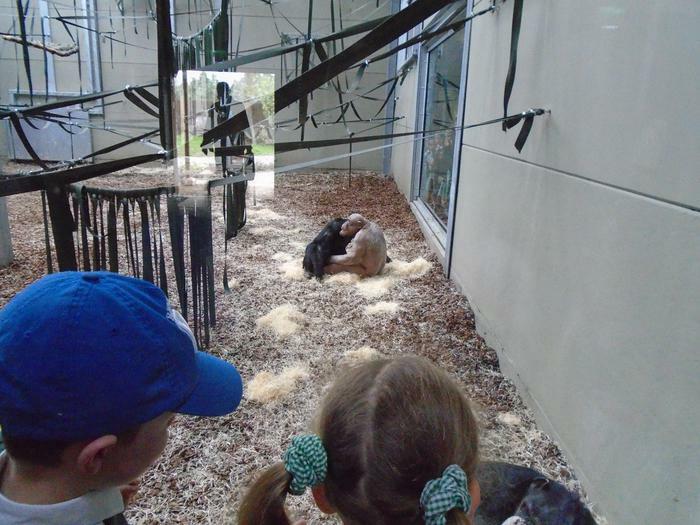 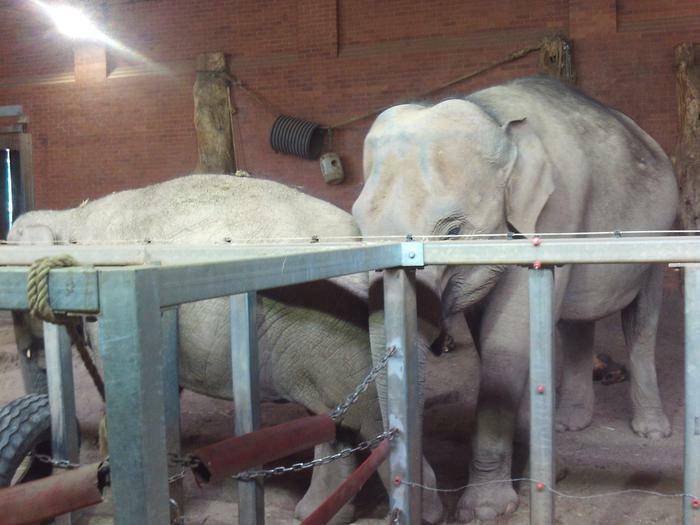 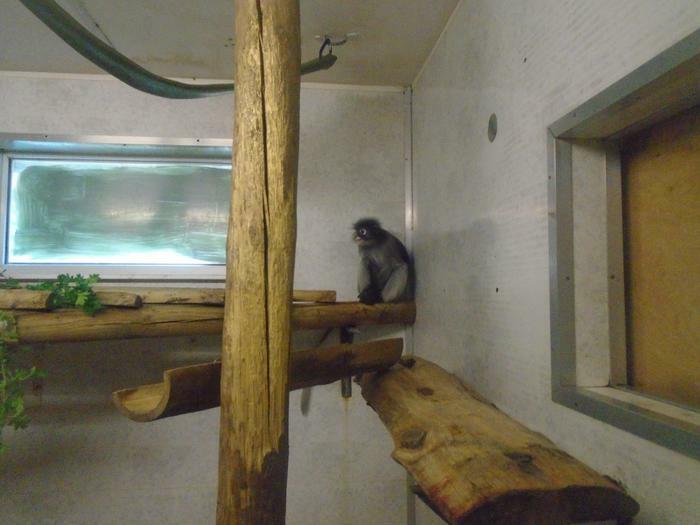 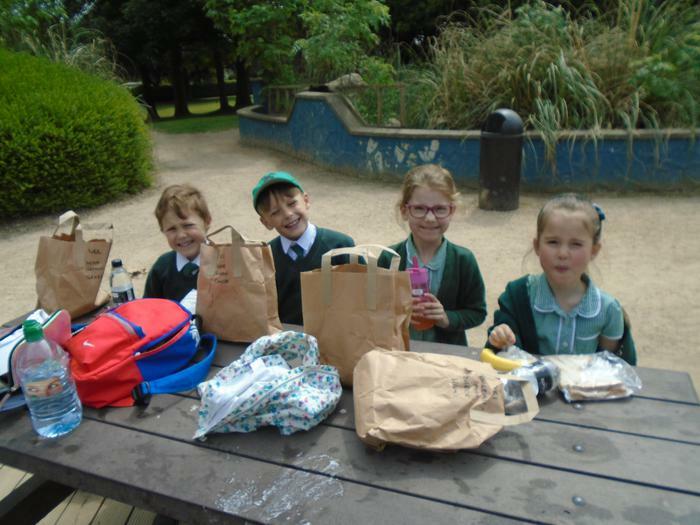 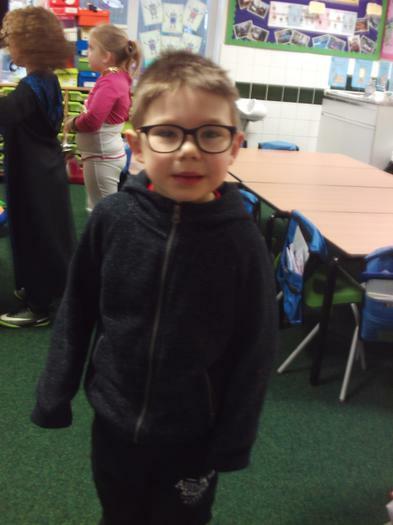 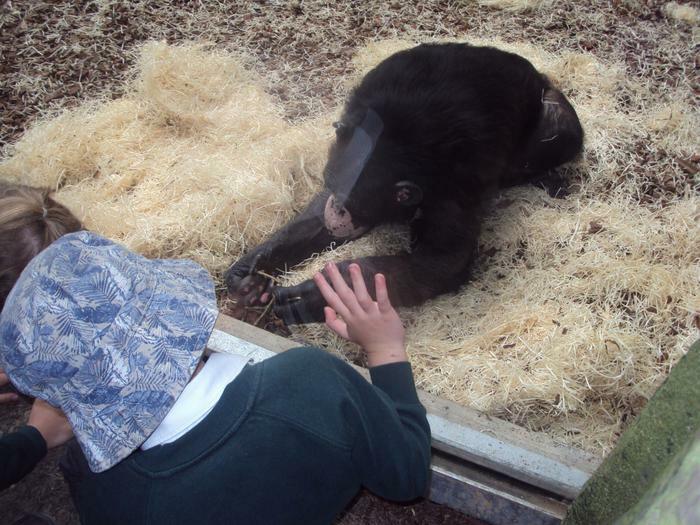 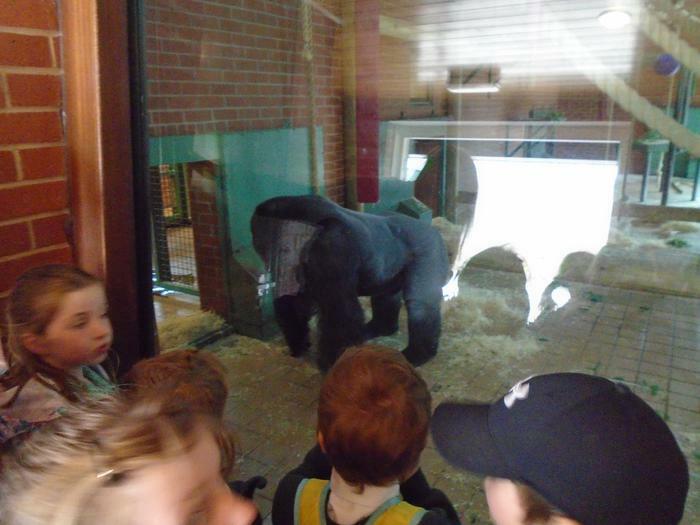 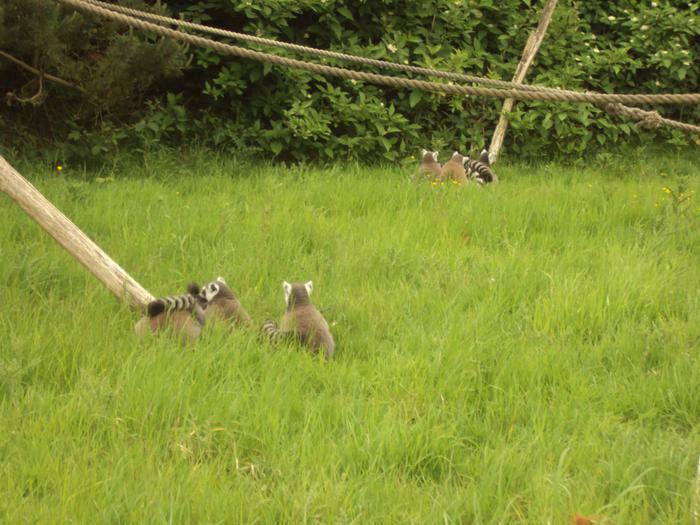 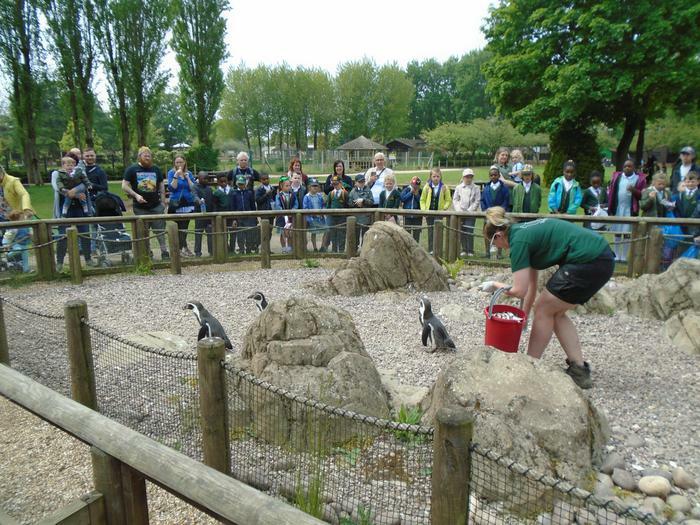 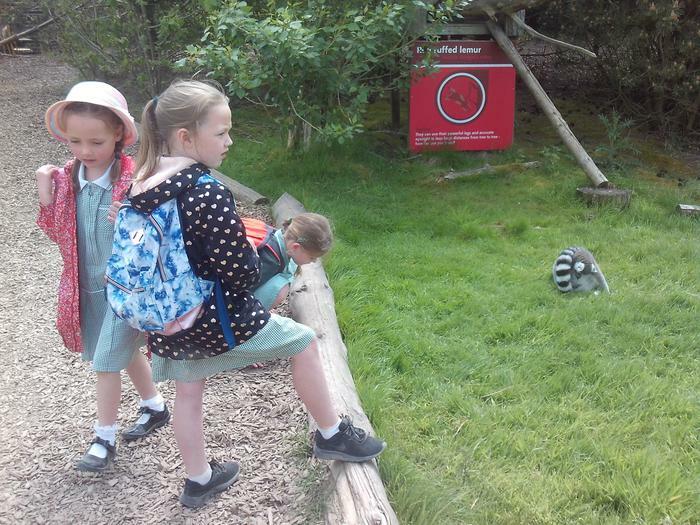 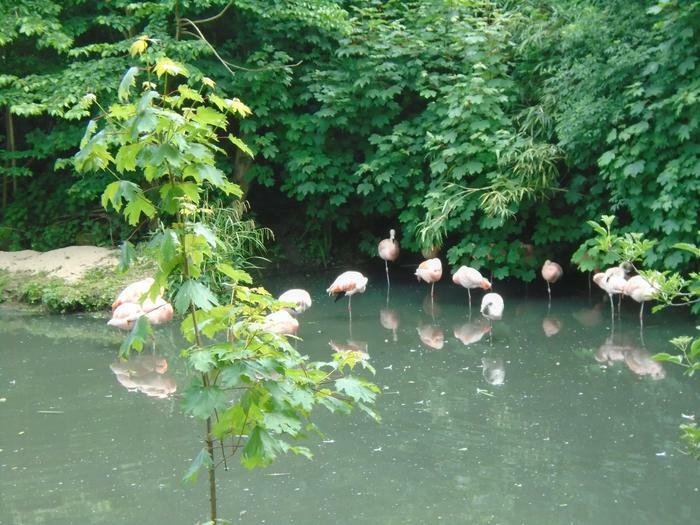 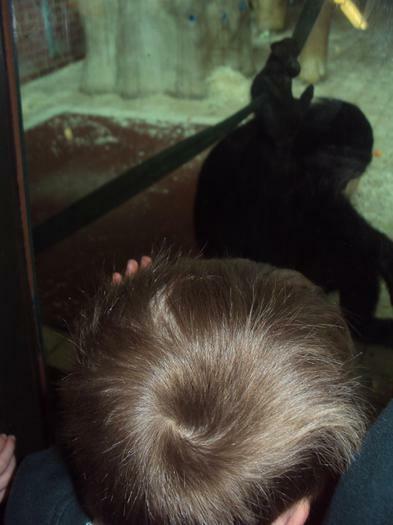 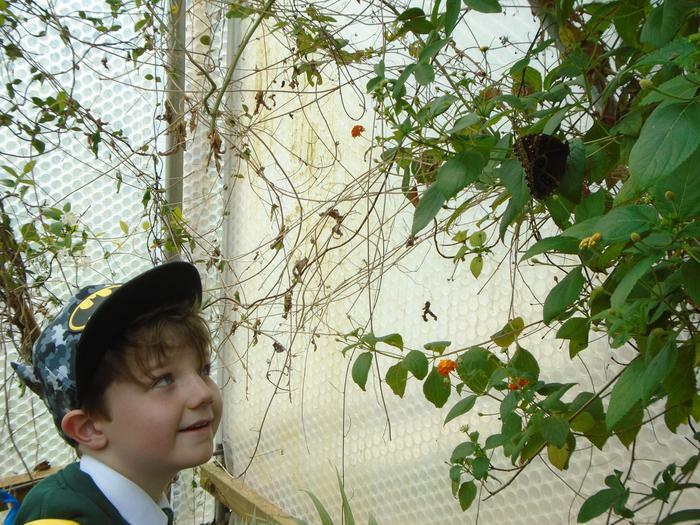 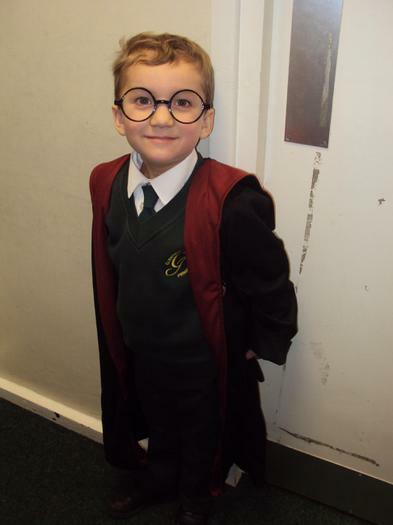 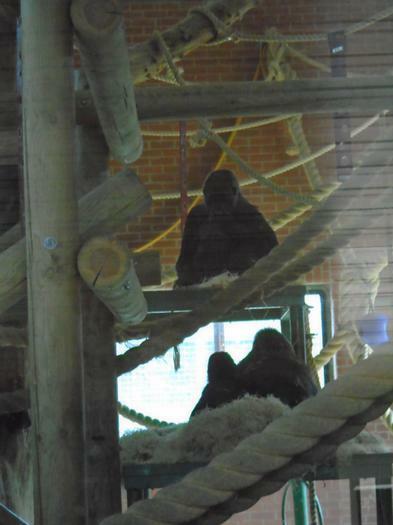 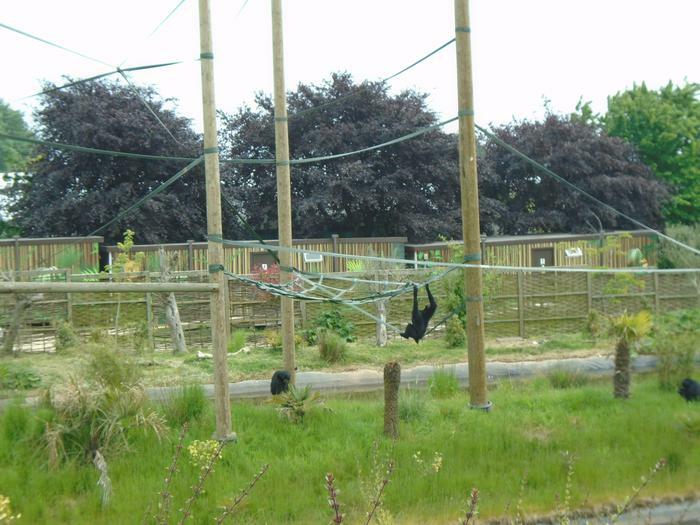 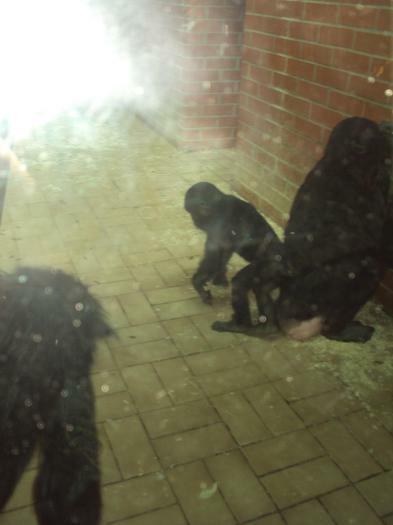 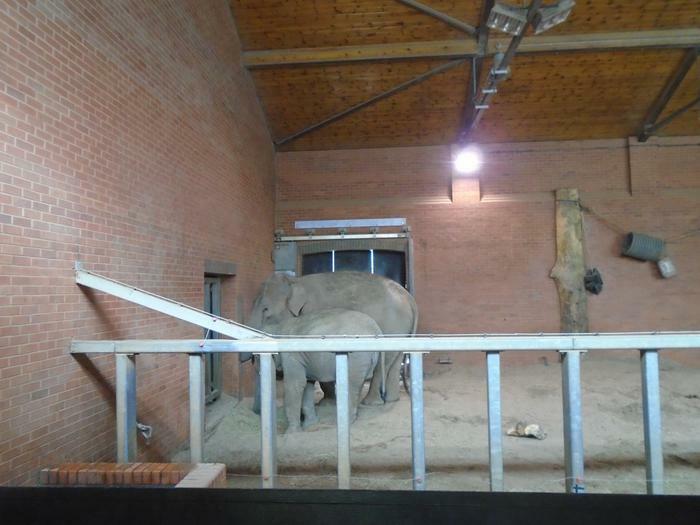 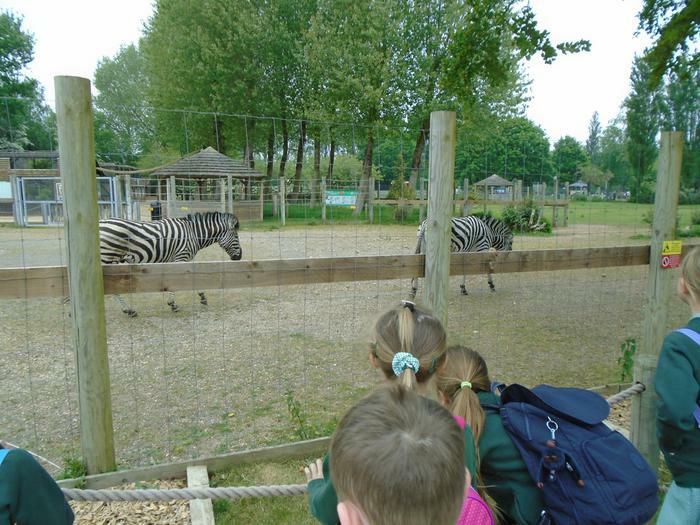 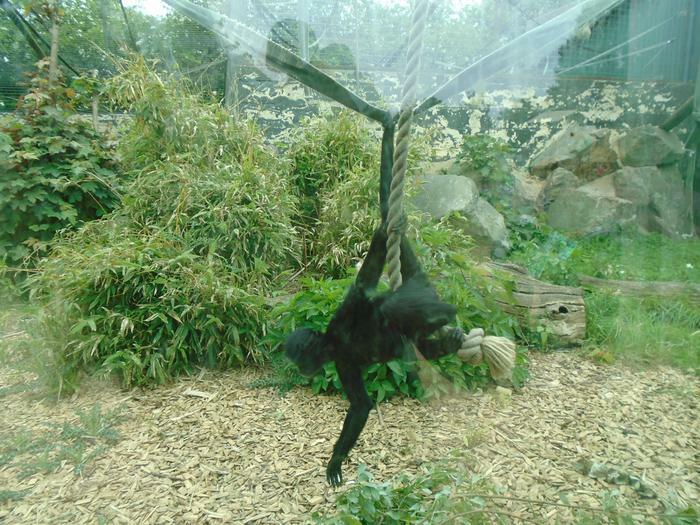 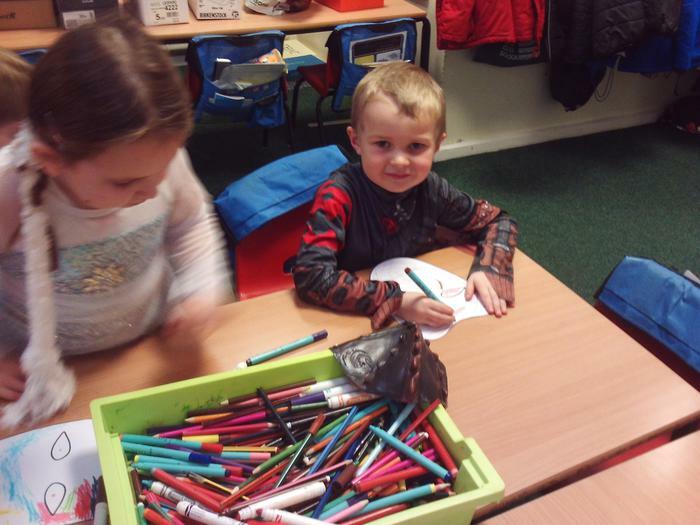 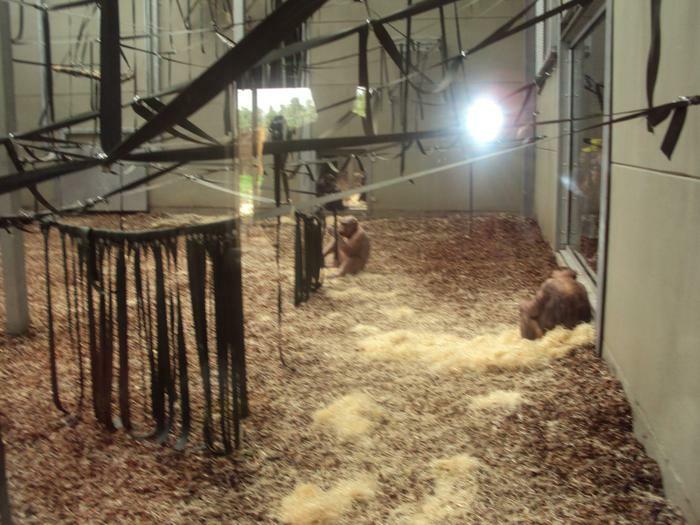 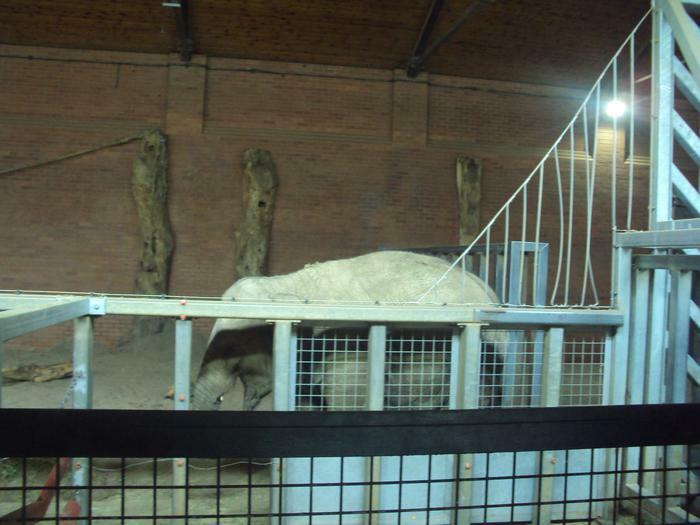 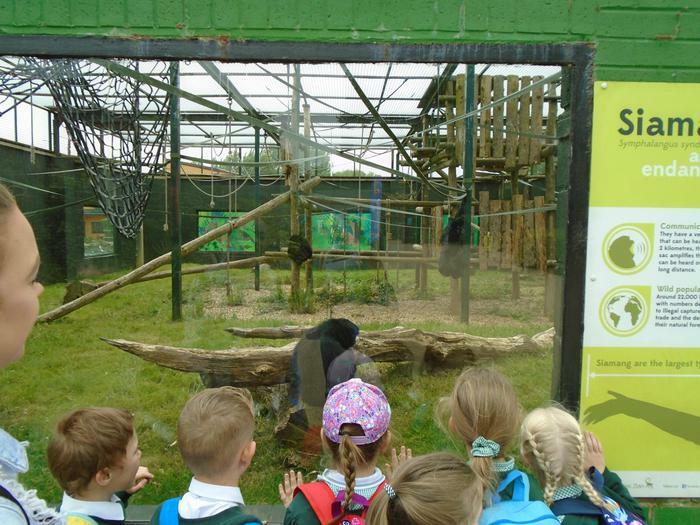 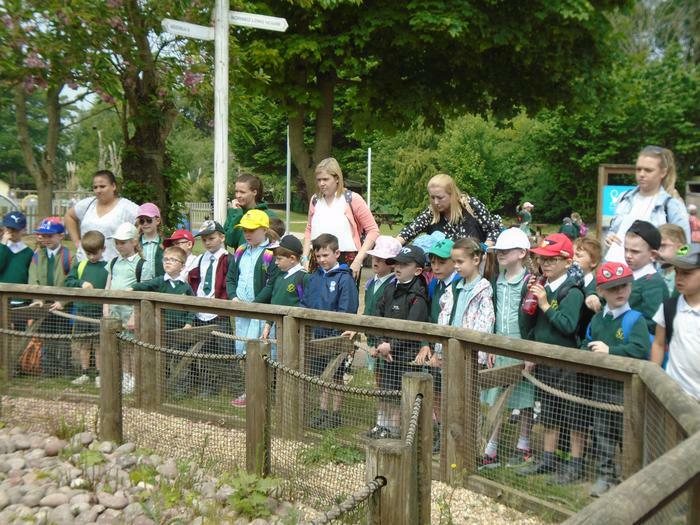 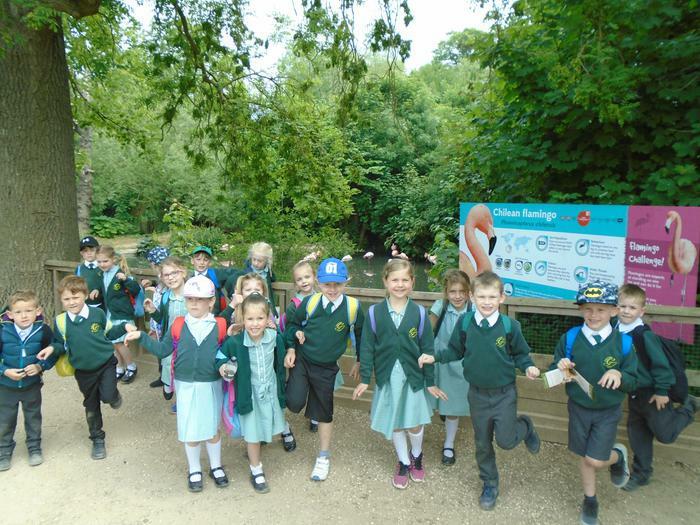 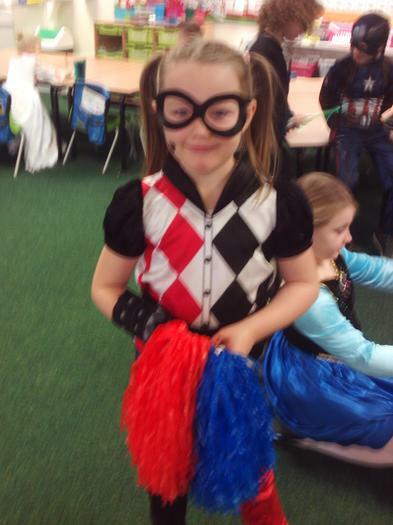 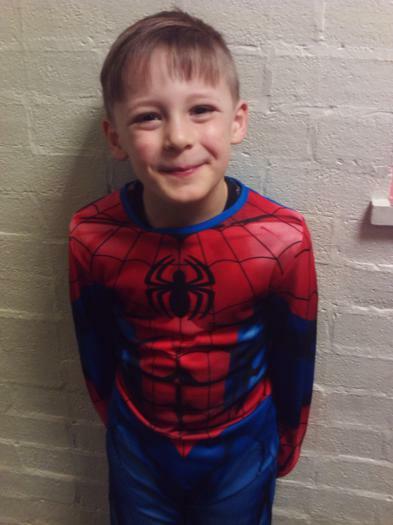 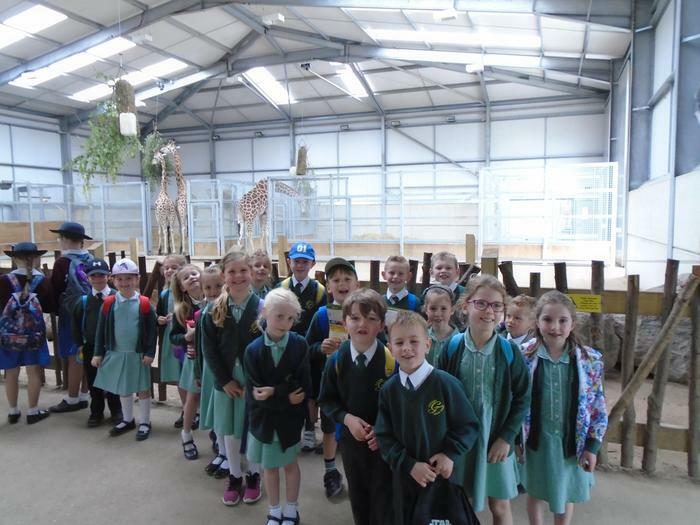 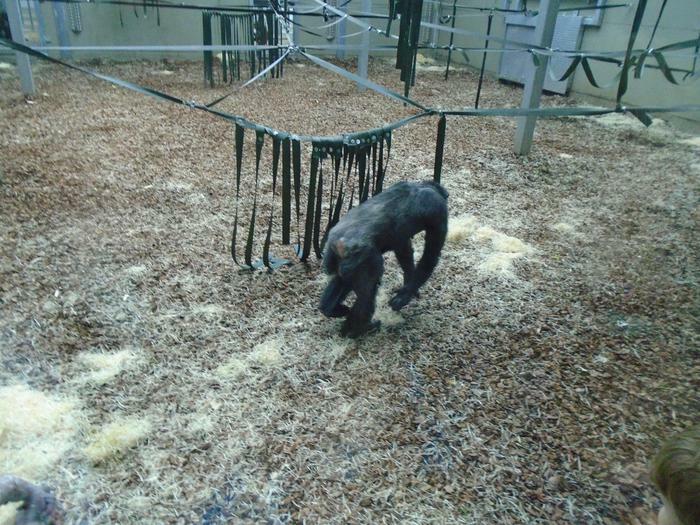 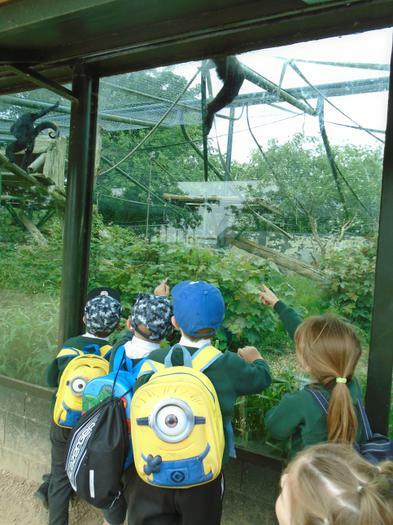 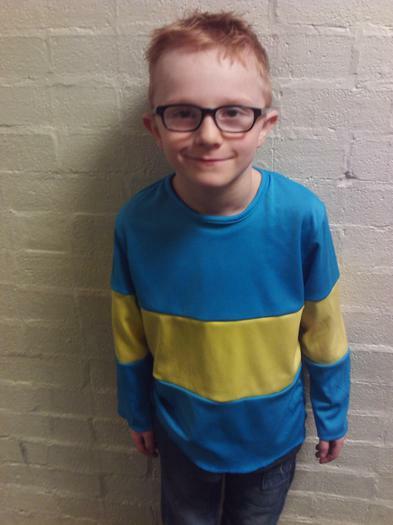 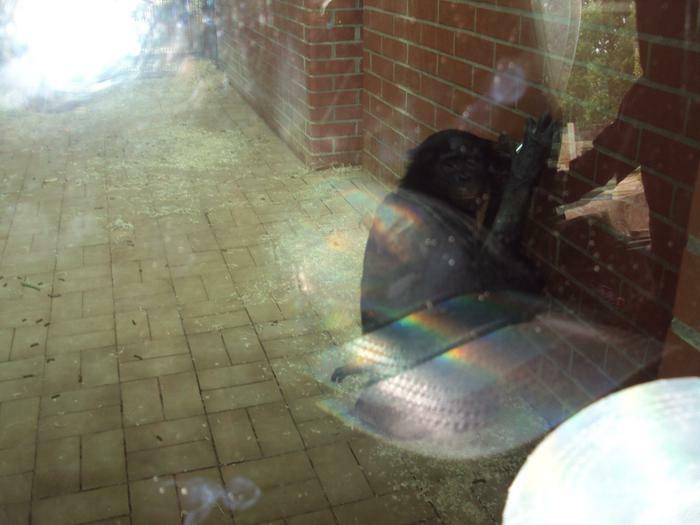 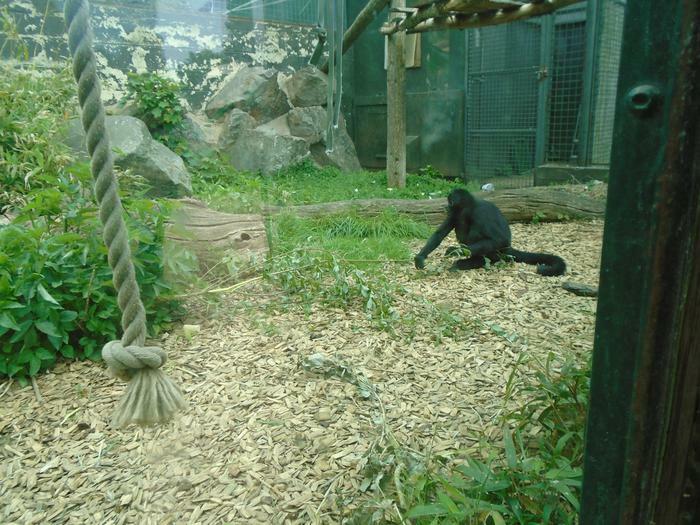 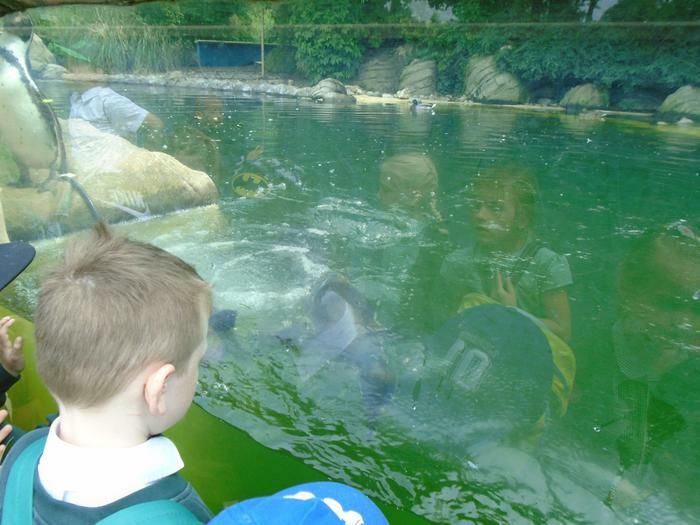 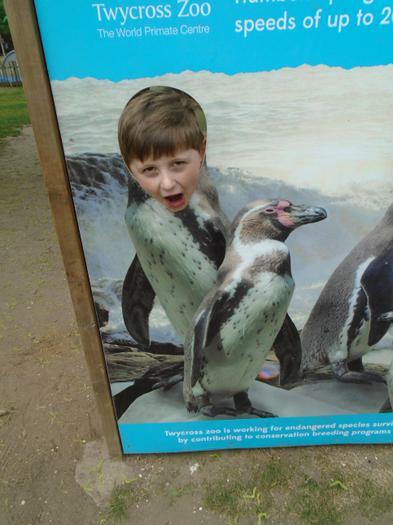 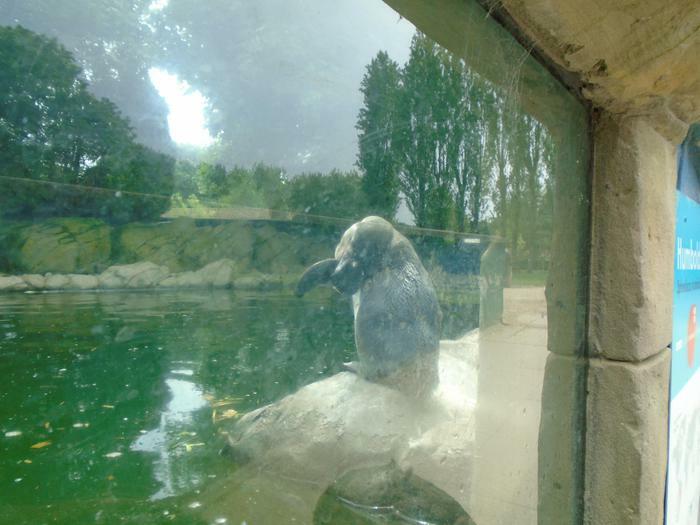 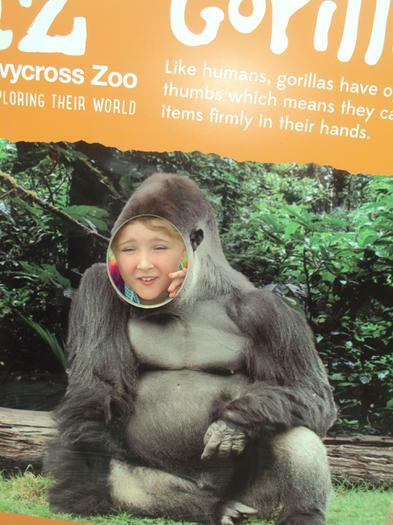 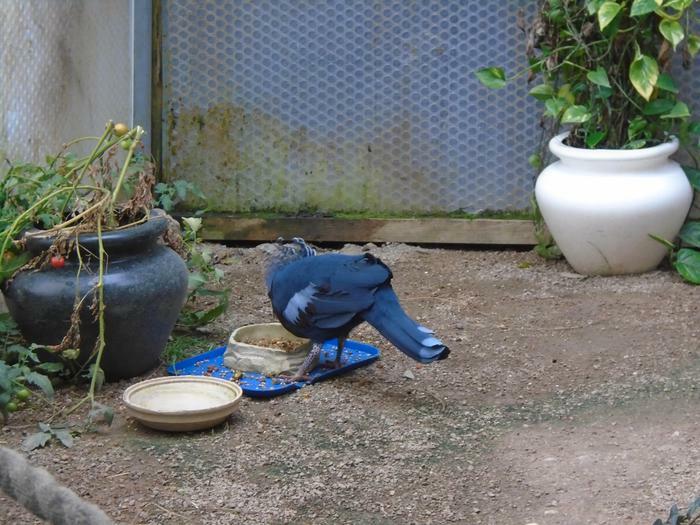 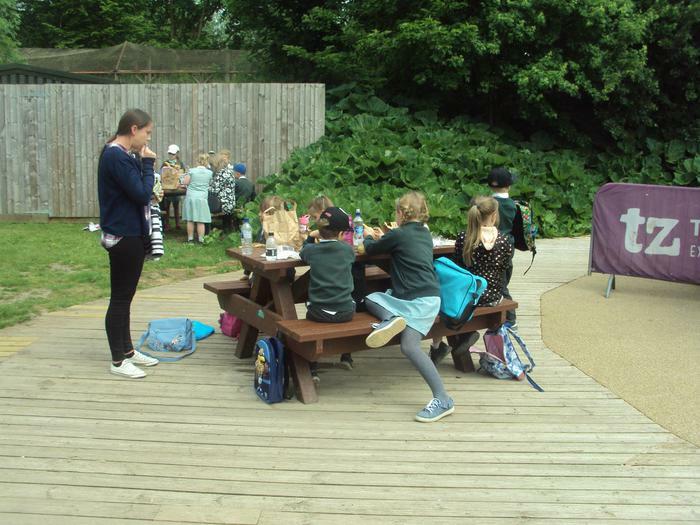 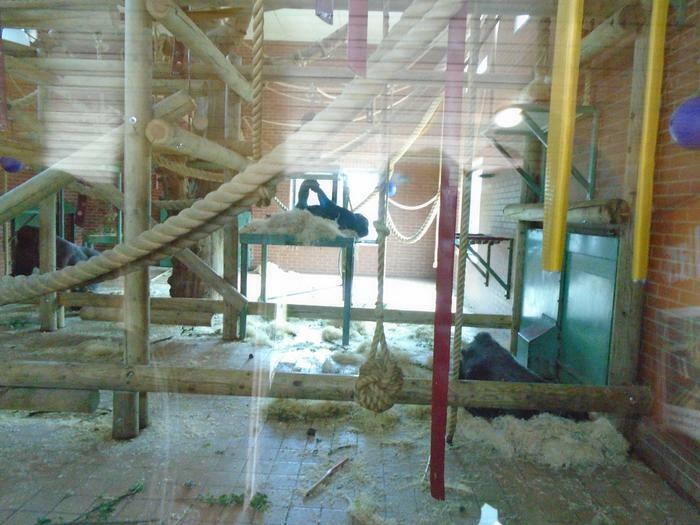 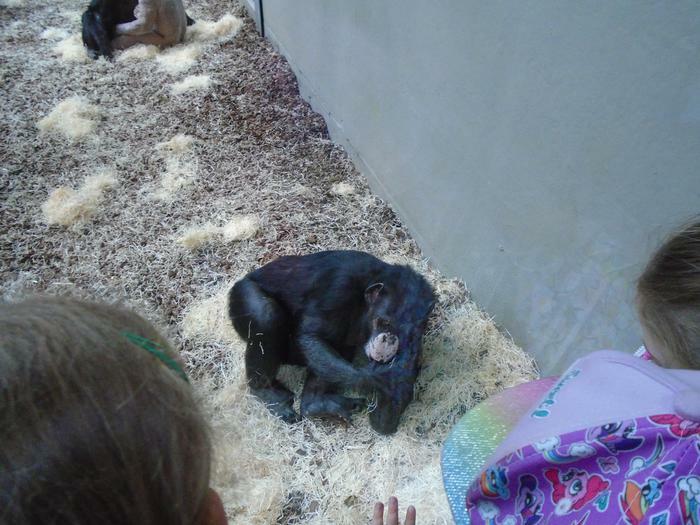 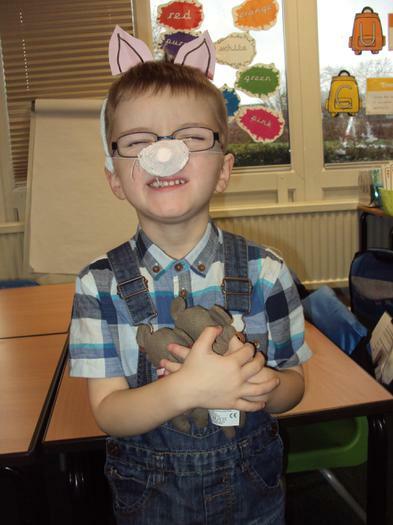 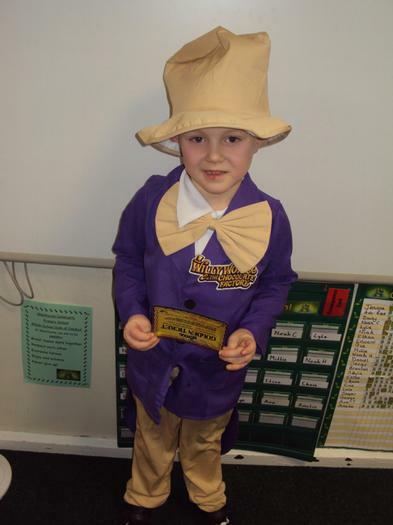 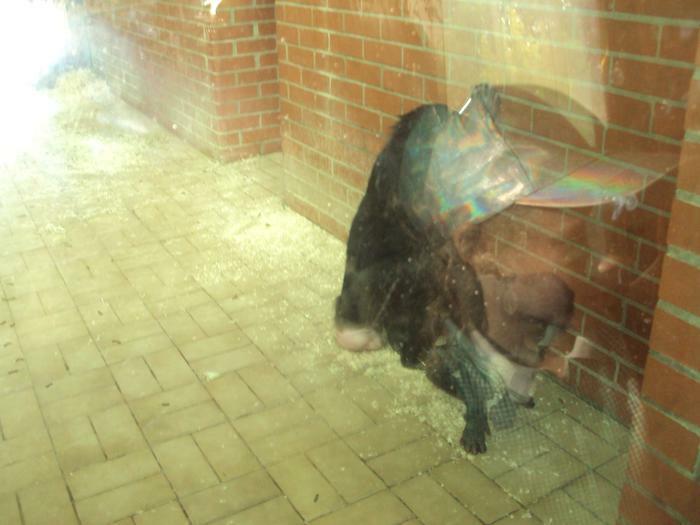 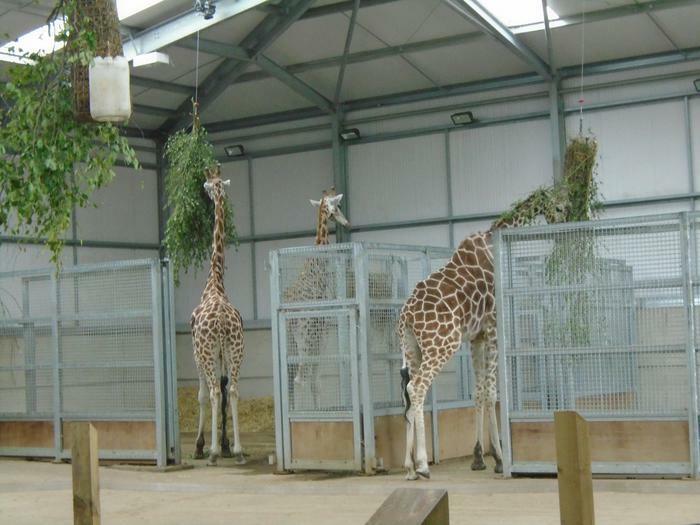 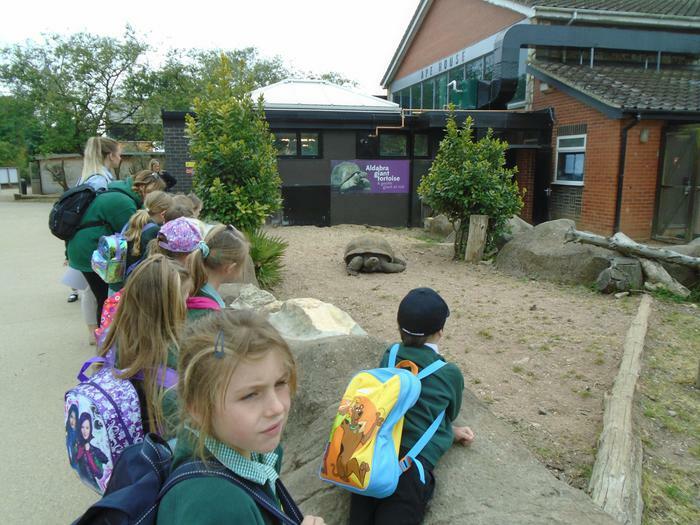 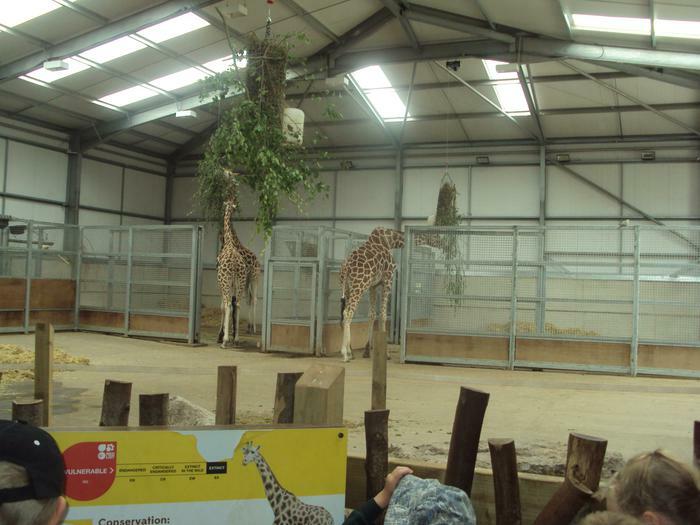 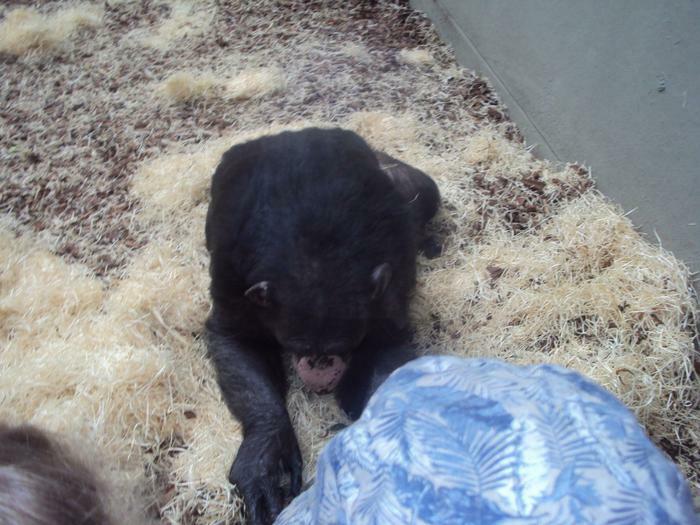 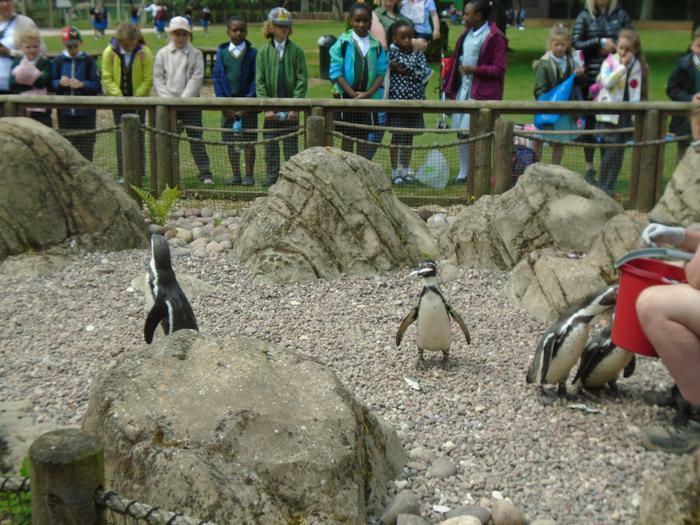 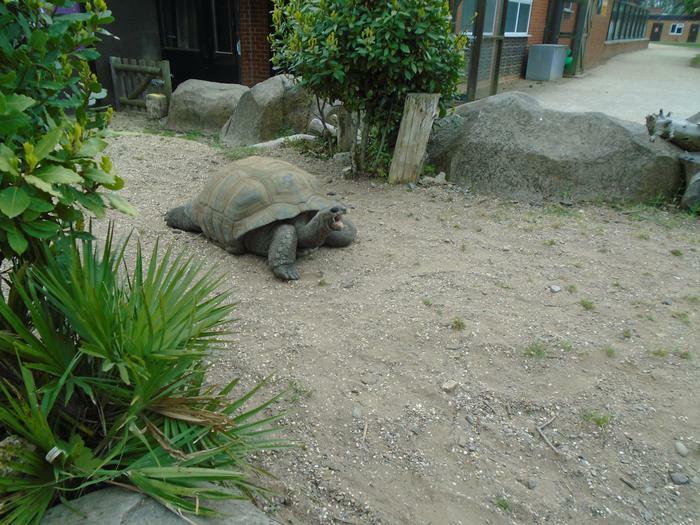 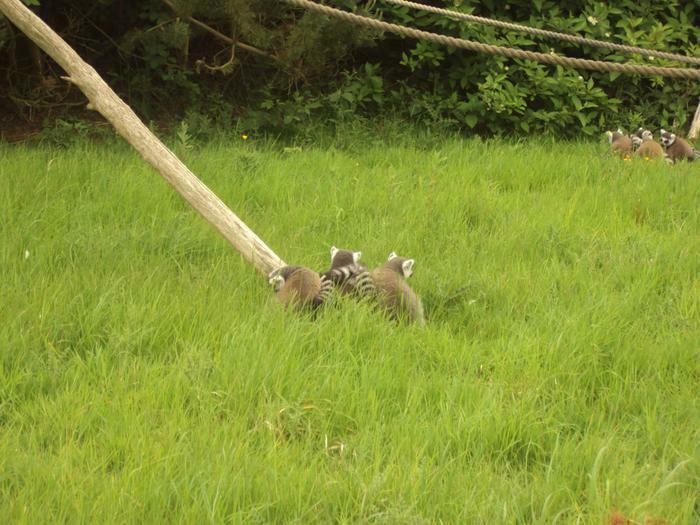 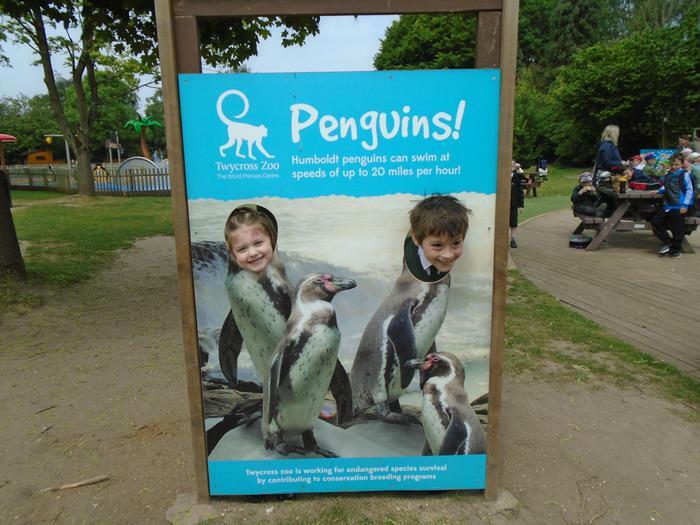 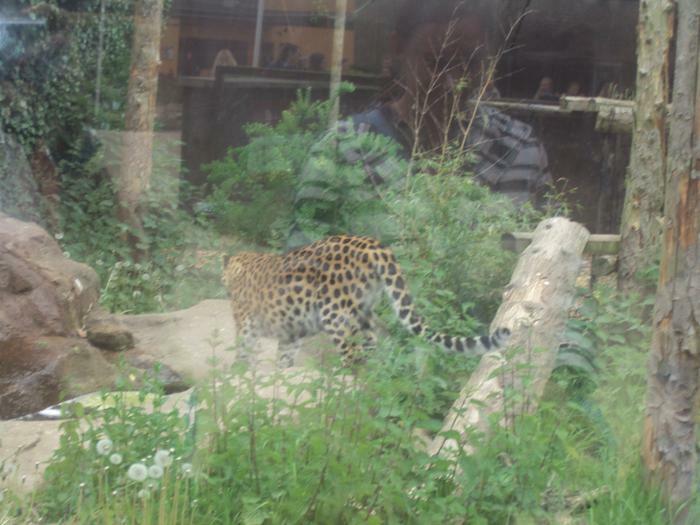 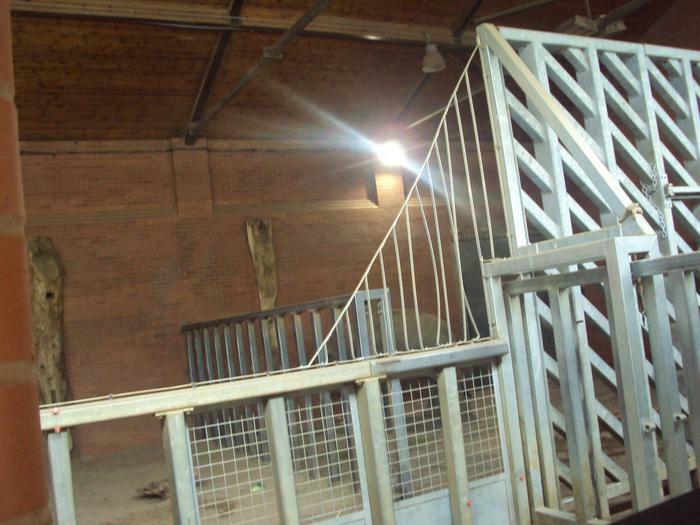 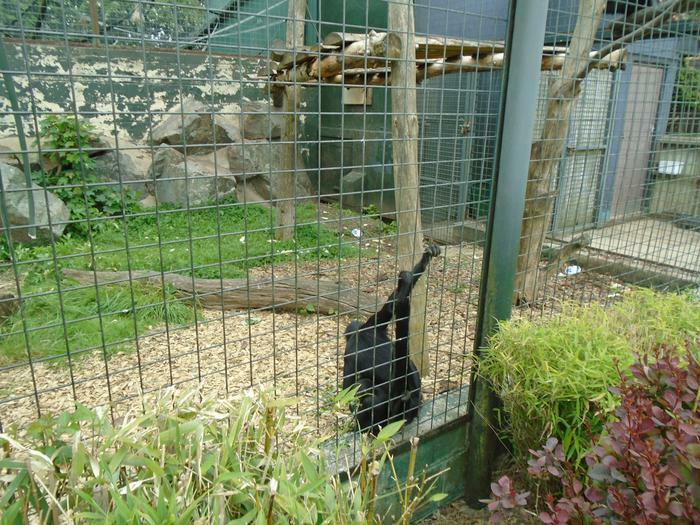 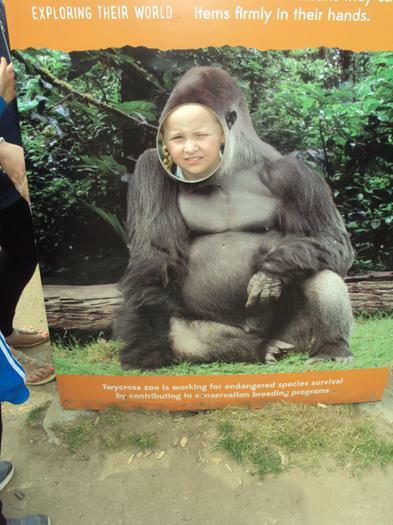 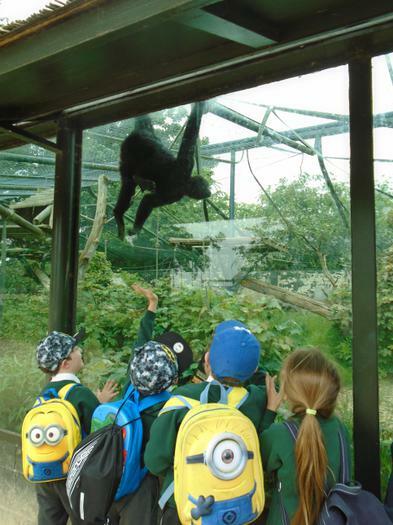 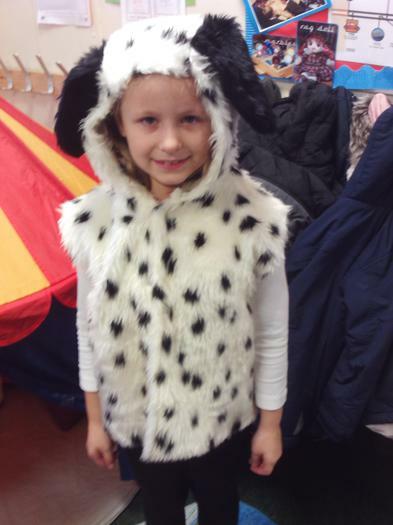 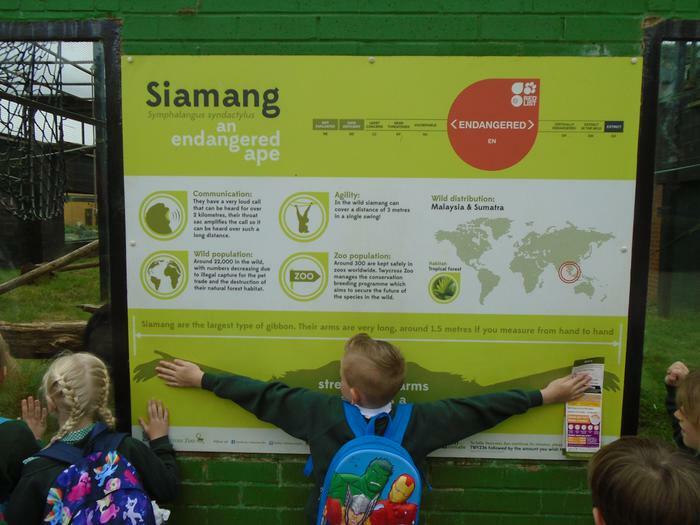 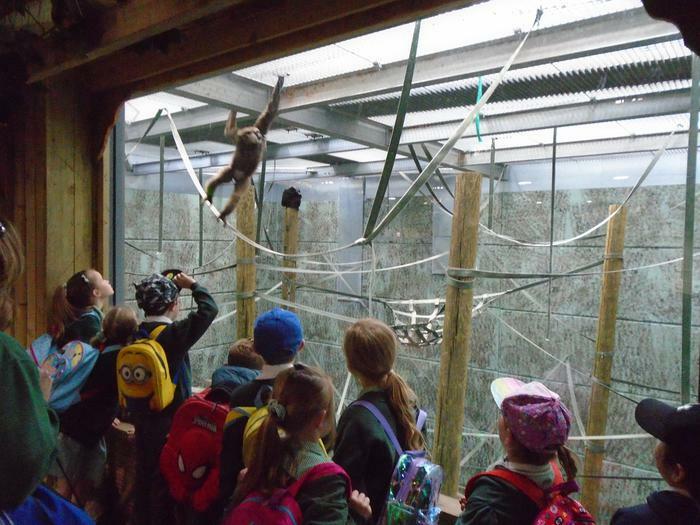 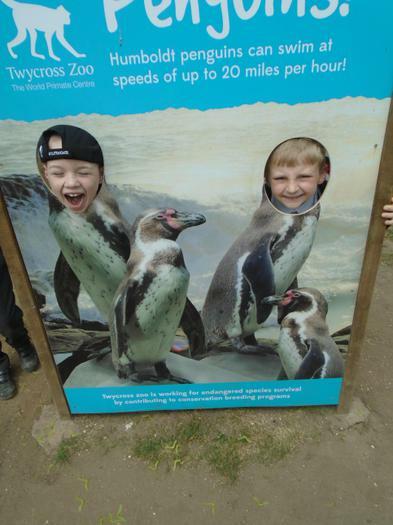 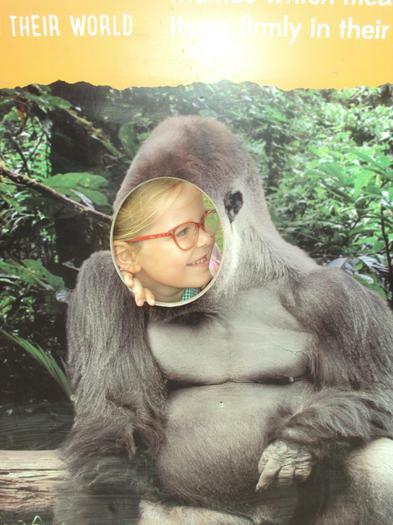 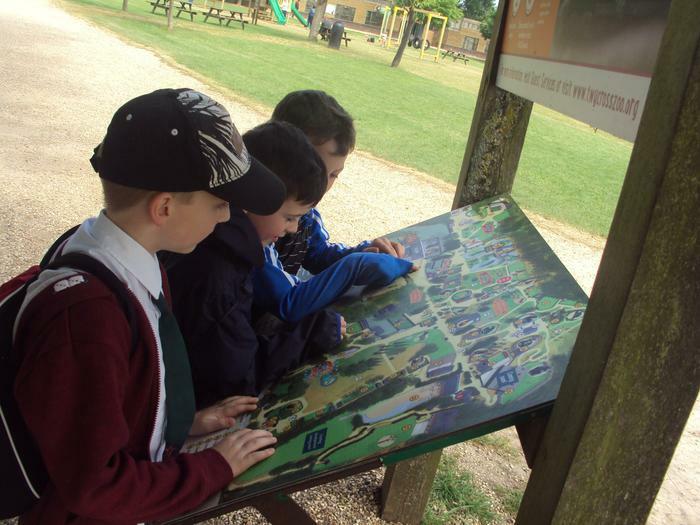 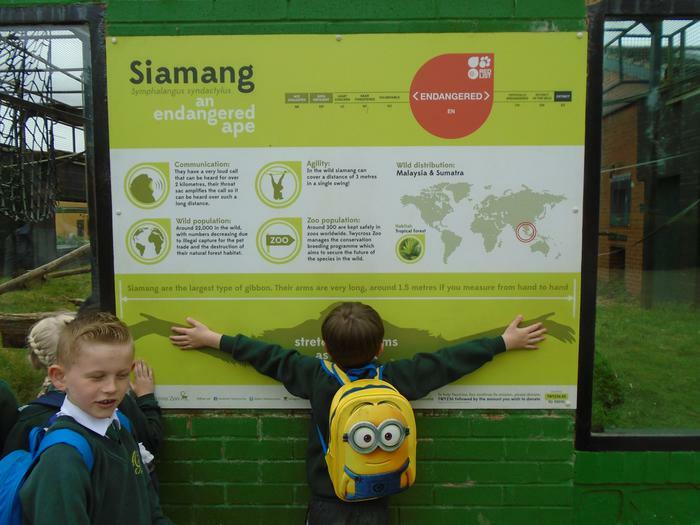 The children visited Twycross Zoo as part of their topic 'Carnival of the animals'. 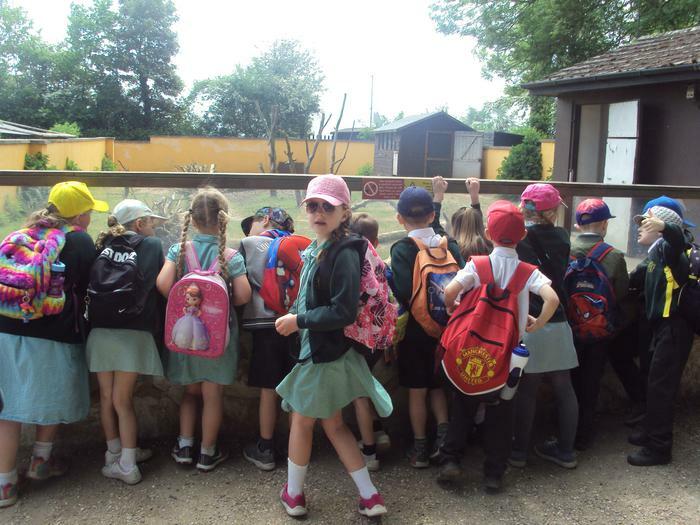 They walked around the zoo looking at all the animals and finding out about their habitats,diet, features and classification. 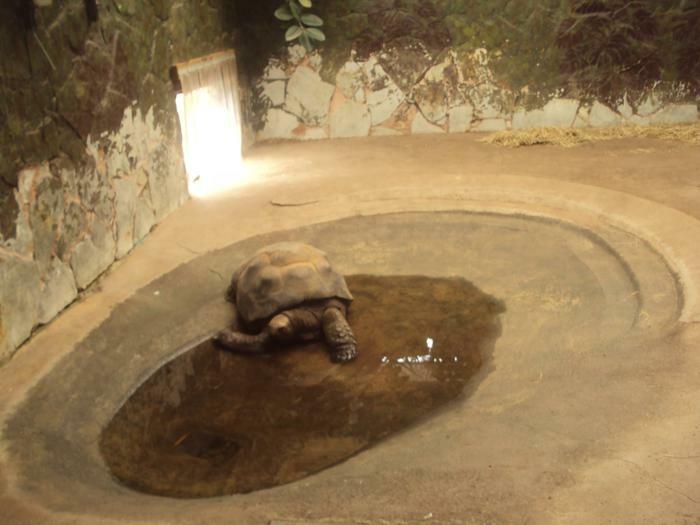 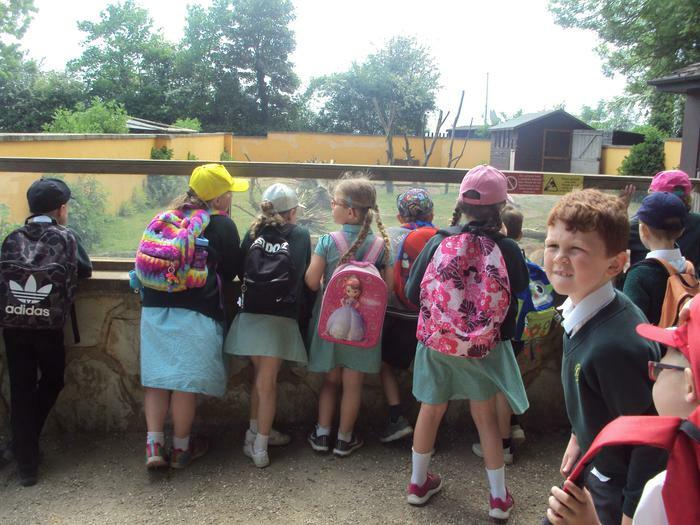 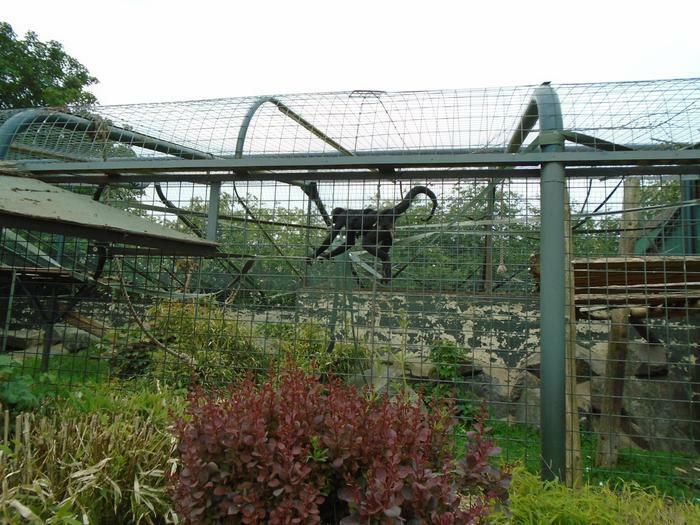 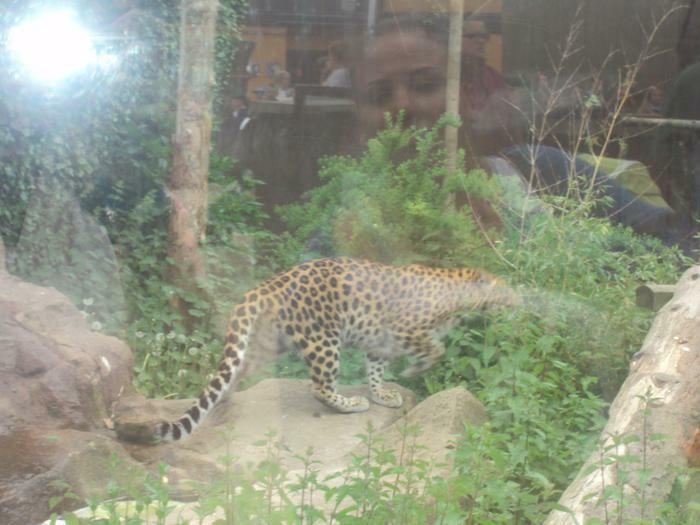 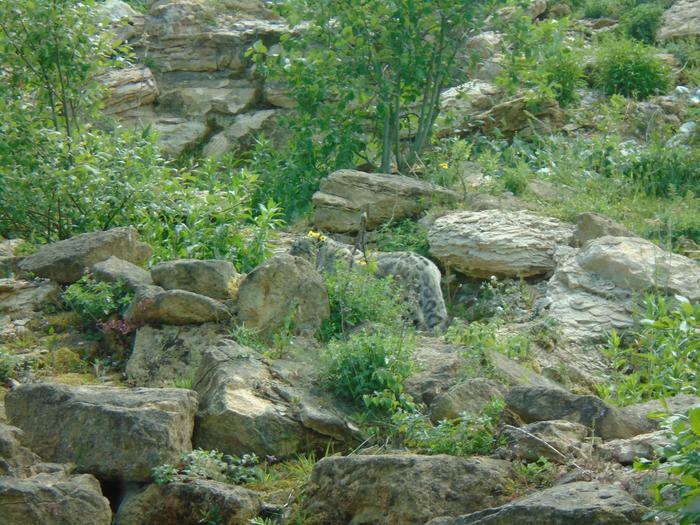 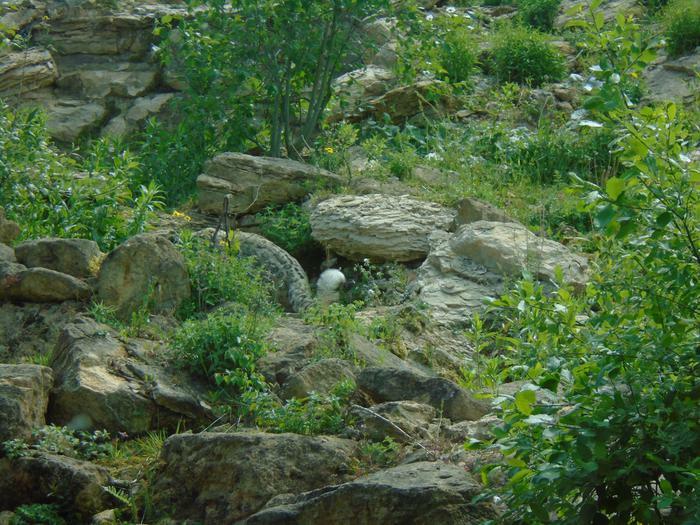 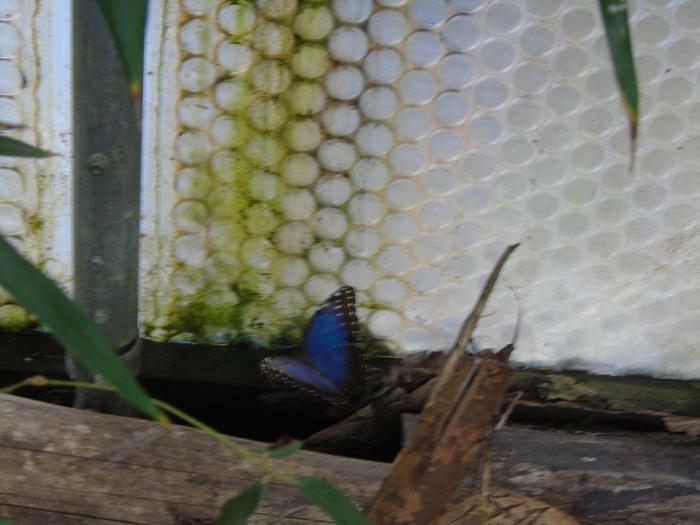 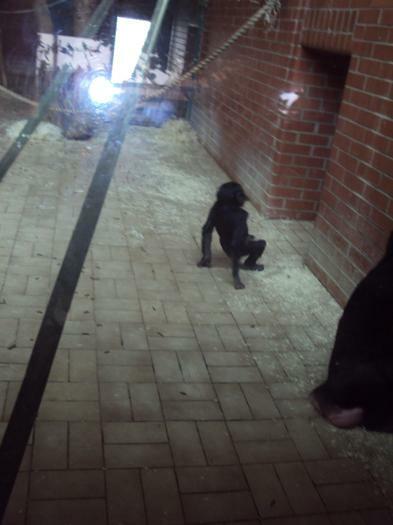 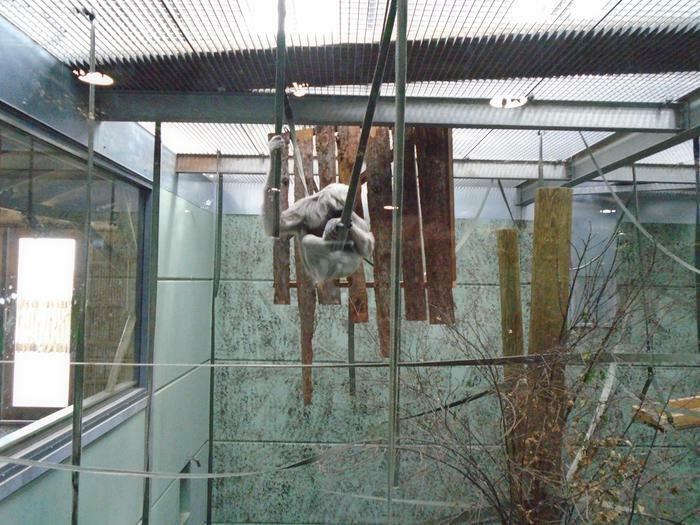 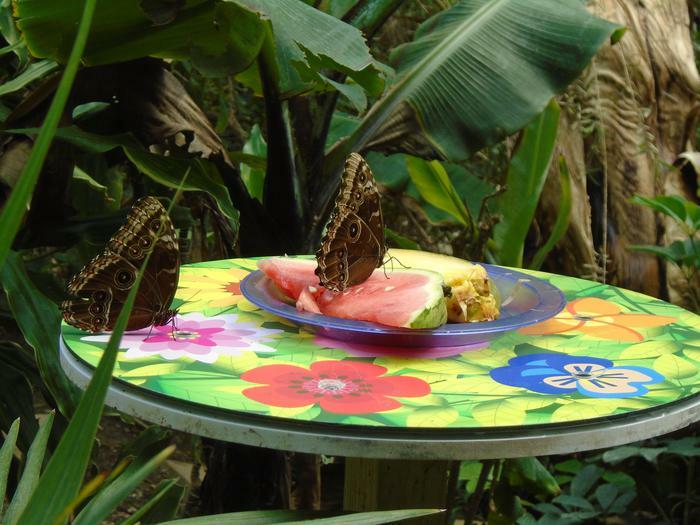 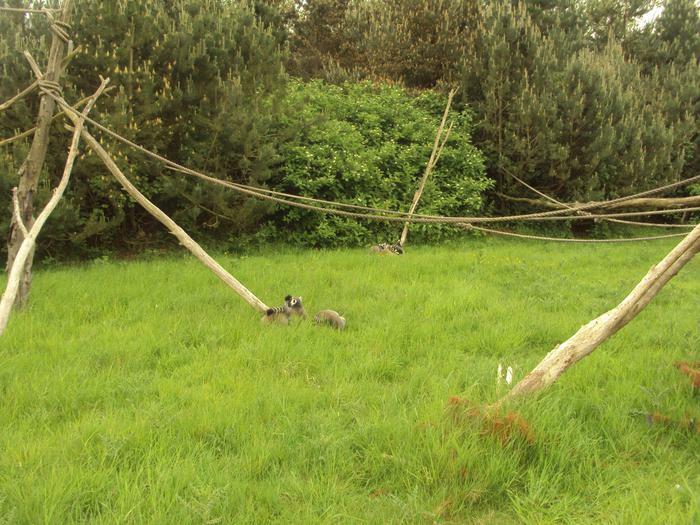 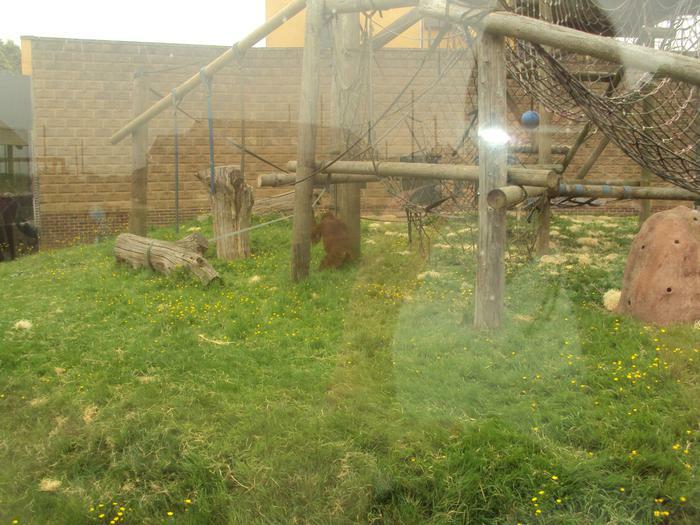 The children saw elephants, monkey's, giraffes, zebra's, penguins, owl, butterflies, gorilla's and many other animals. 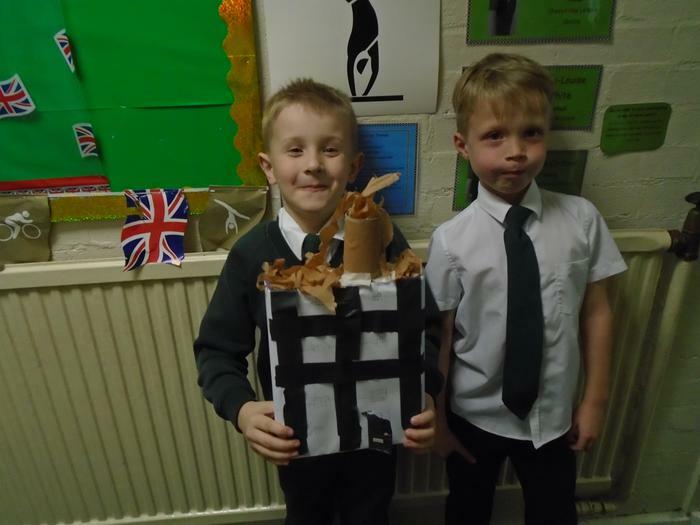 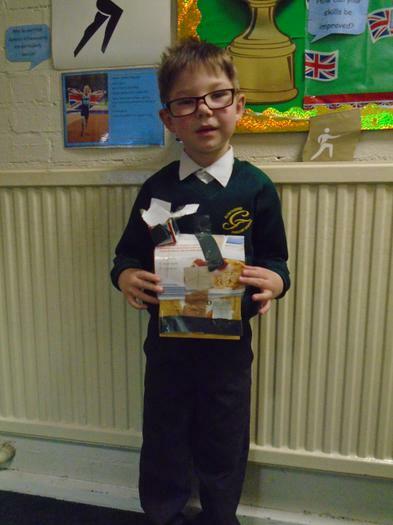 Congratulations to Noah H, Lucas D and Cameron PC who won the egg decorating competition in Year 1 and 2. 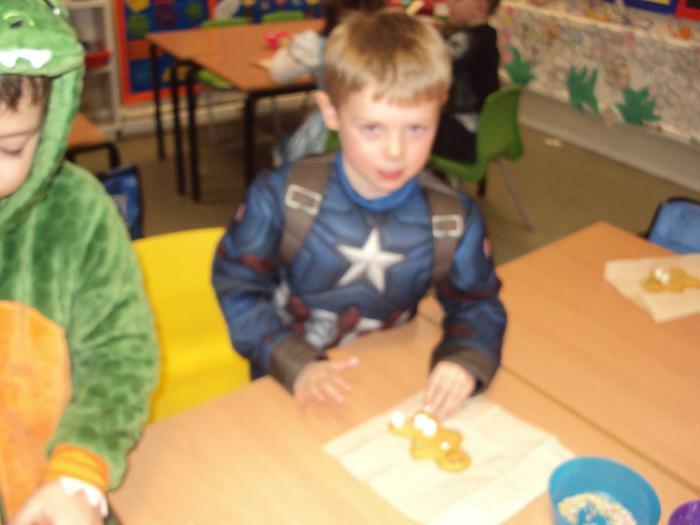 Well done to all the children who decorated eggs. 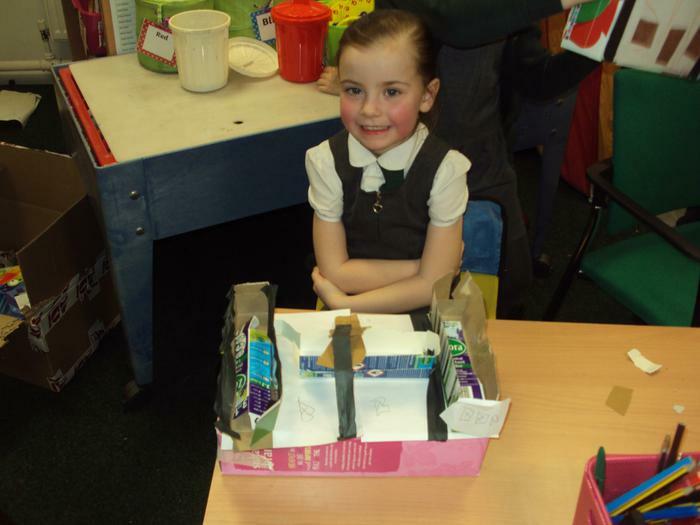 It was a very difficult decision to choose only 3 as all the designs were all so good! 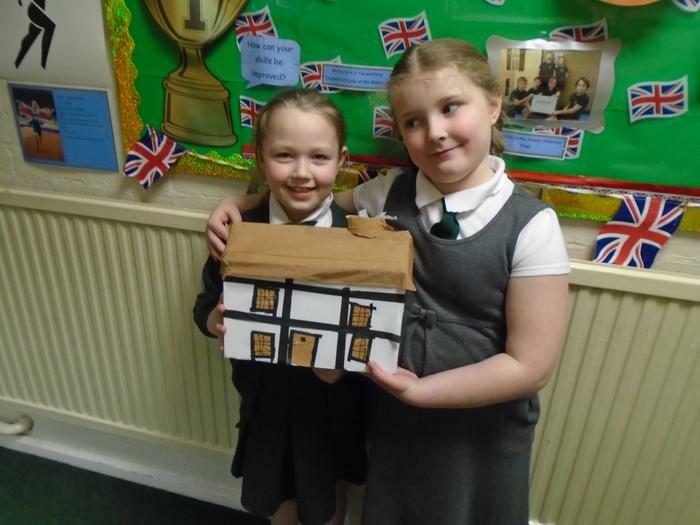 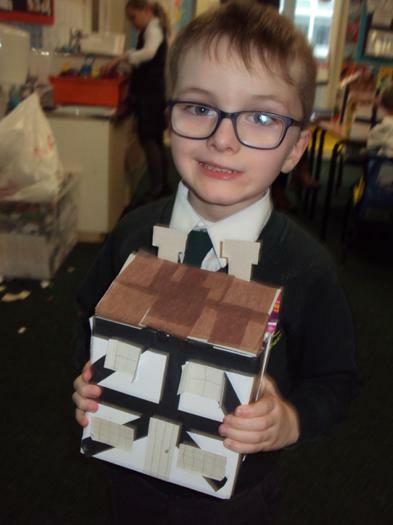 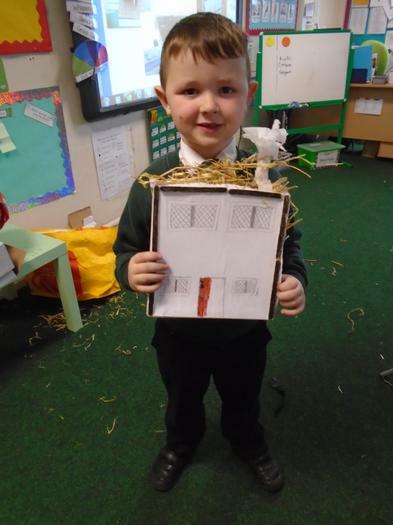 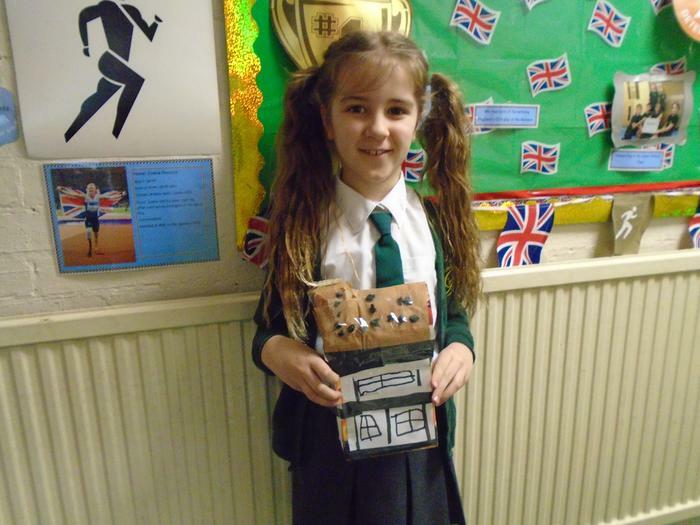 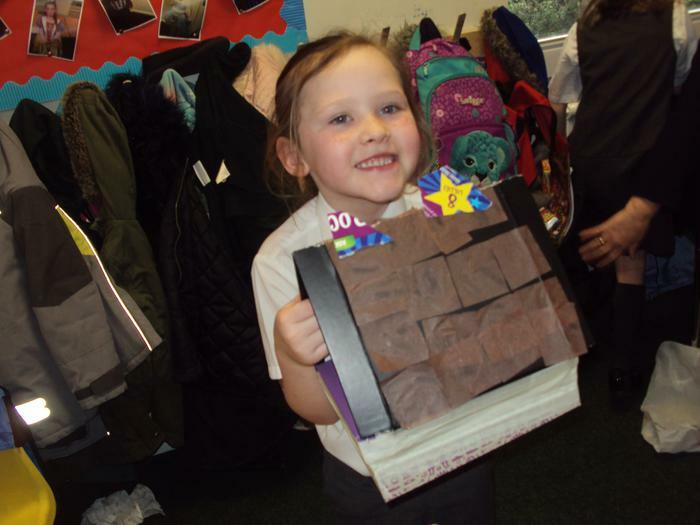 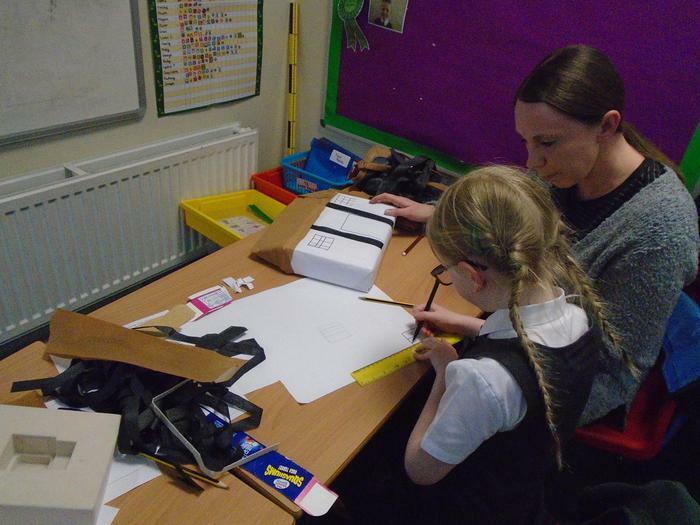 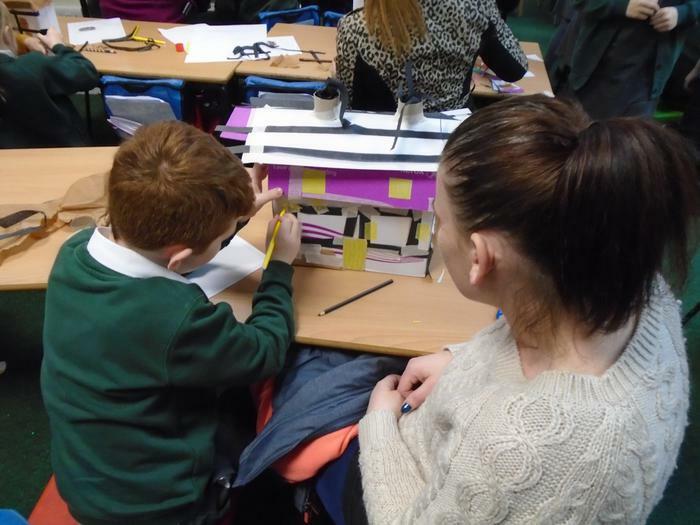 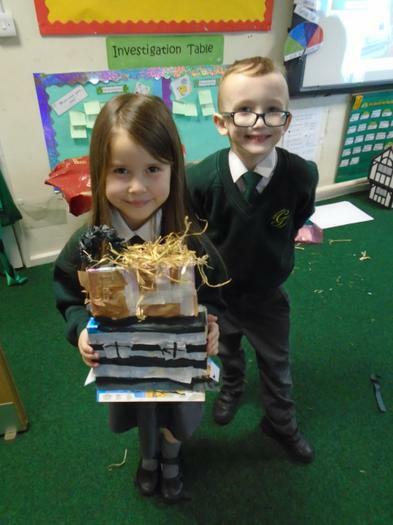 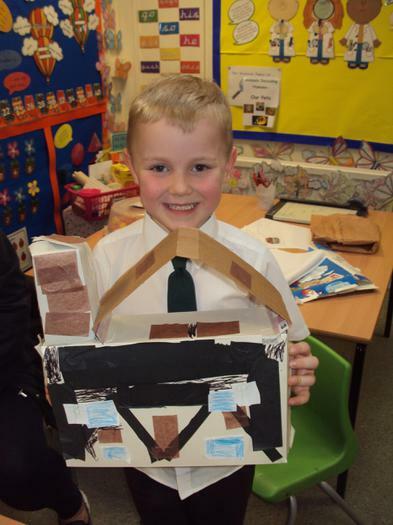 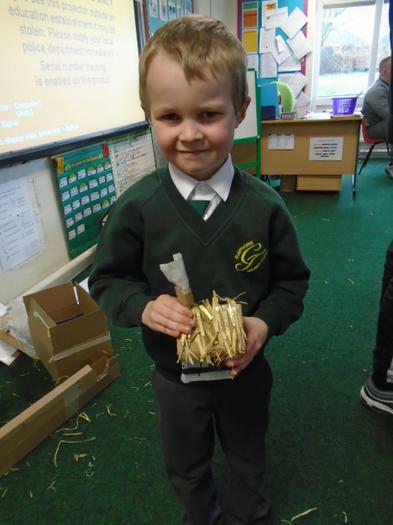 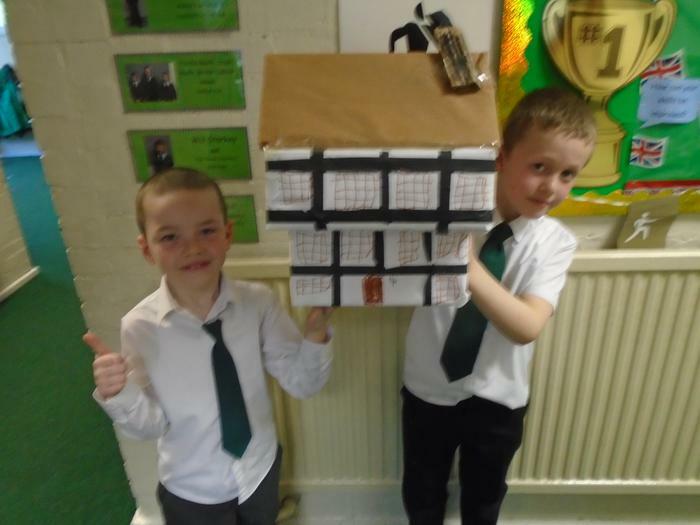 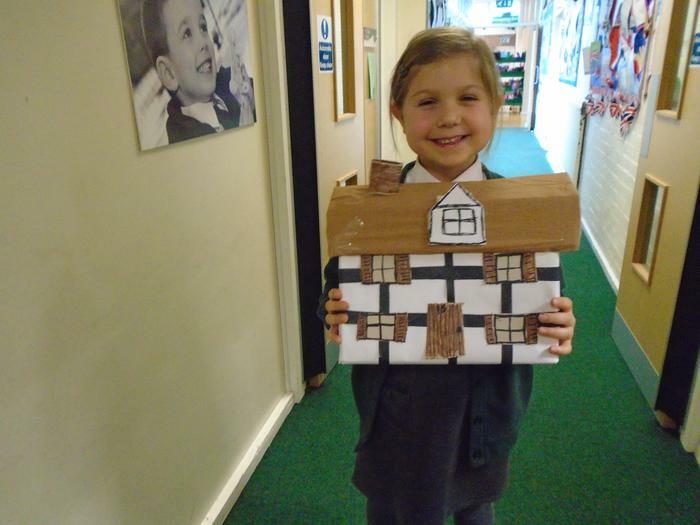 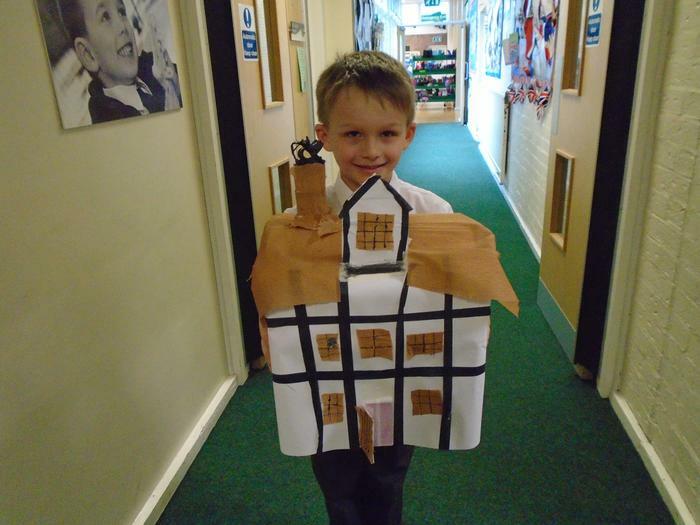 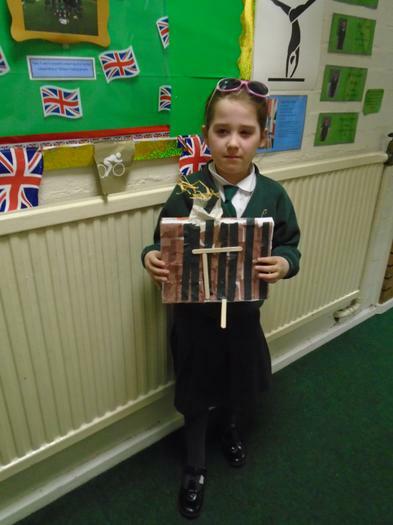 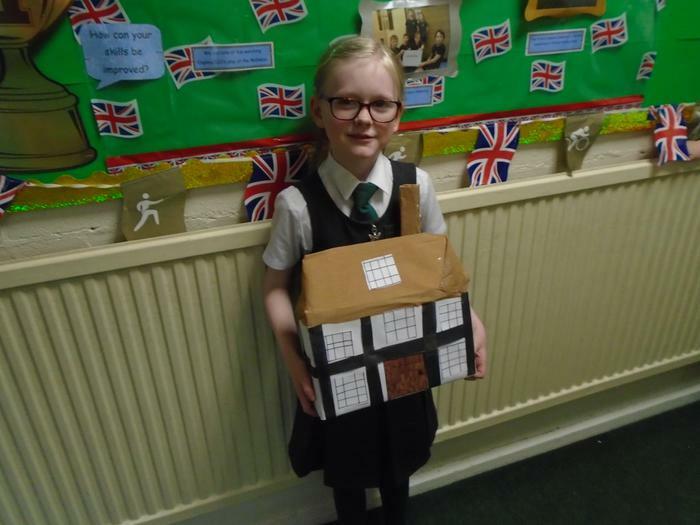 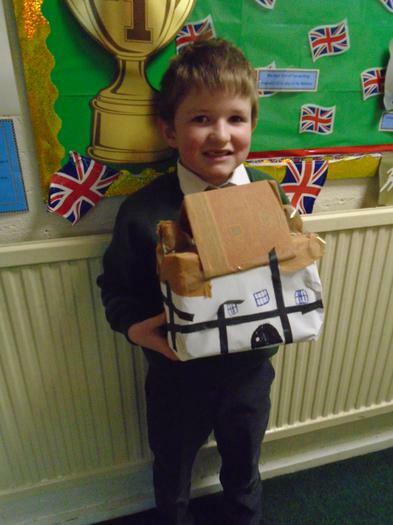 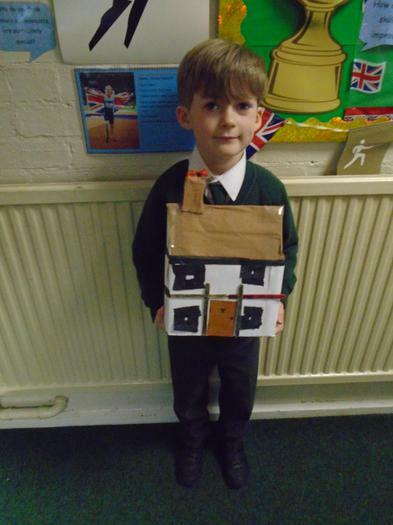 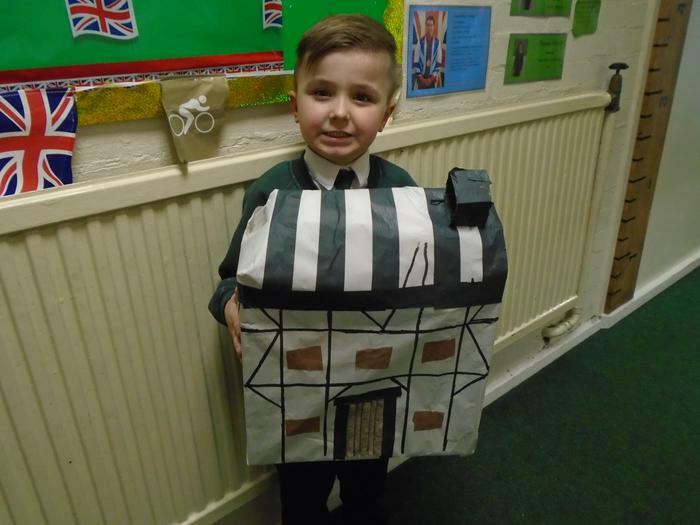 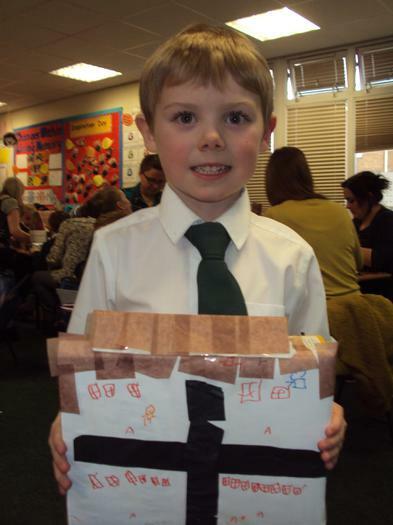 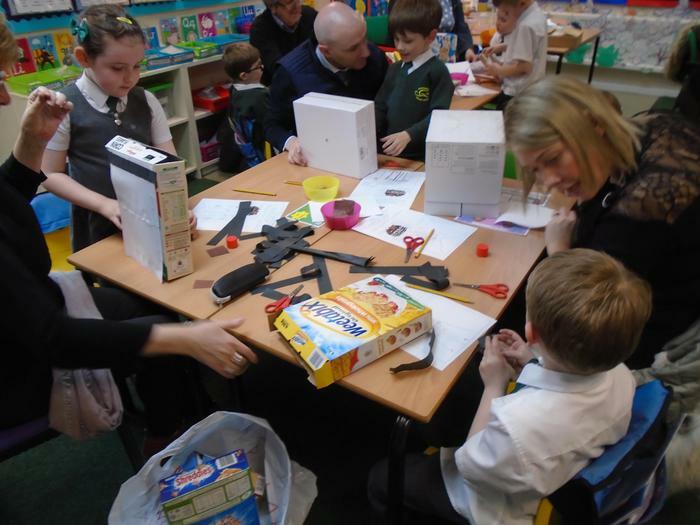 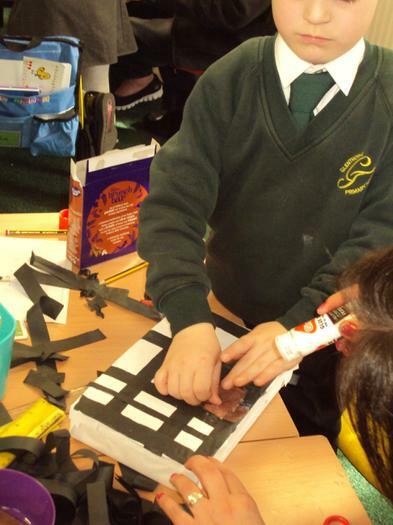 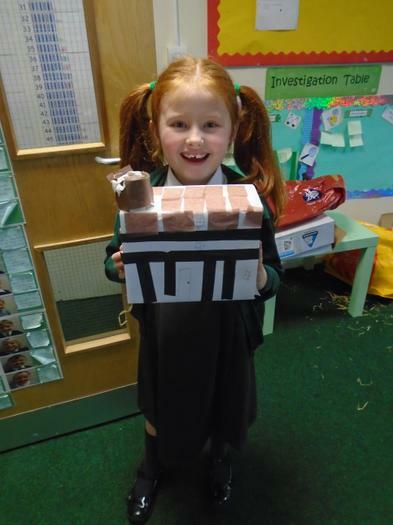 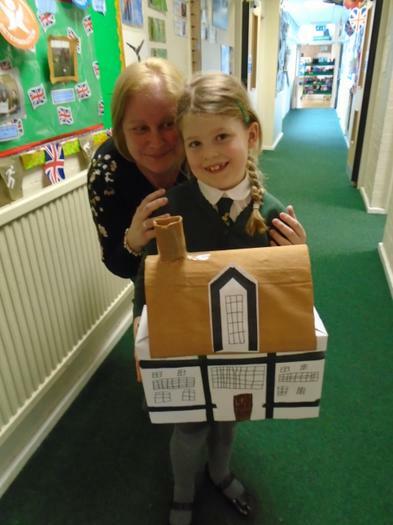 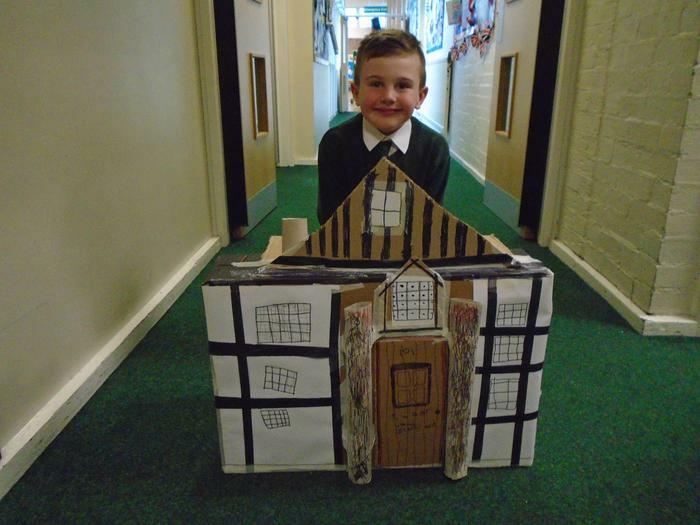 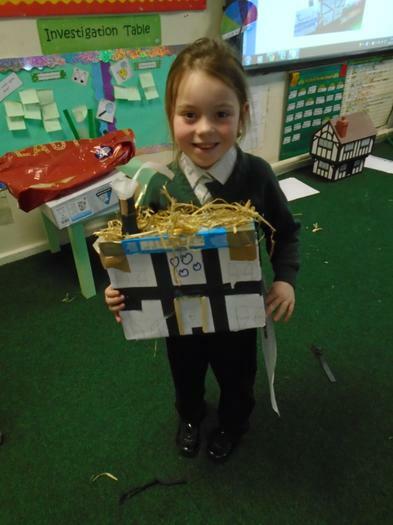 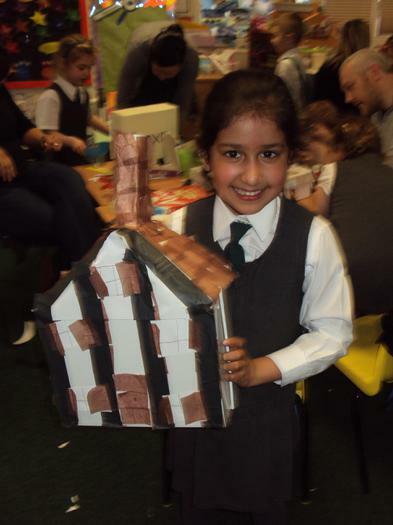 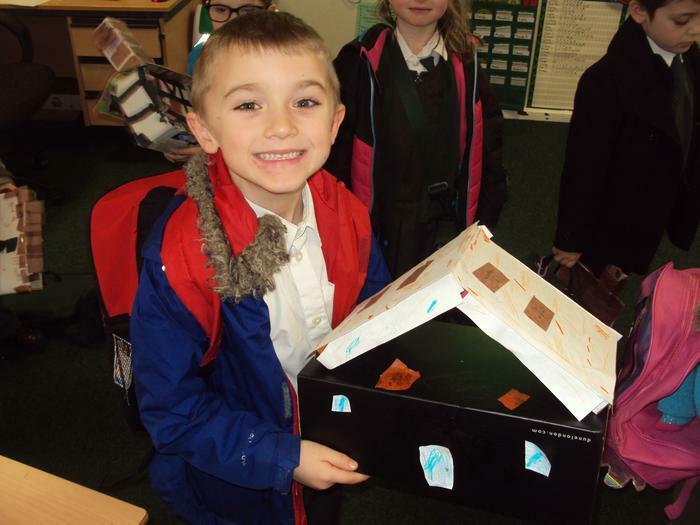 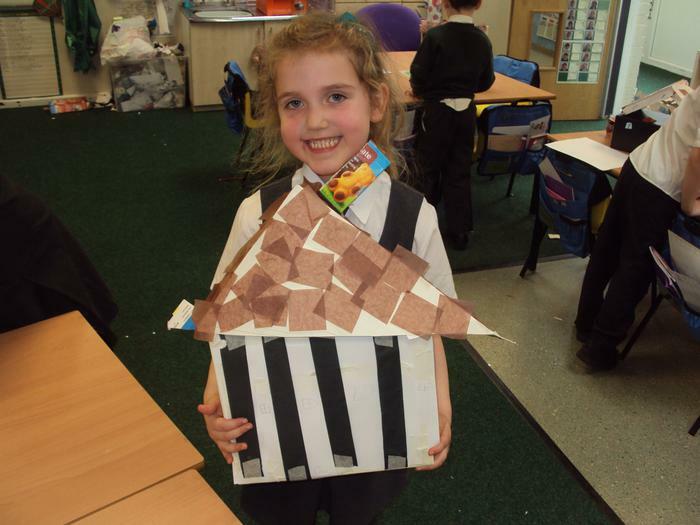 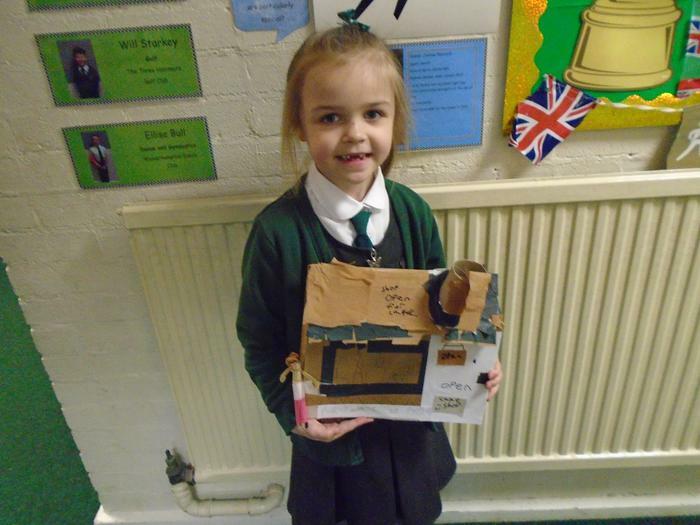 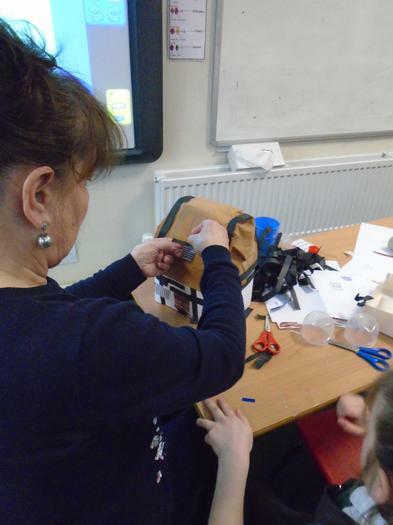 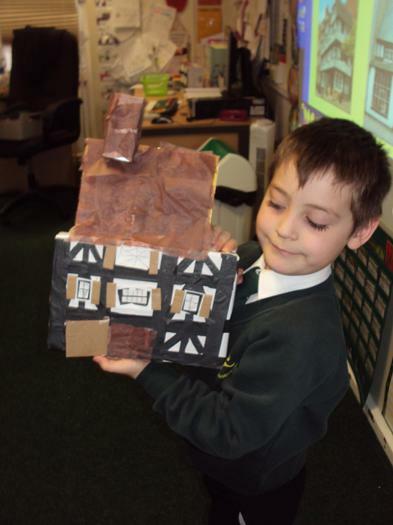 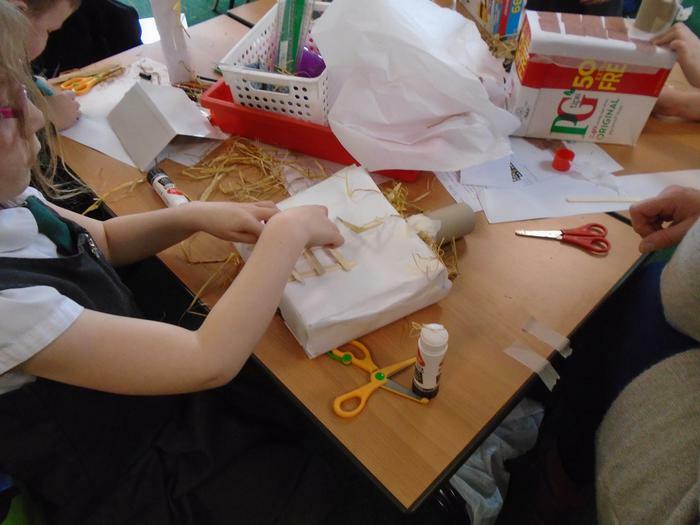 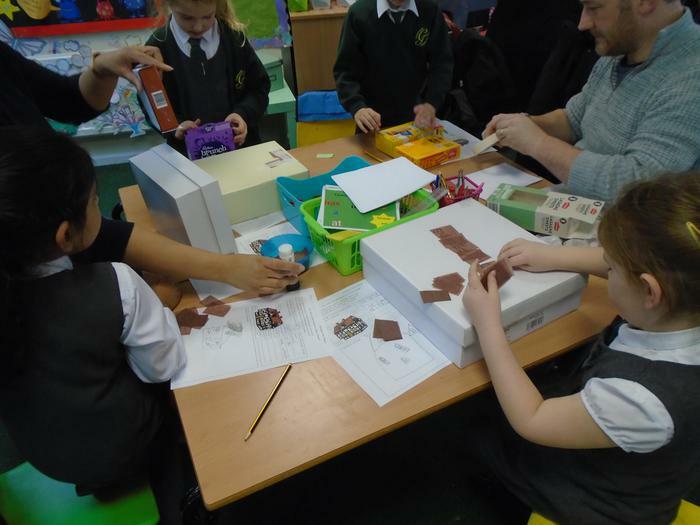 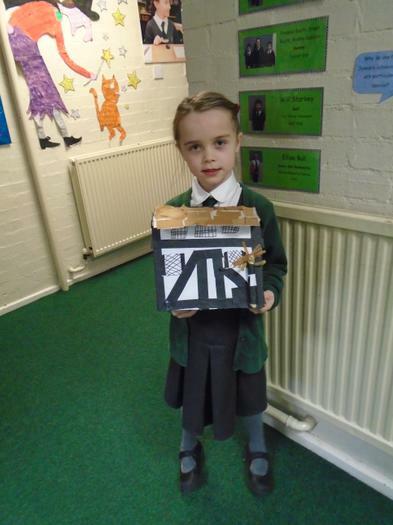 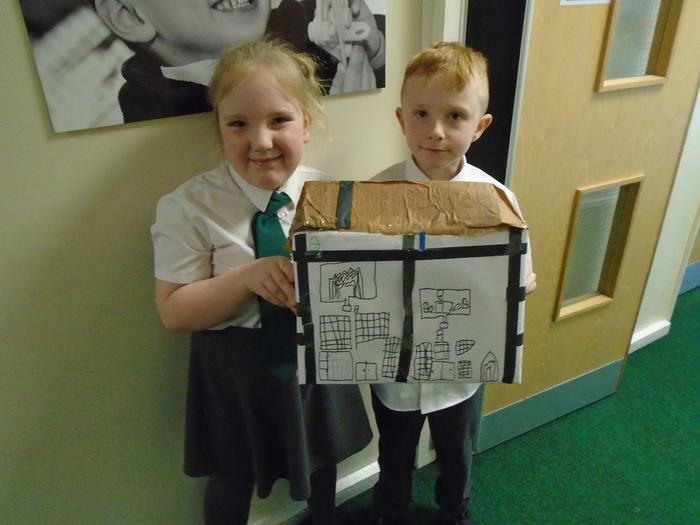 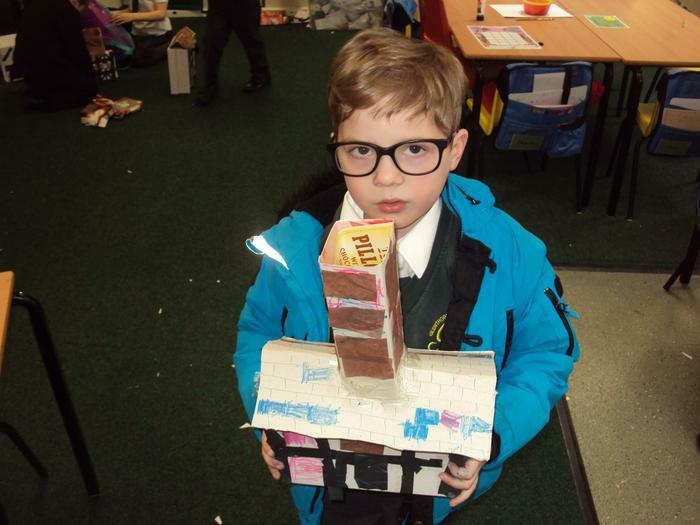 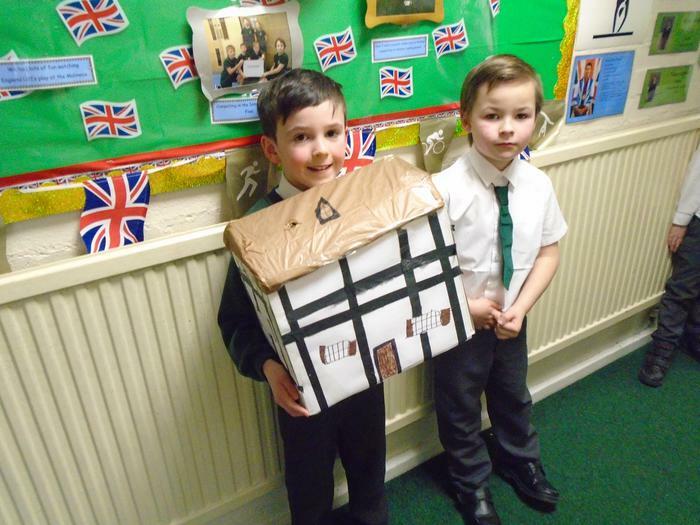 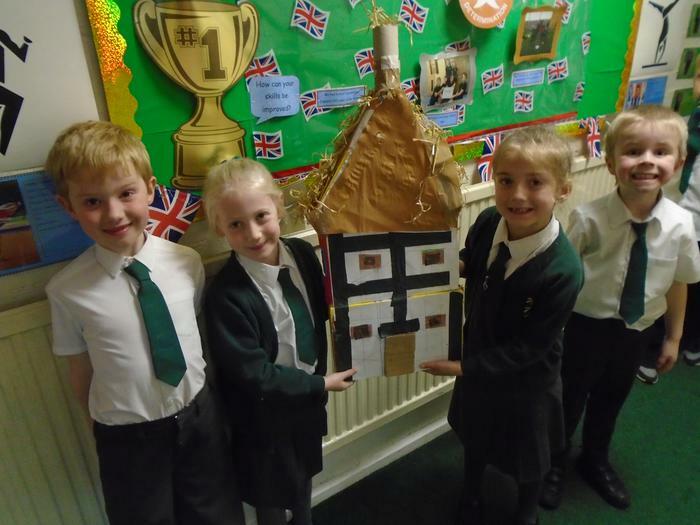 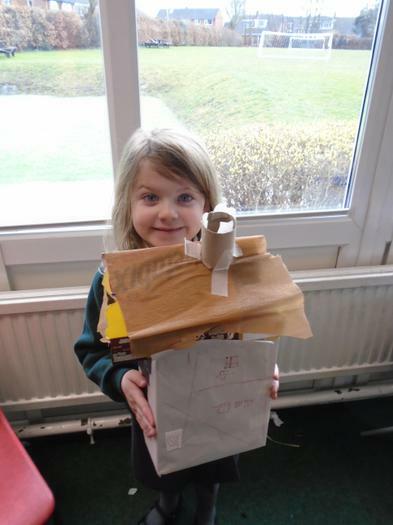 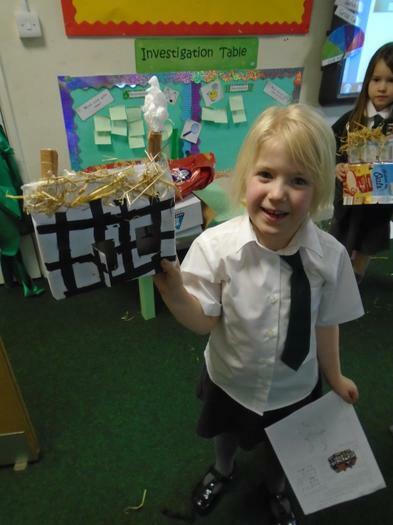 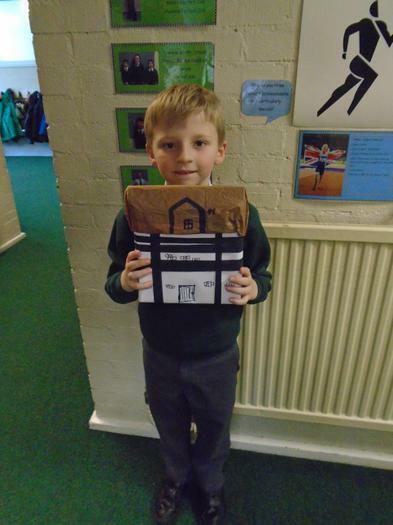 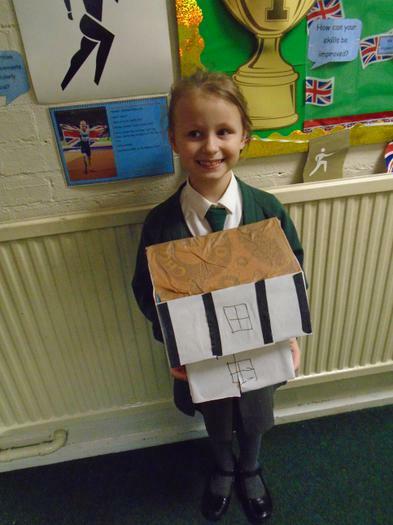 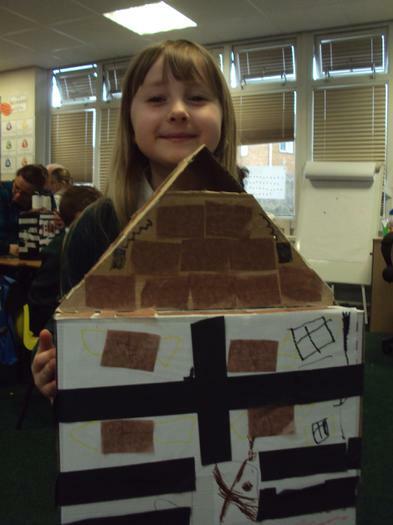 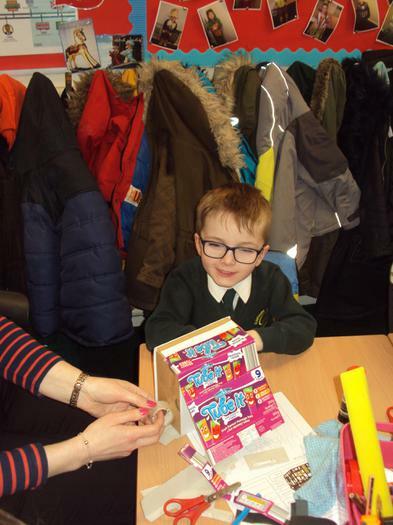 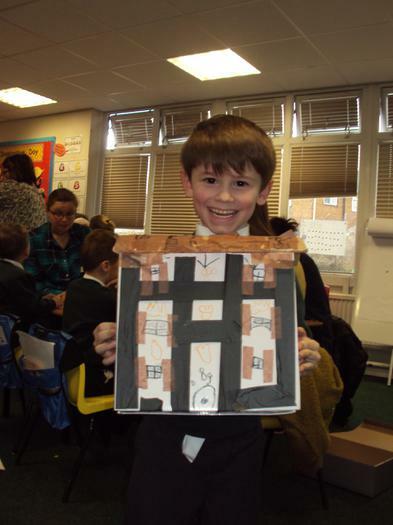 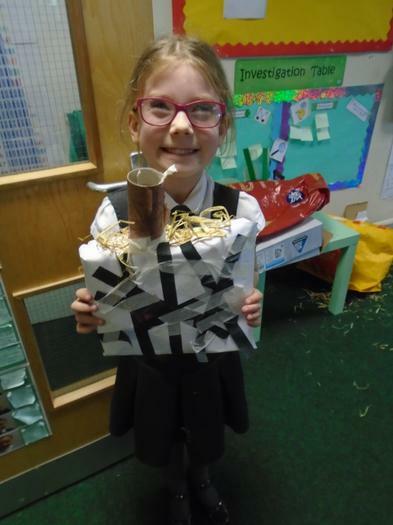 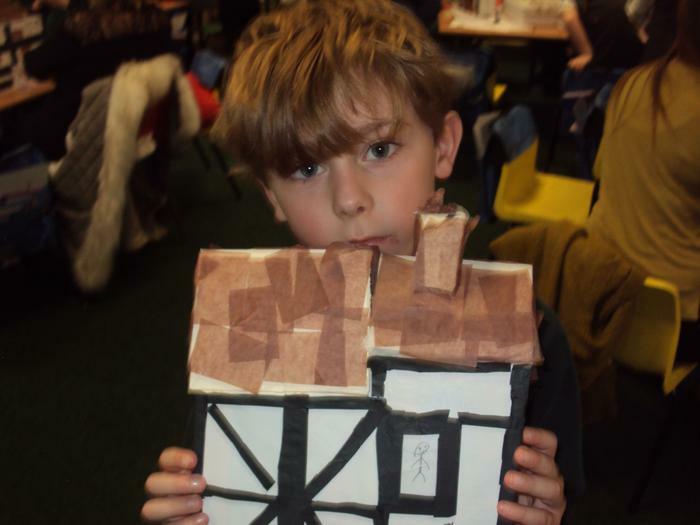 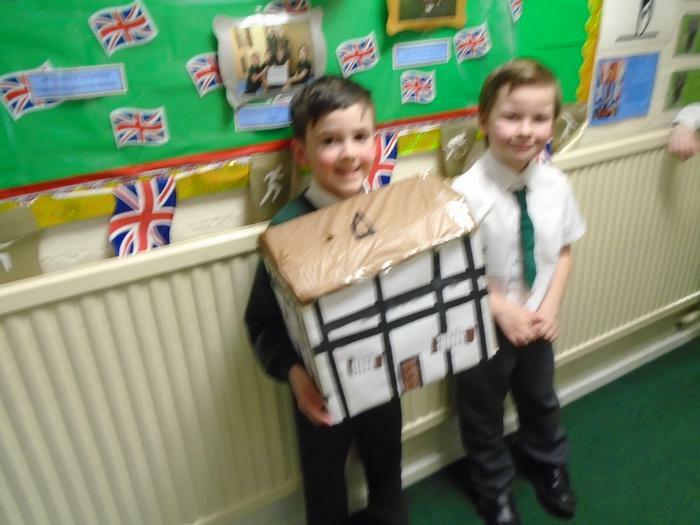 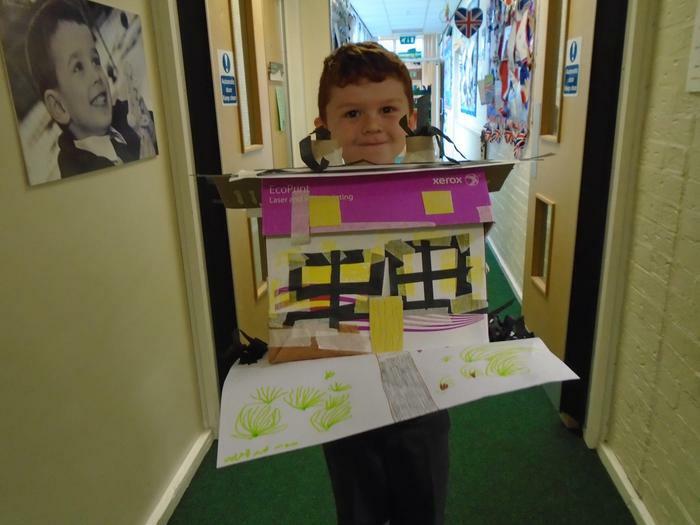 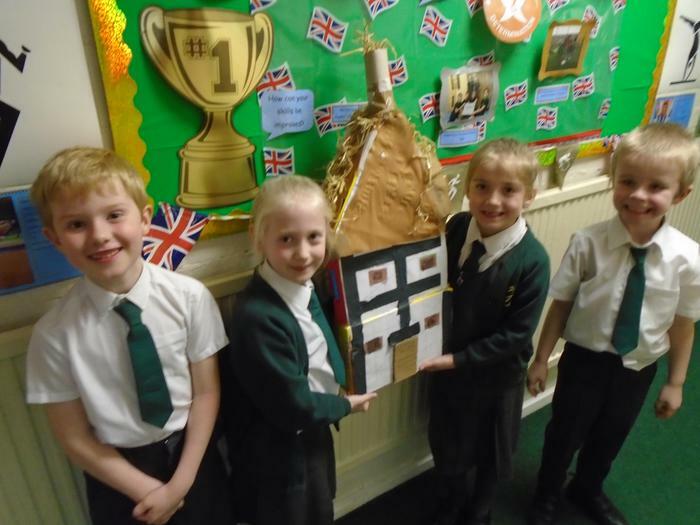 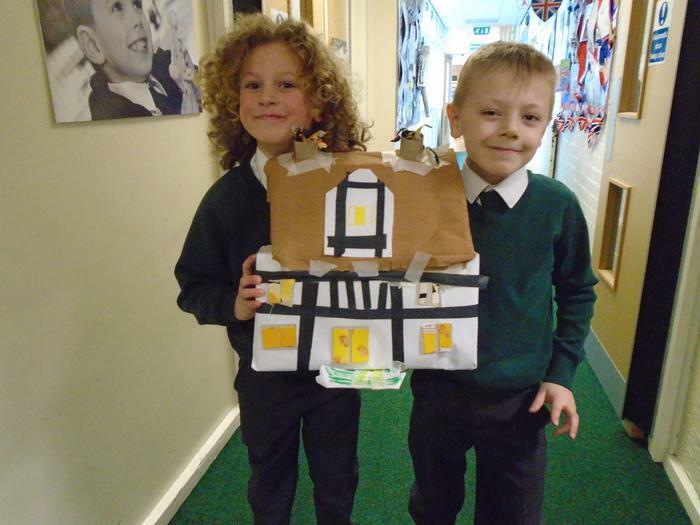 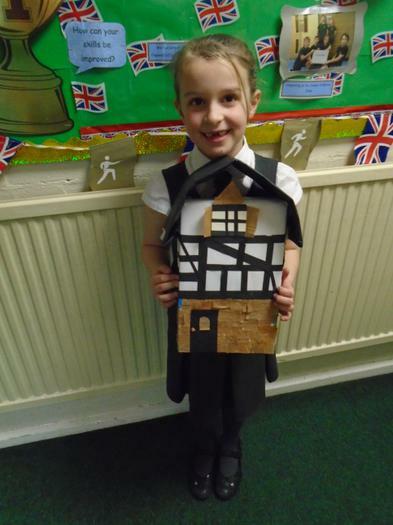 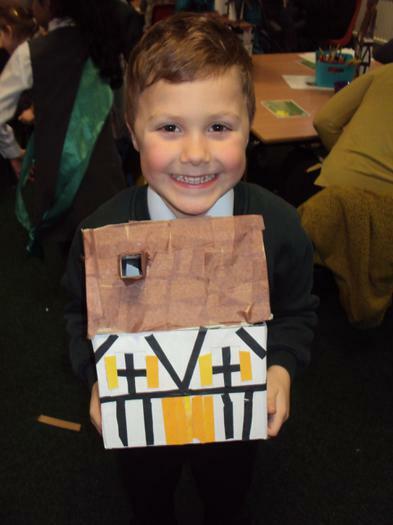 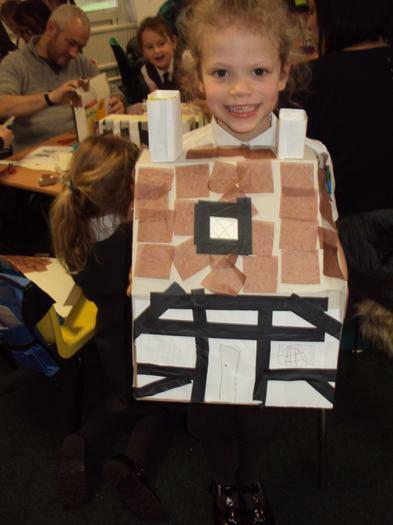 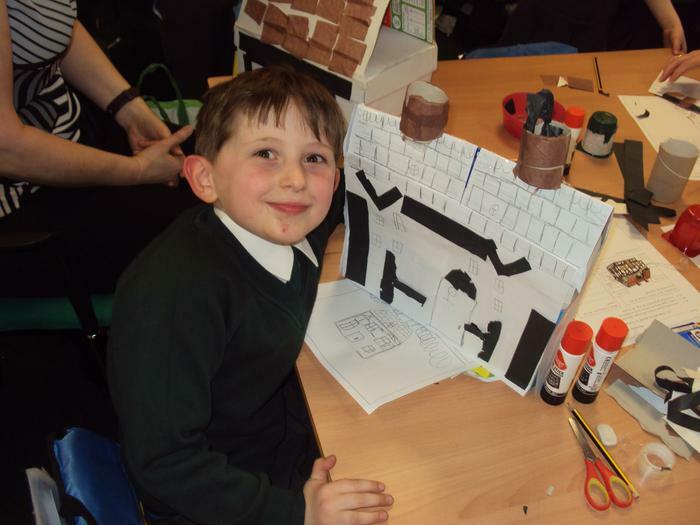 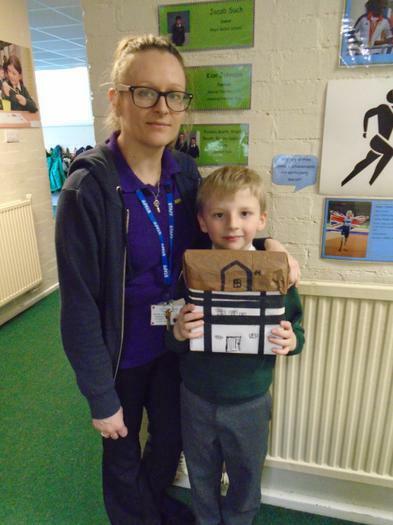 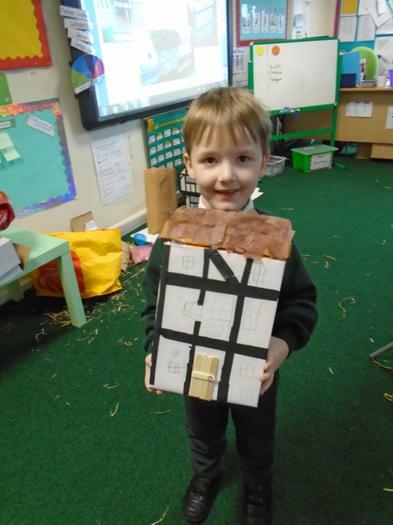 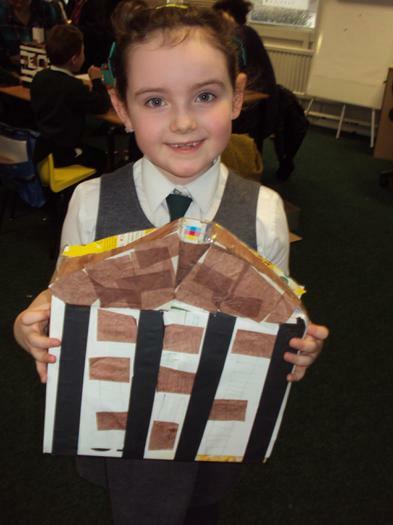 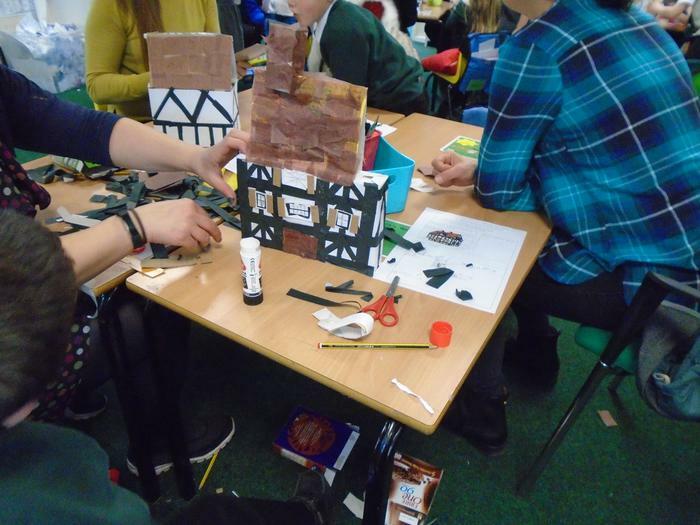 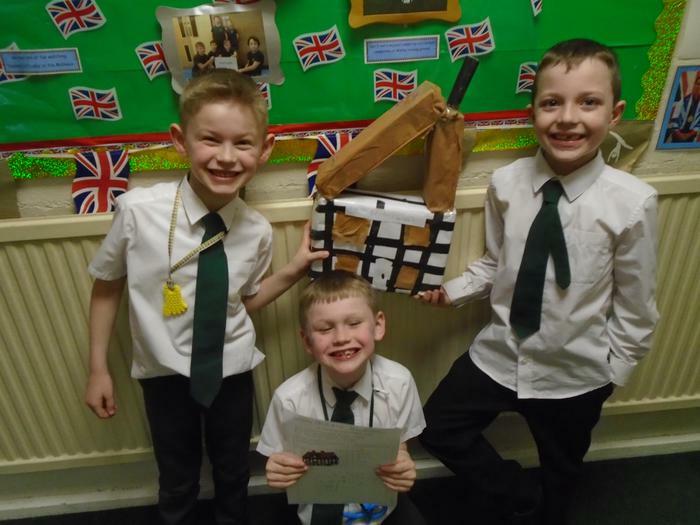 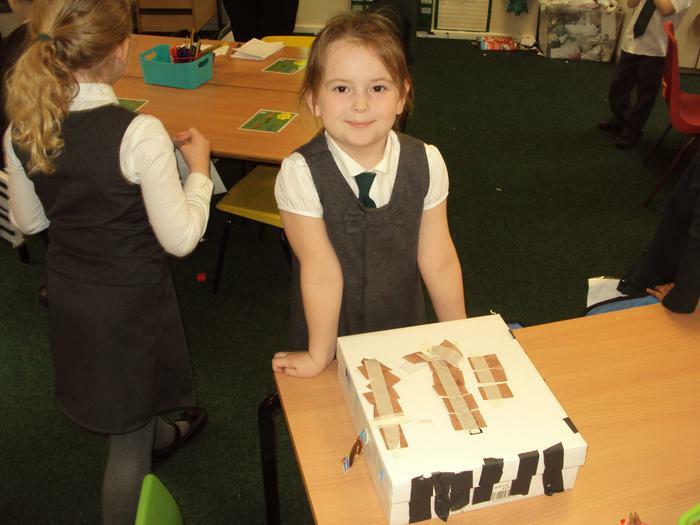 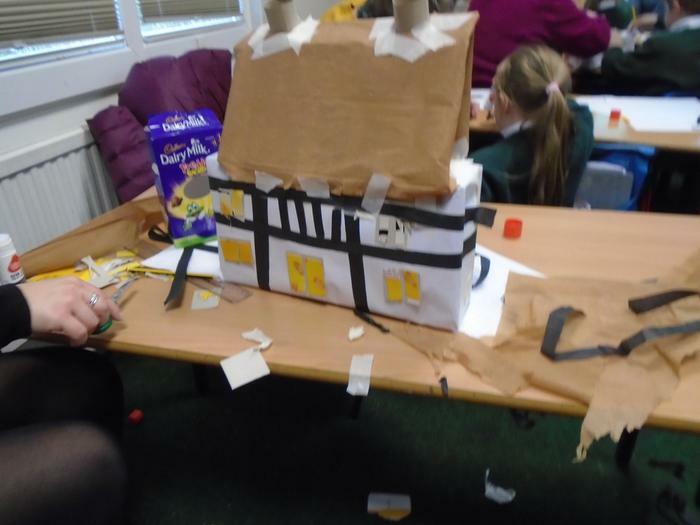 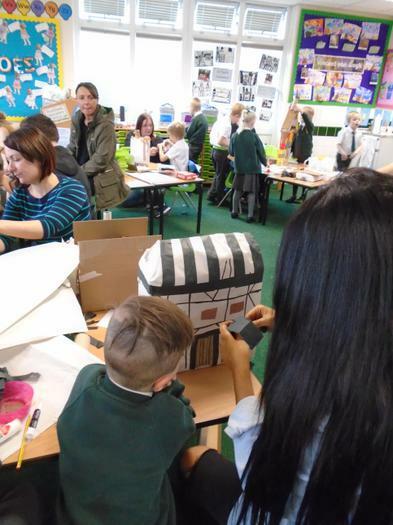 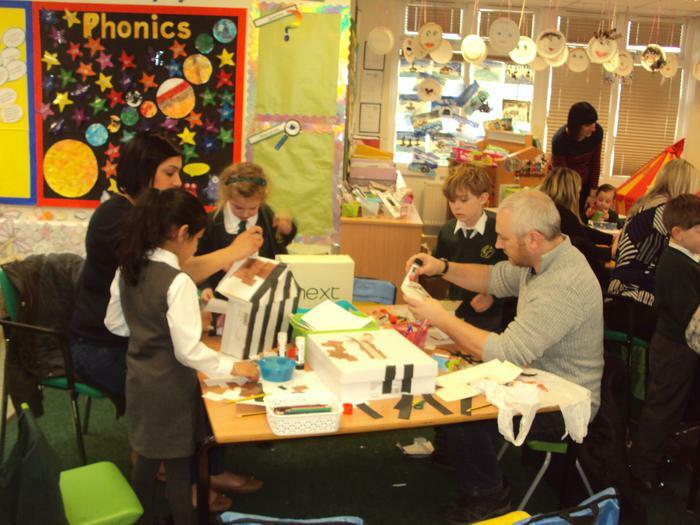 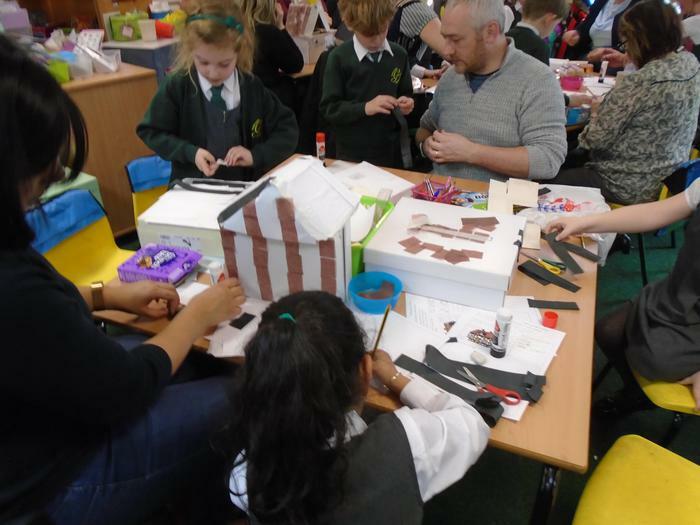 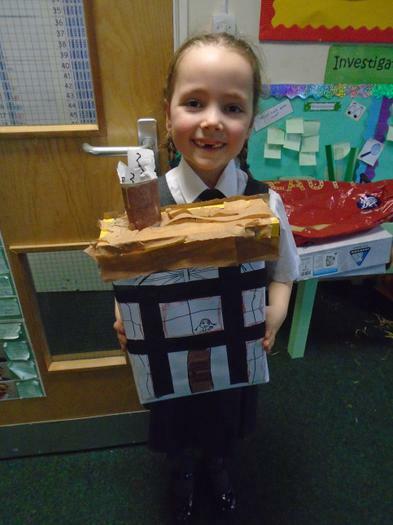 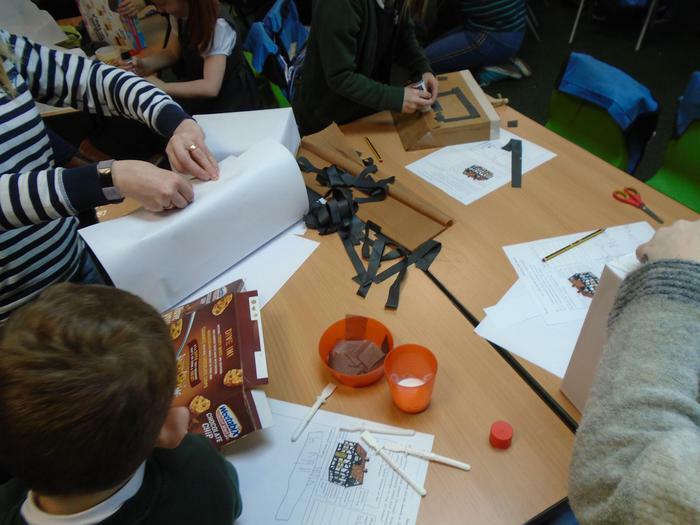 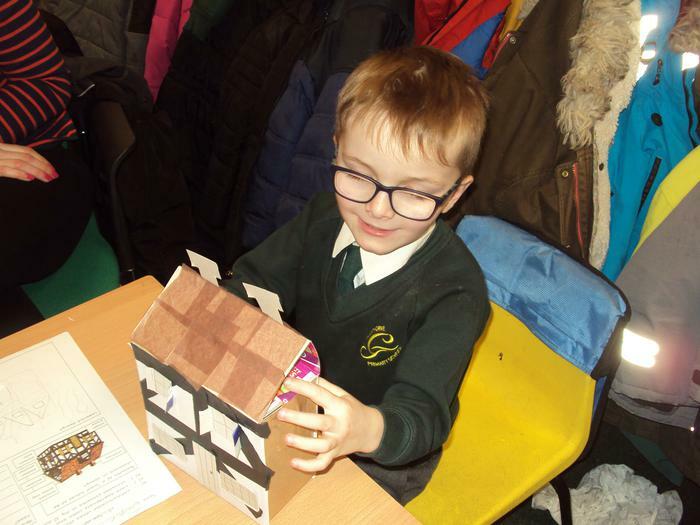 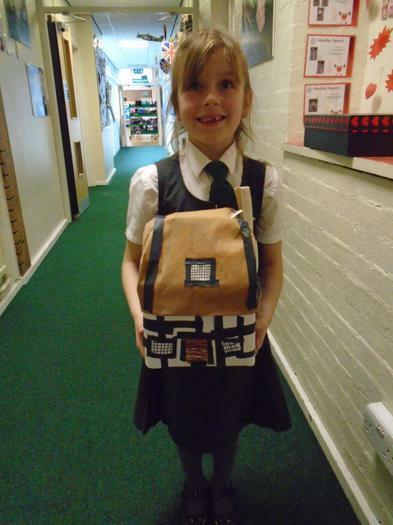 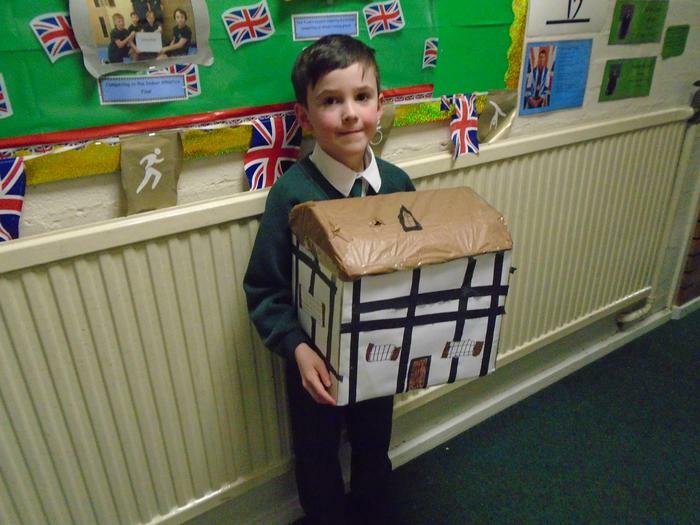 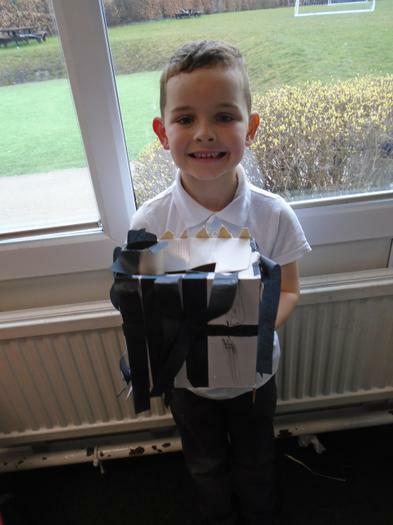 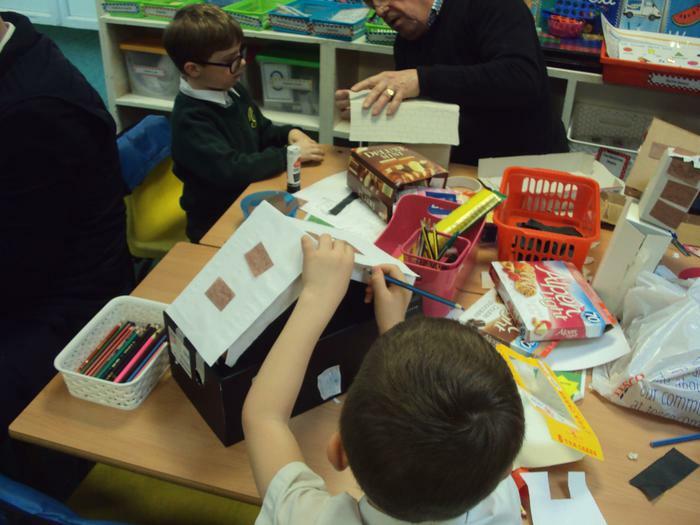 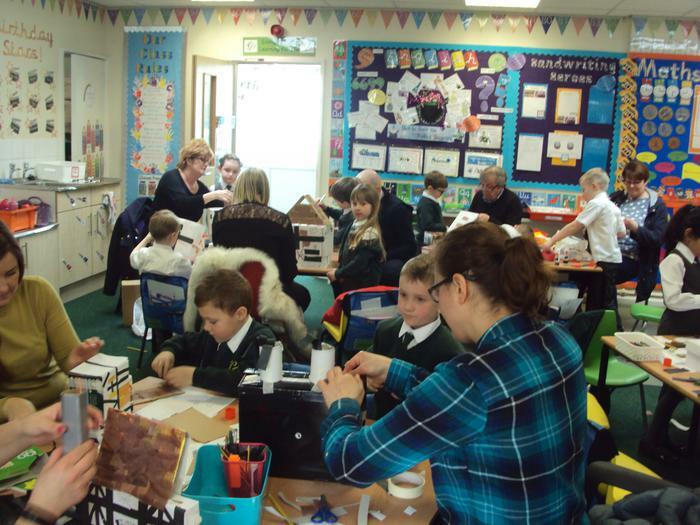 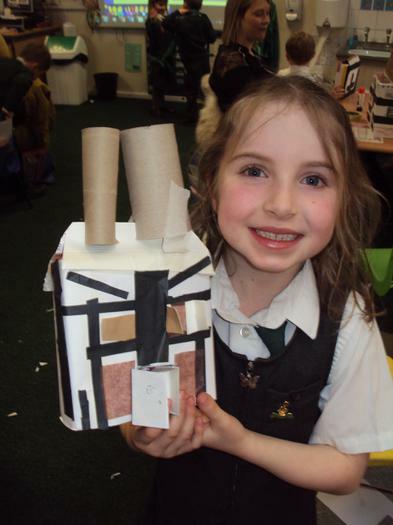 On Monday 26th March we made Tudor houses based on those built around the time of 'The Great Fire of London'. 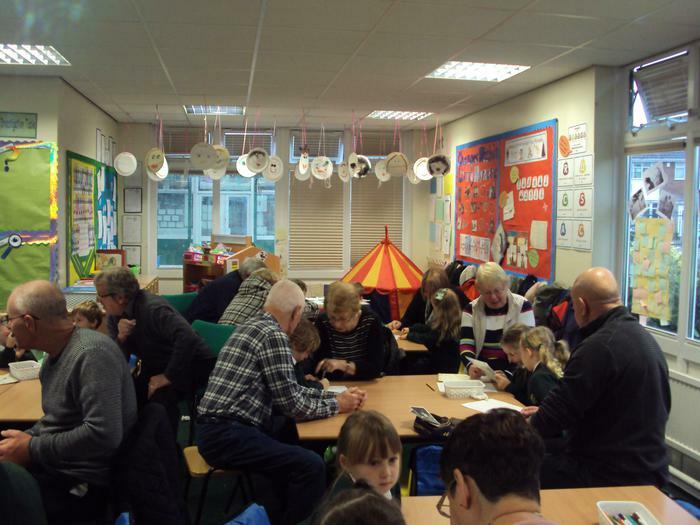 Thank you to all the parents and grandparents who came to help us. 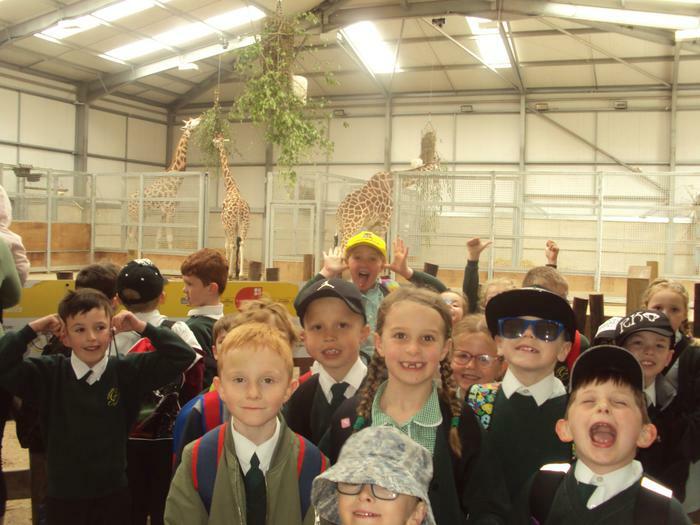 It was lovely to see you all! 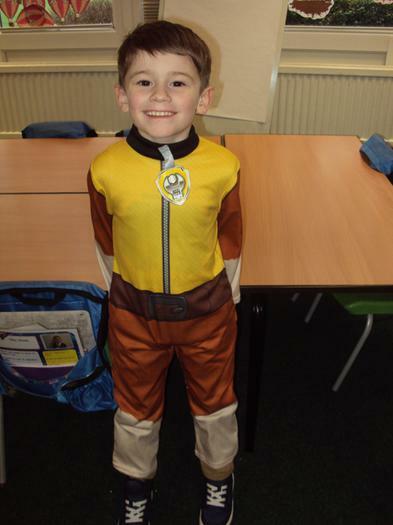 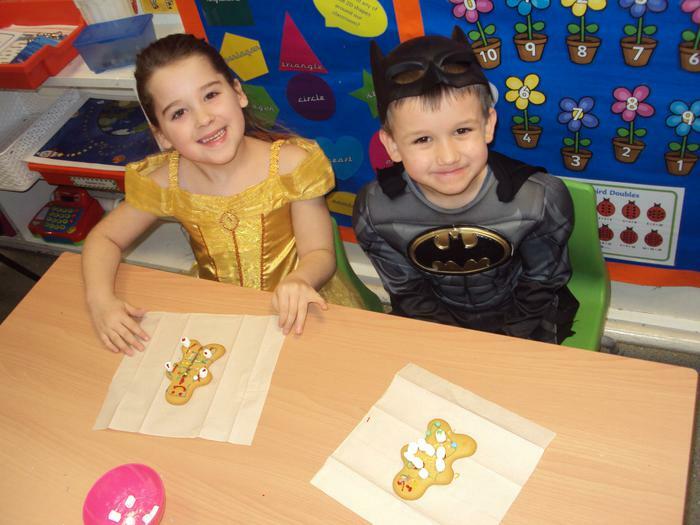 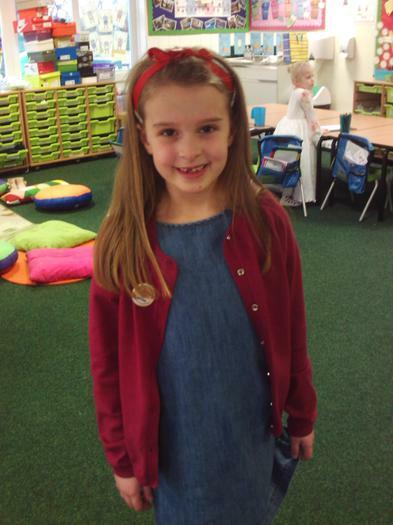 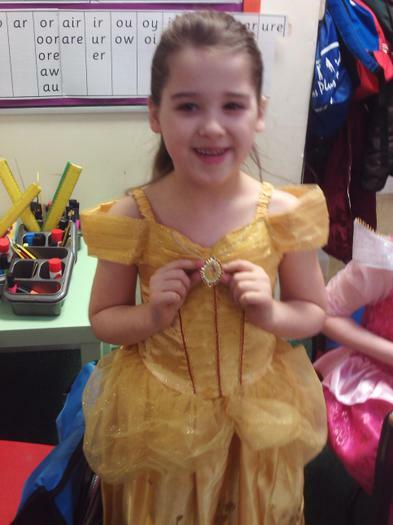 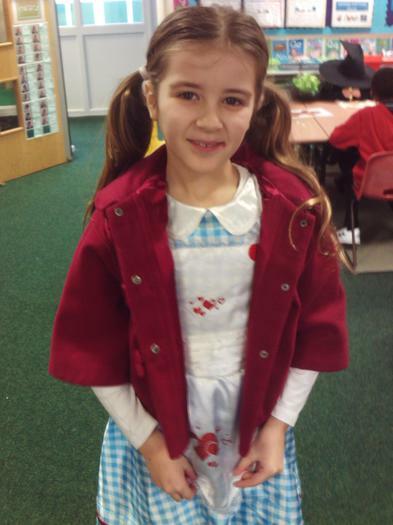 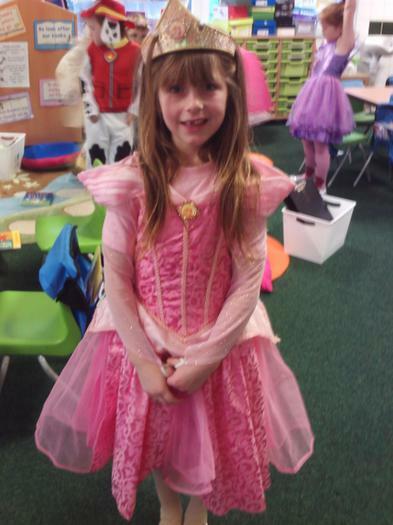 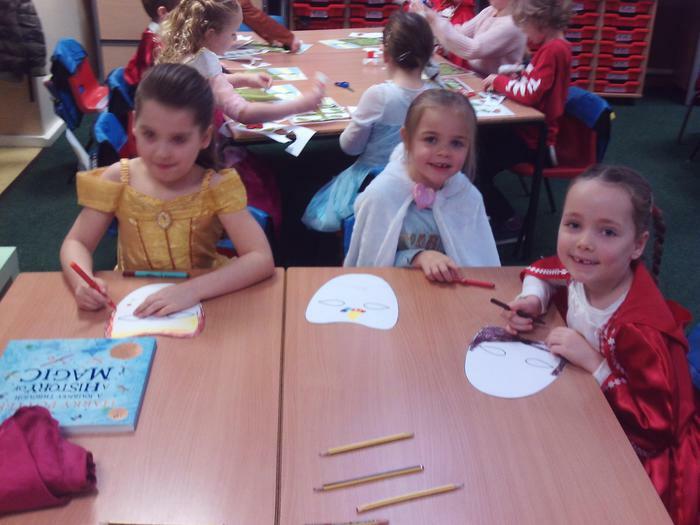 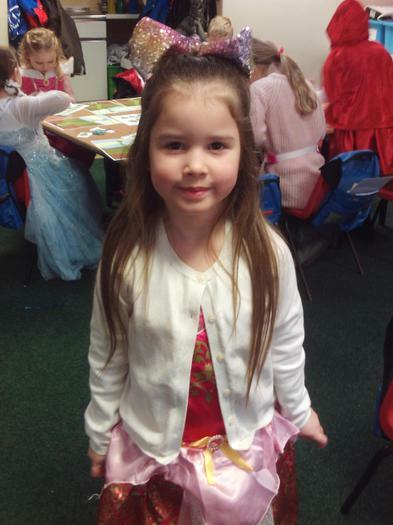 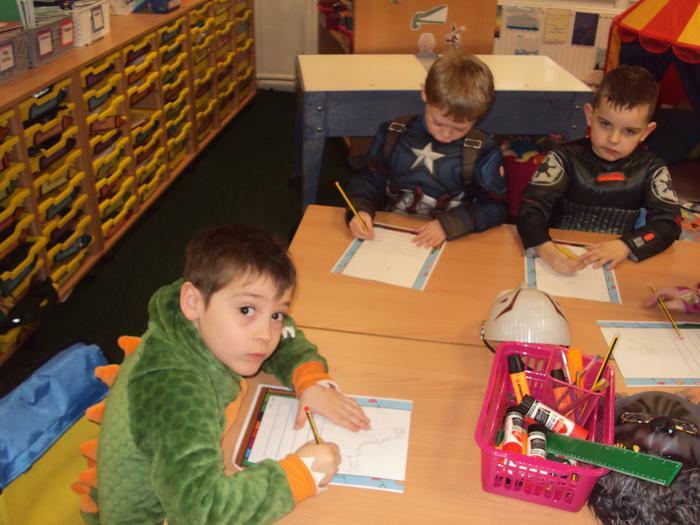 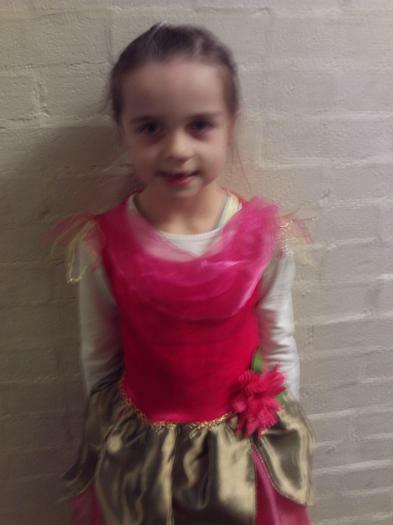 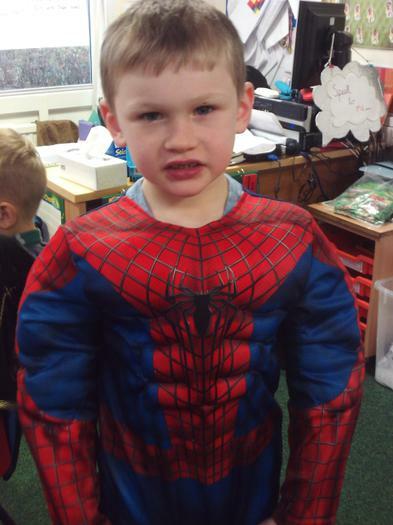 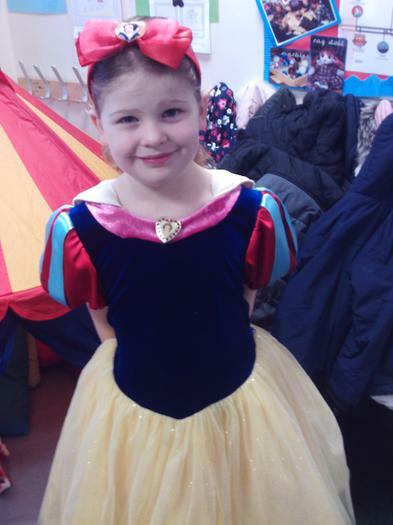 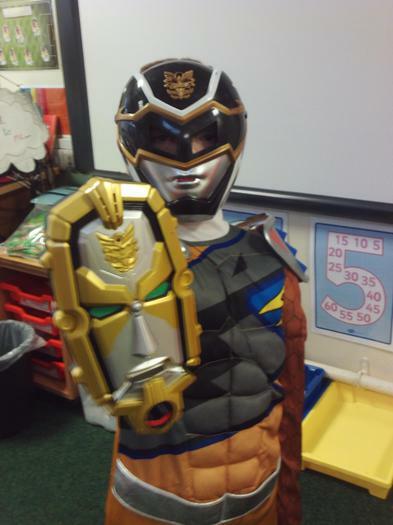 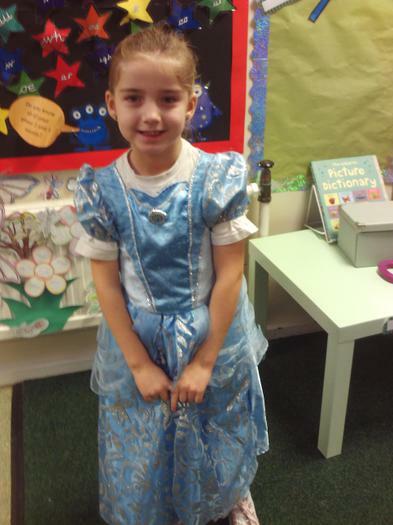 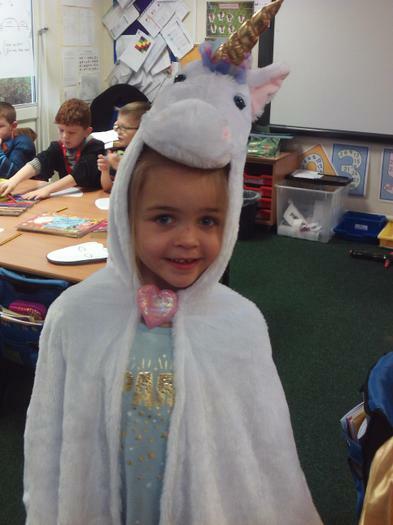 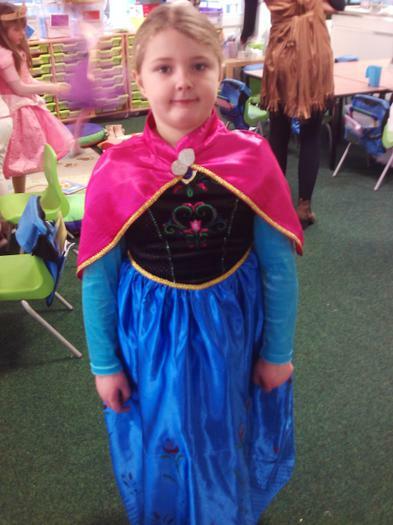 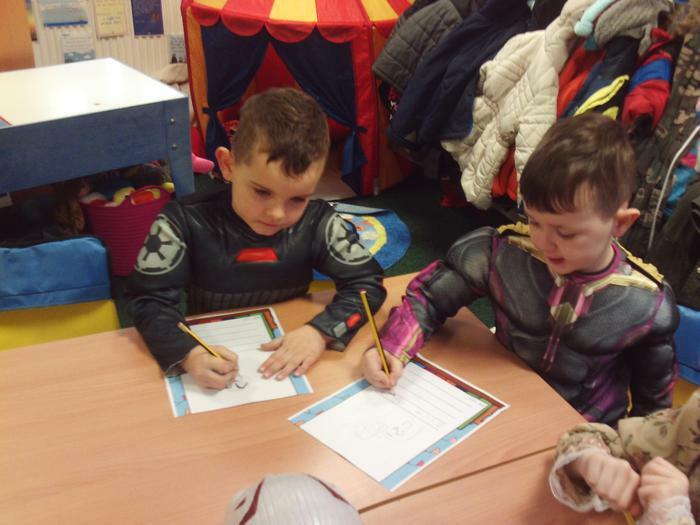 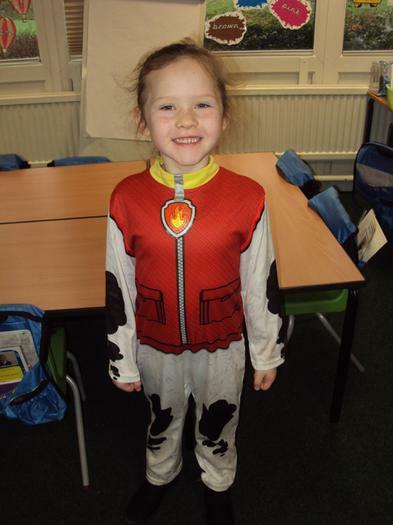 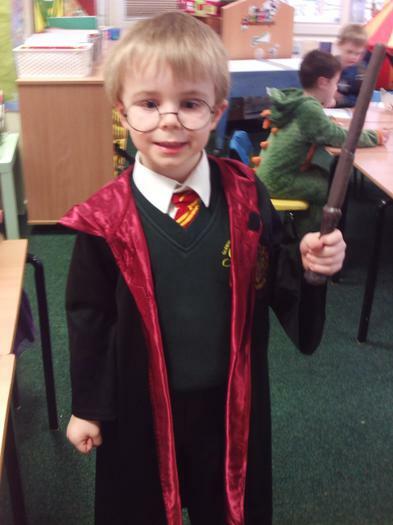 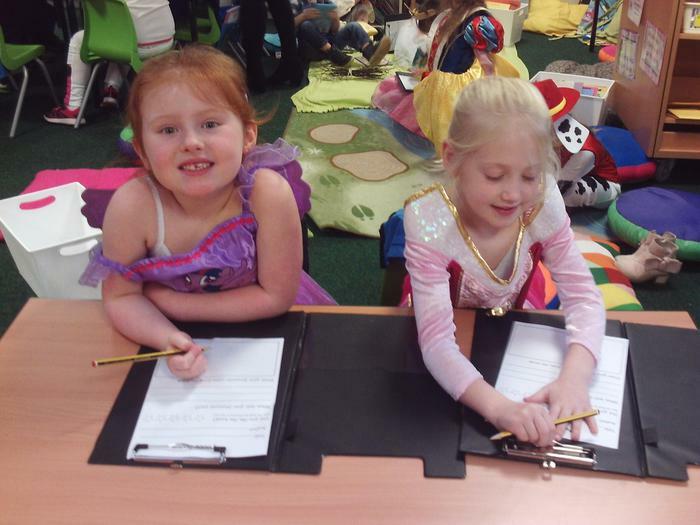 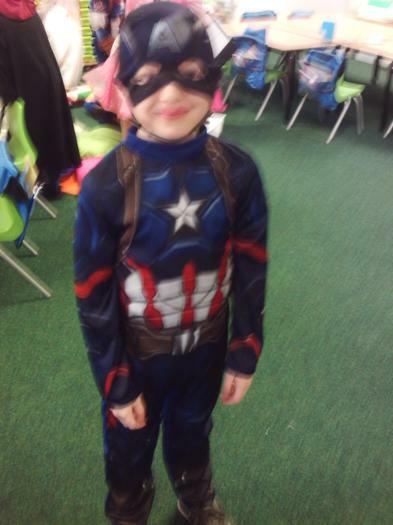 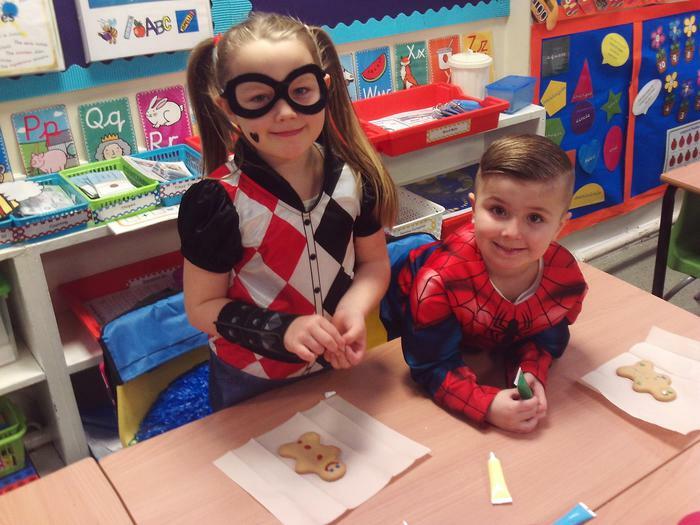 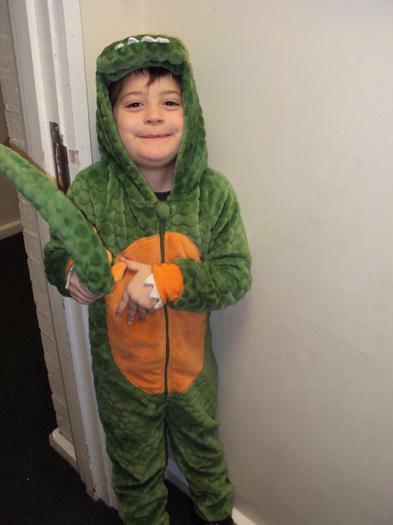 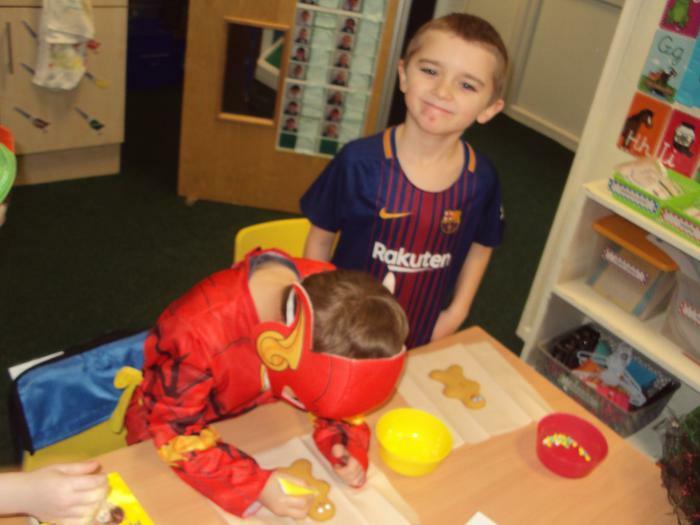 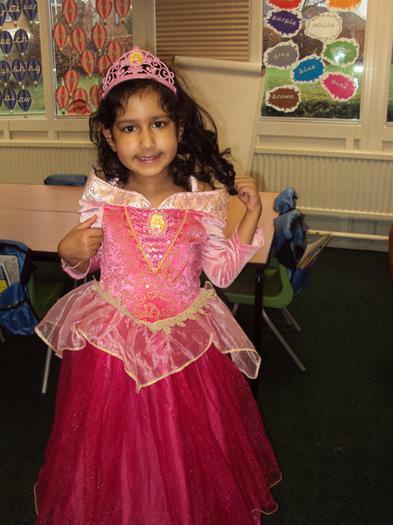 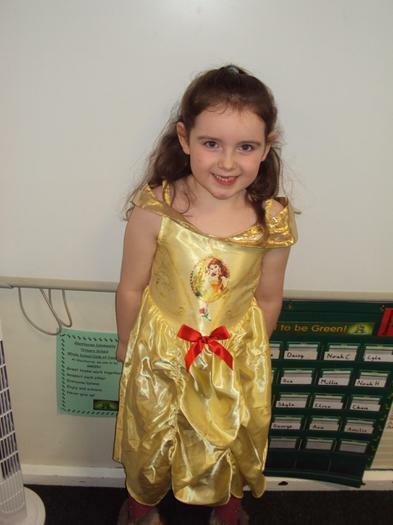 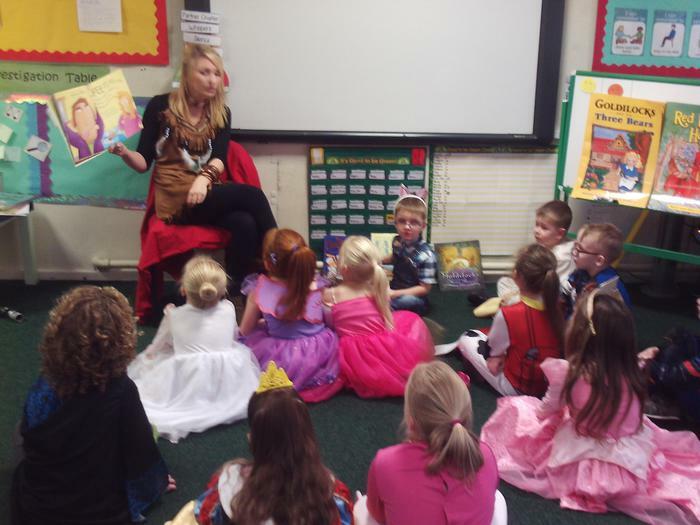 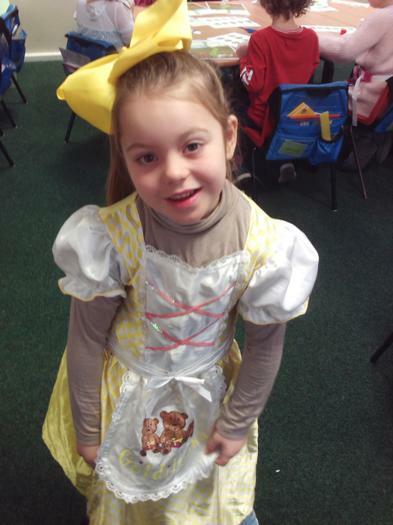 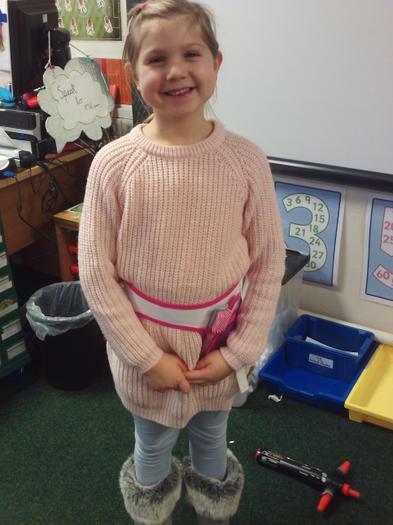 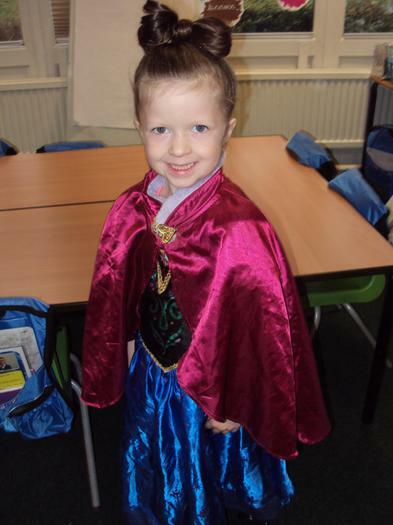 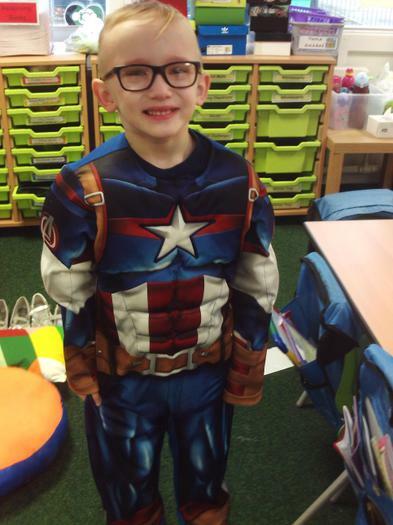 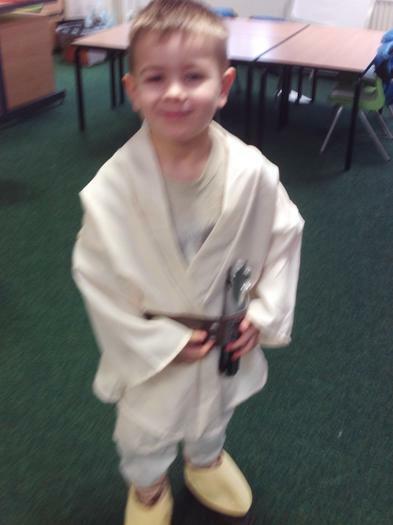 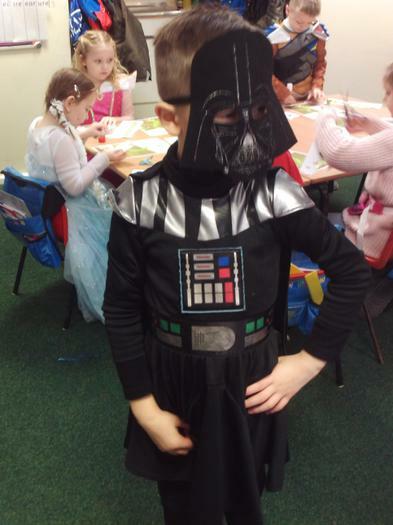 On Friday 5th January Year 1 & 2 dressed up as their favourite story book characters. 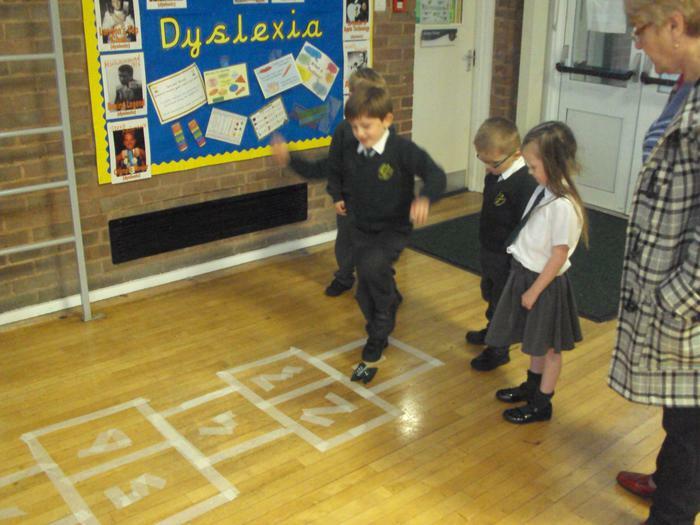 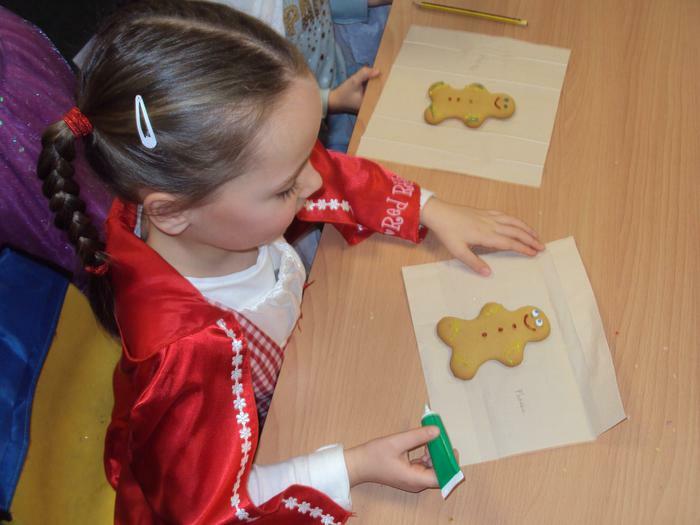 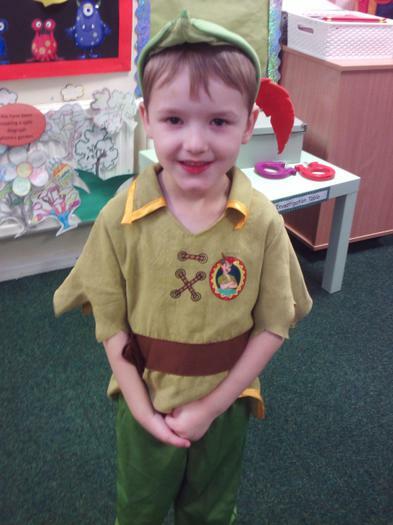 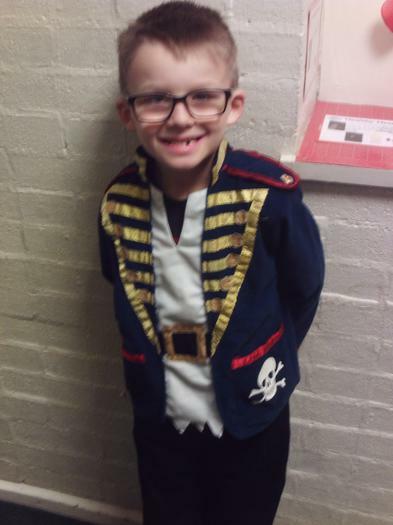 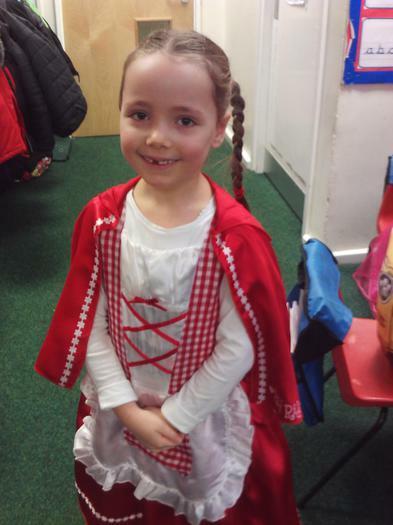 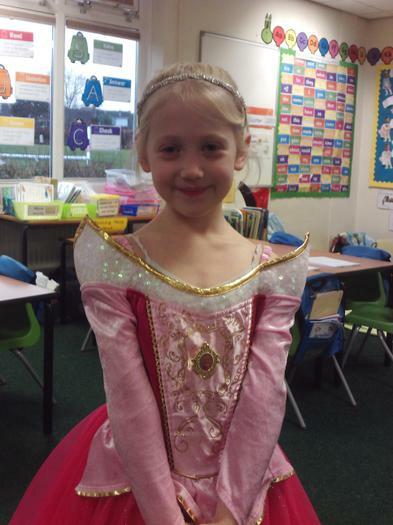 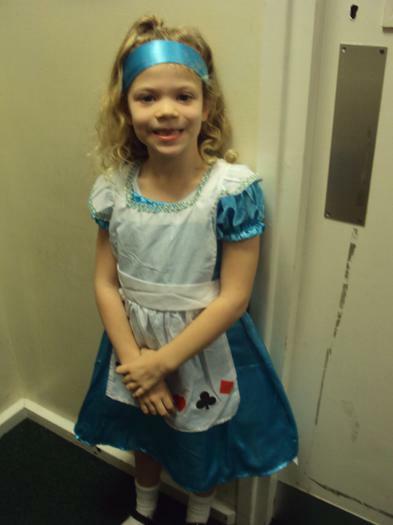 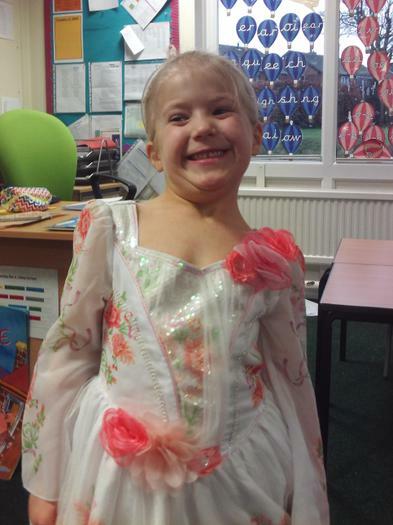 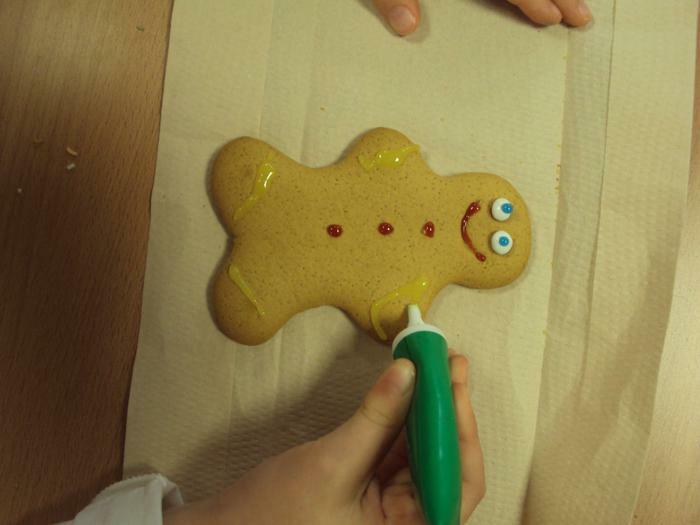 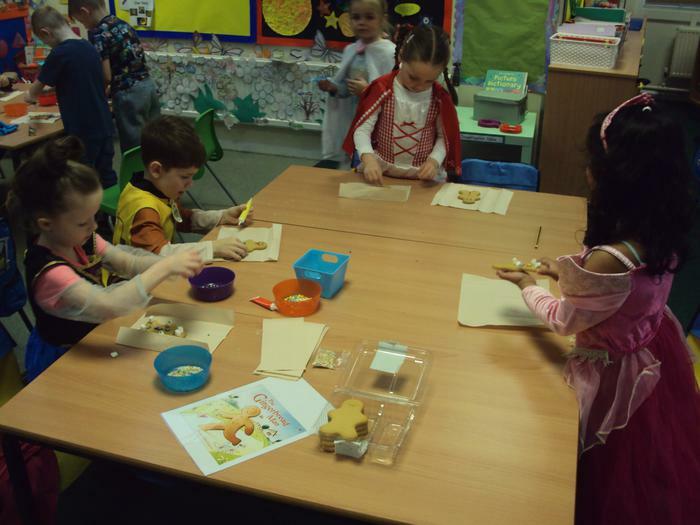 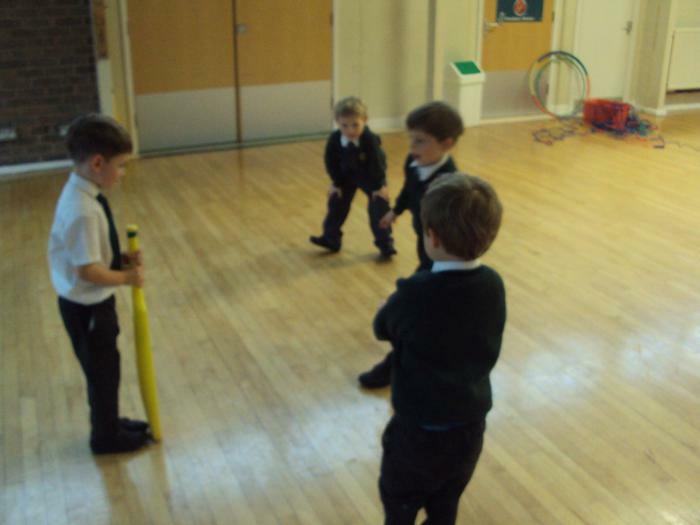 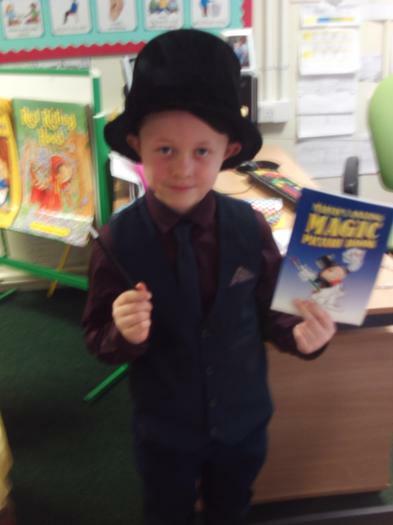 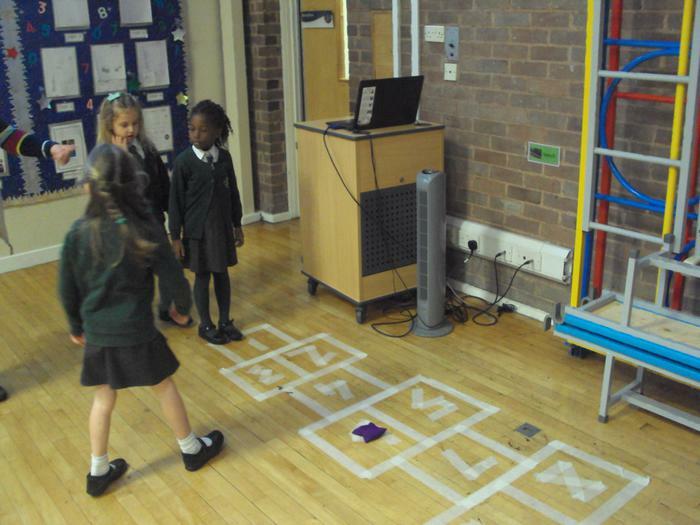 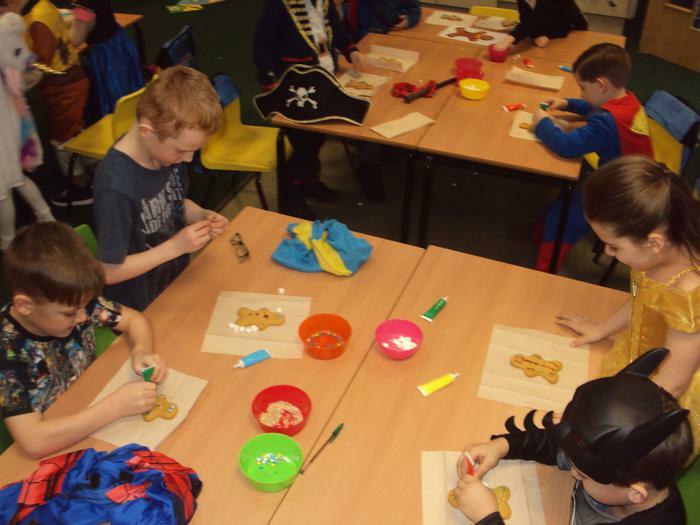 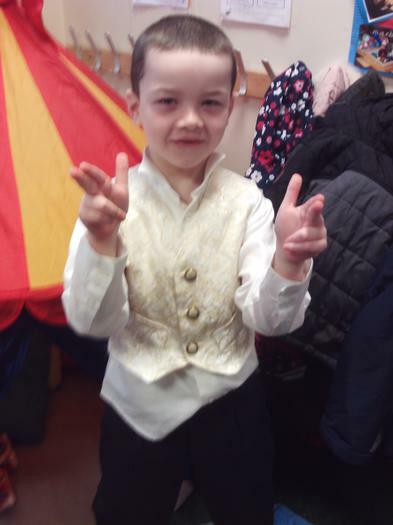 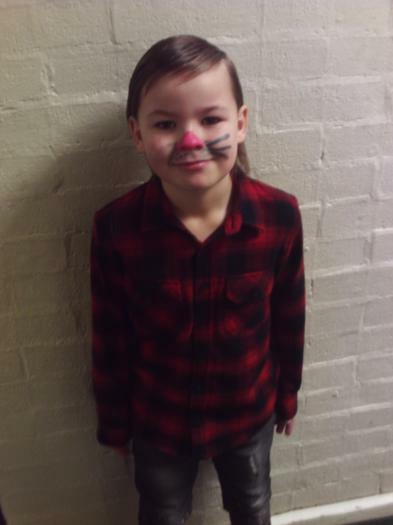 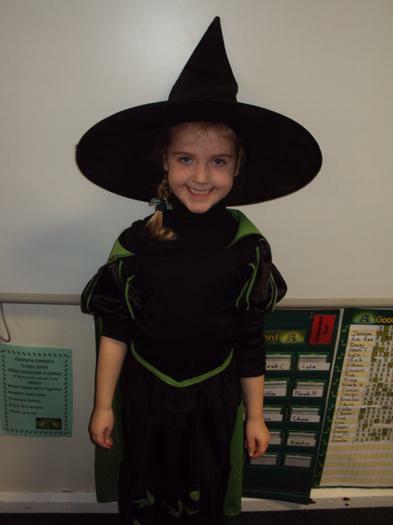 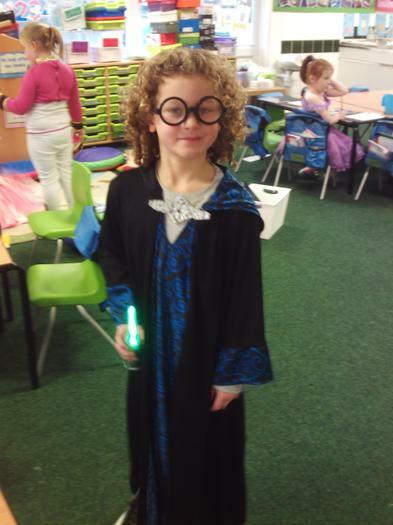 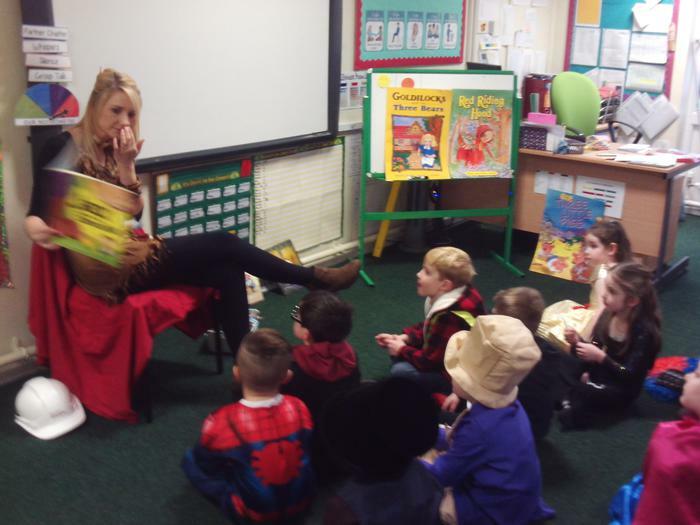 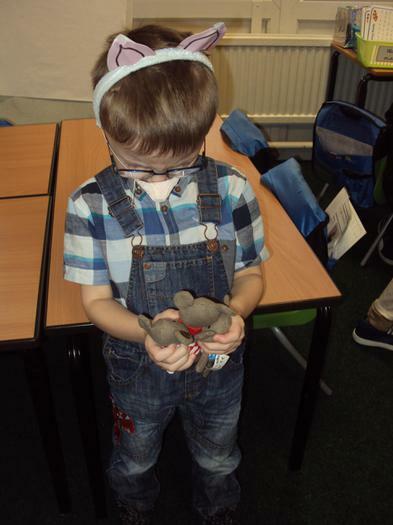 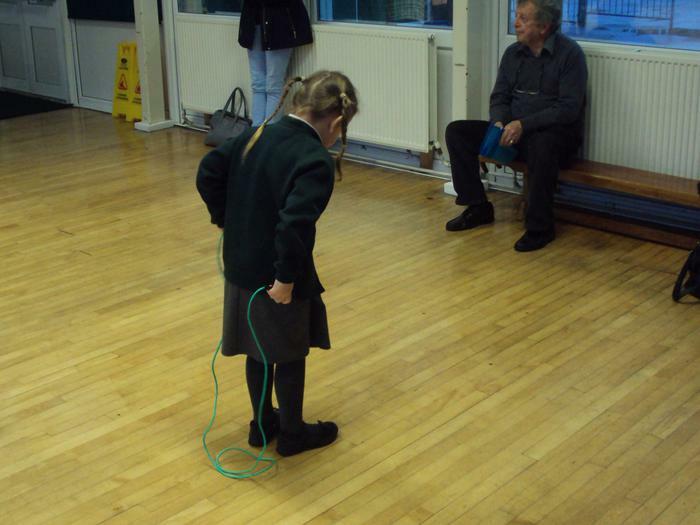 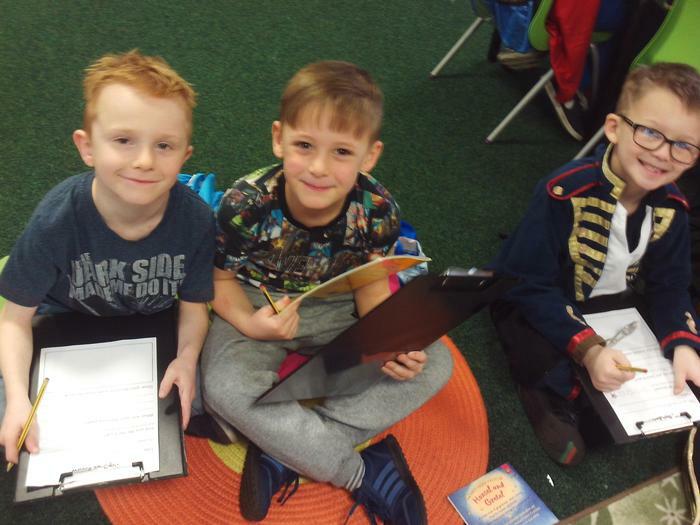 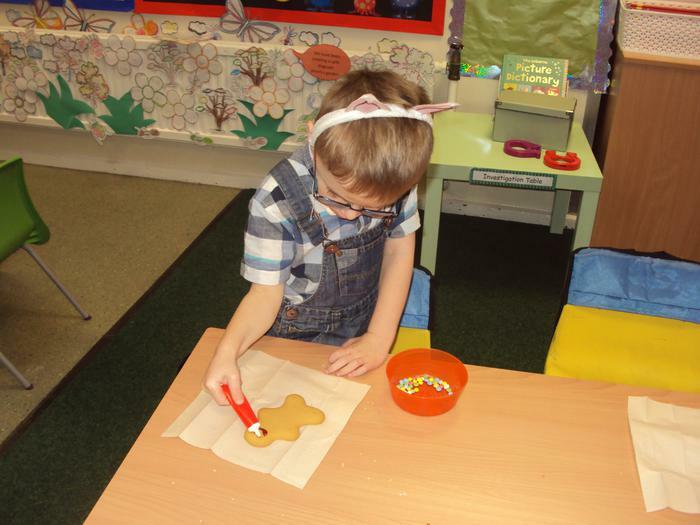 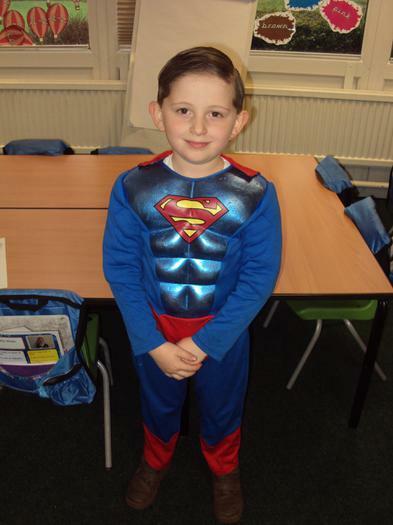 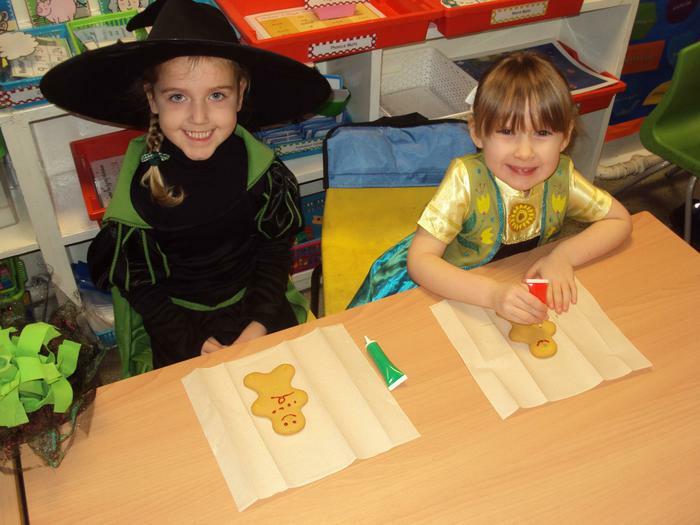 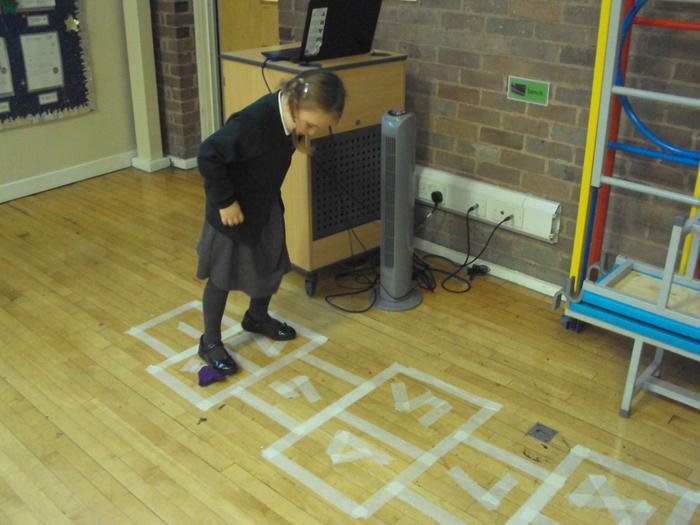 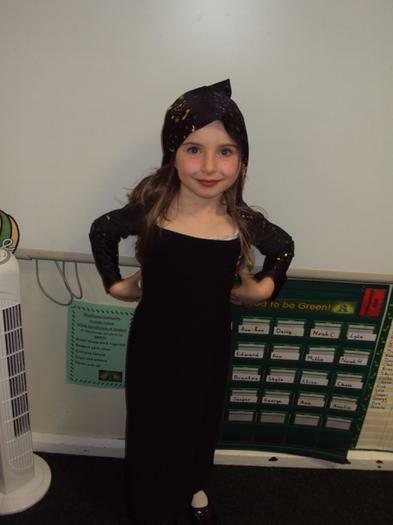 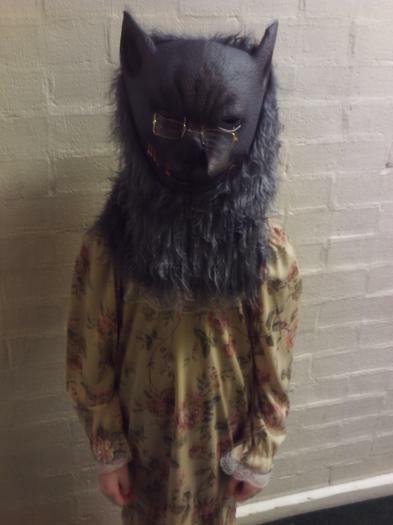 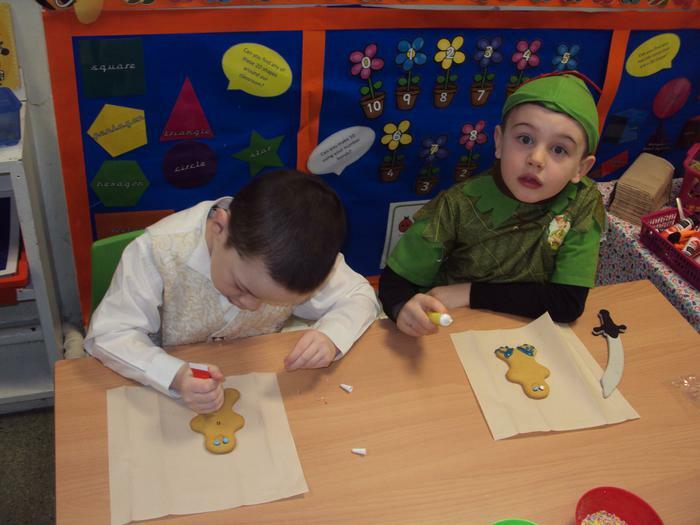 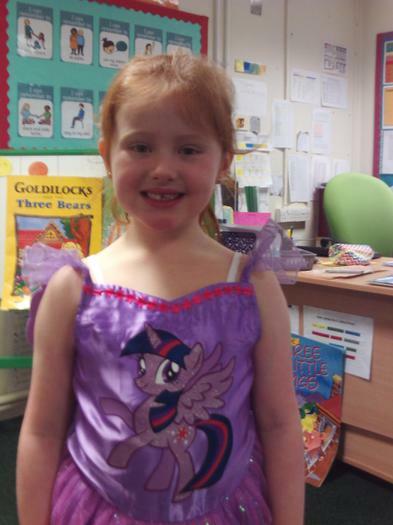 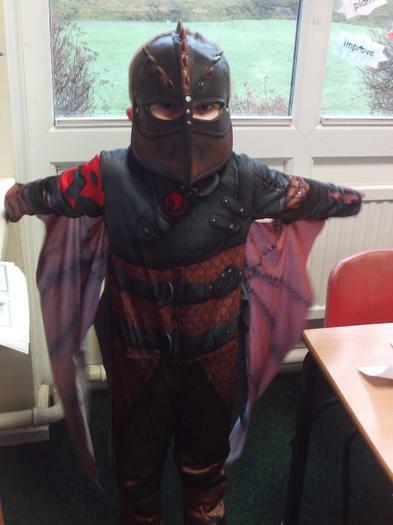 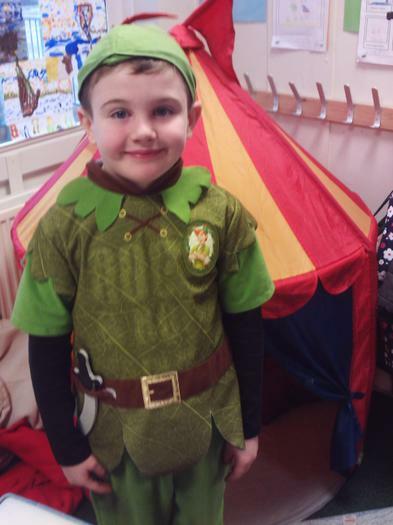 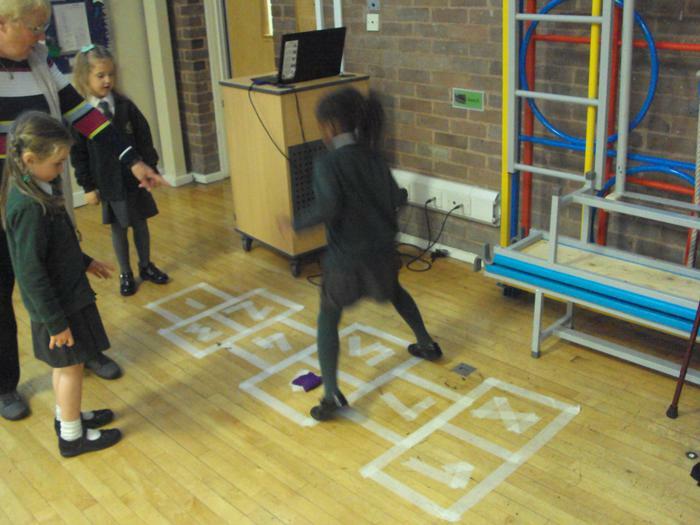 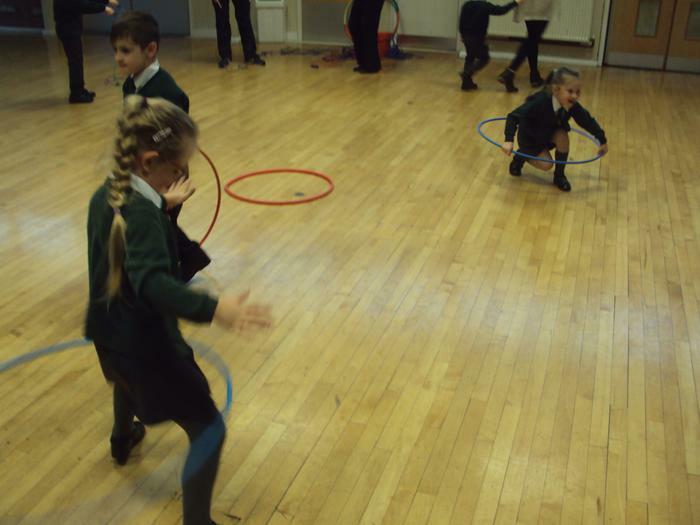 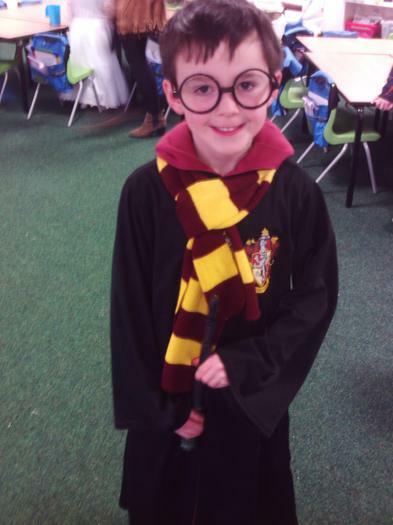 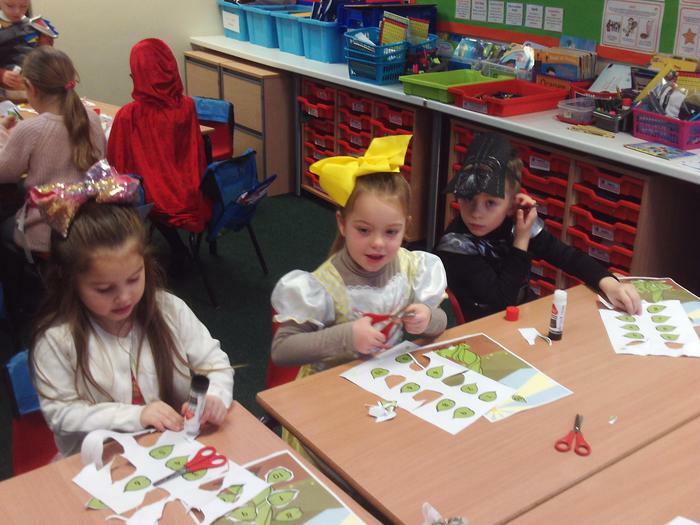 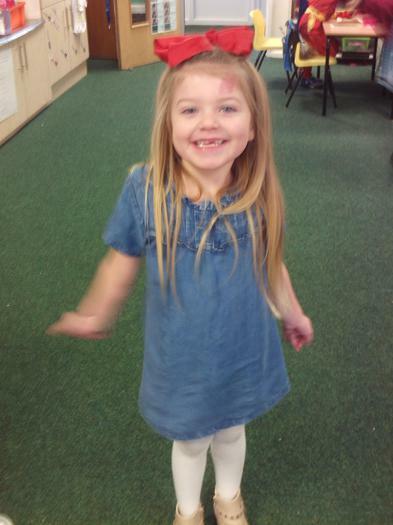 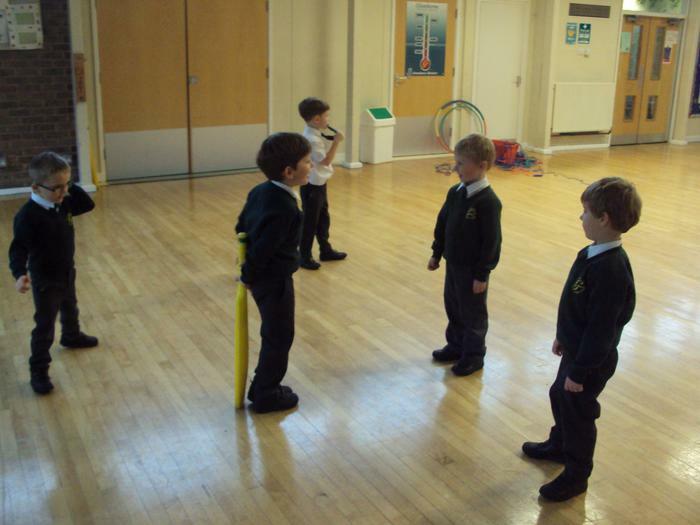 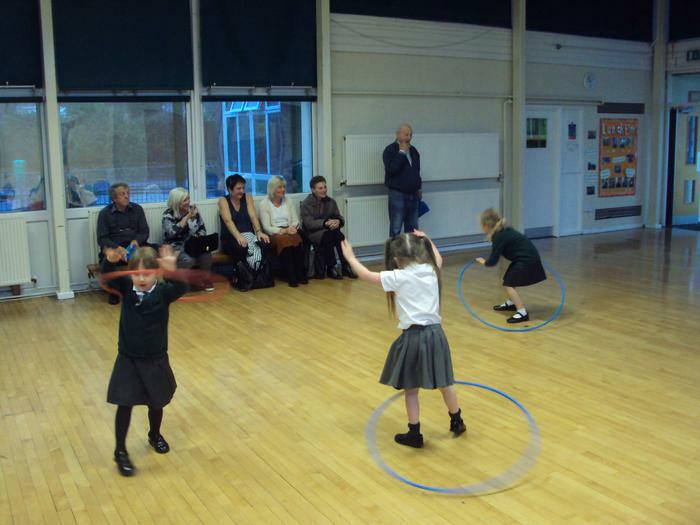 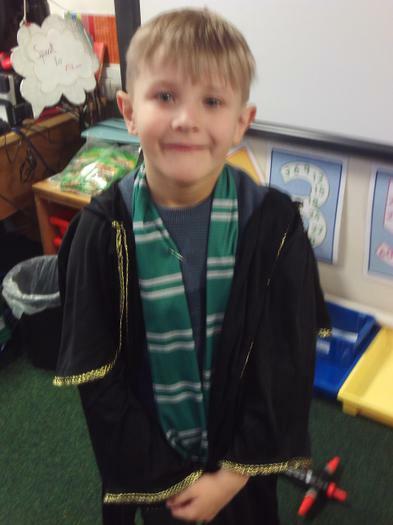 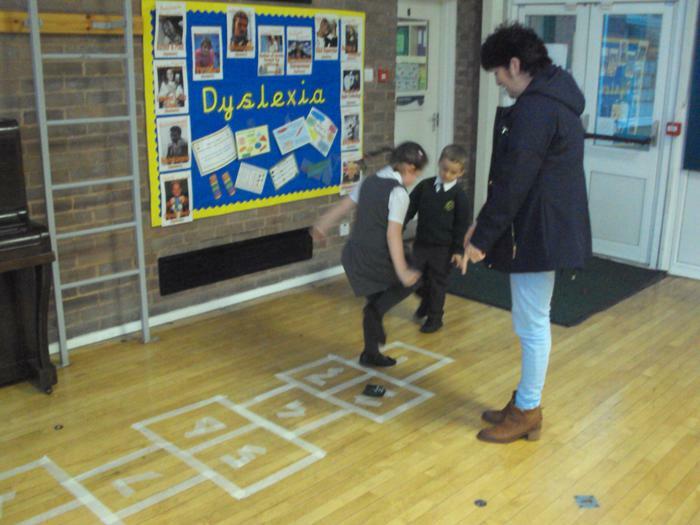 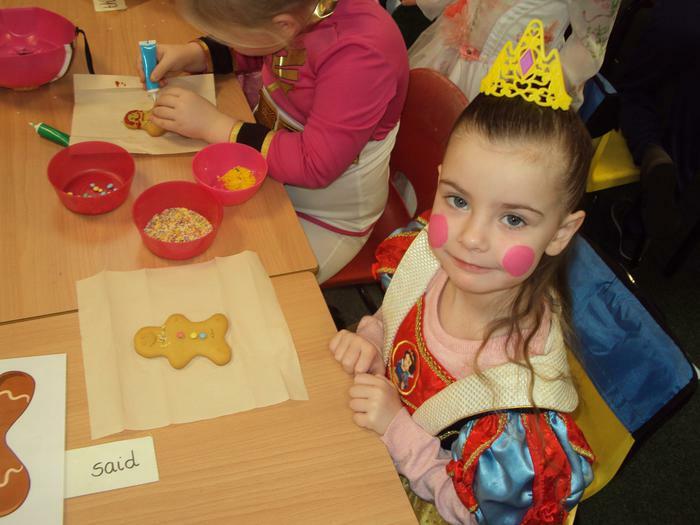 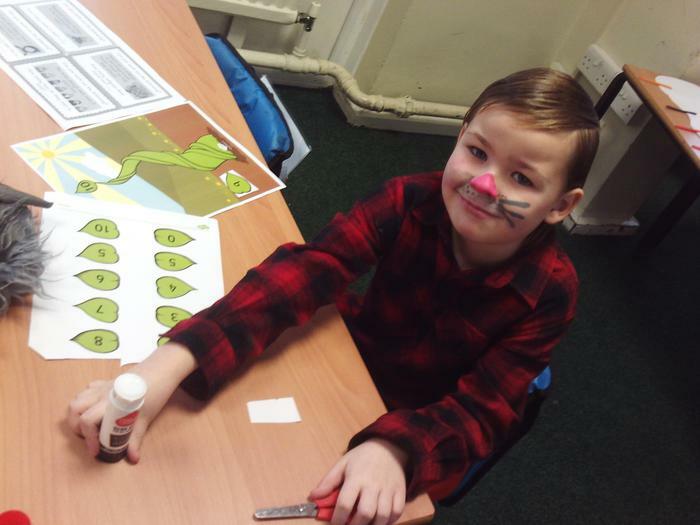 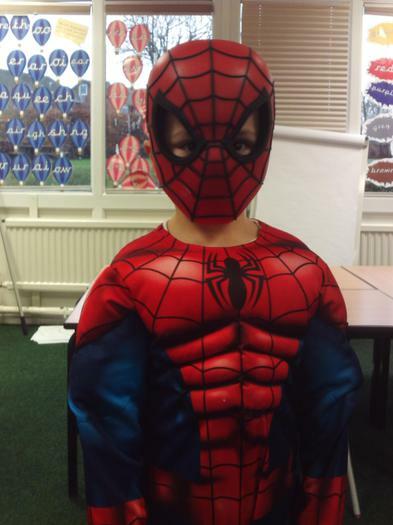 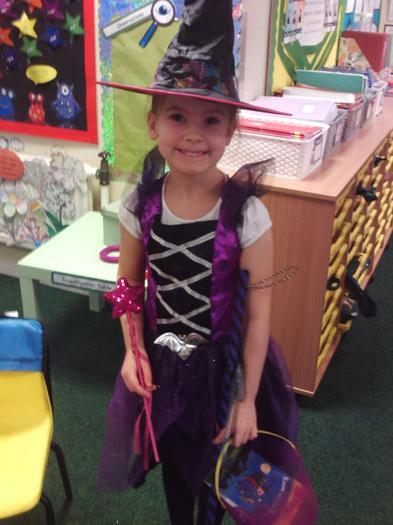 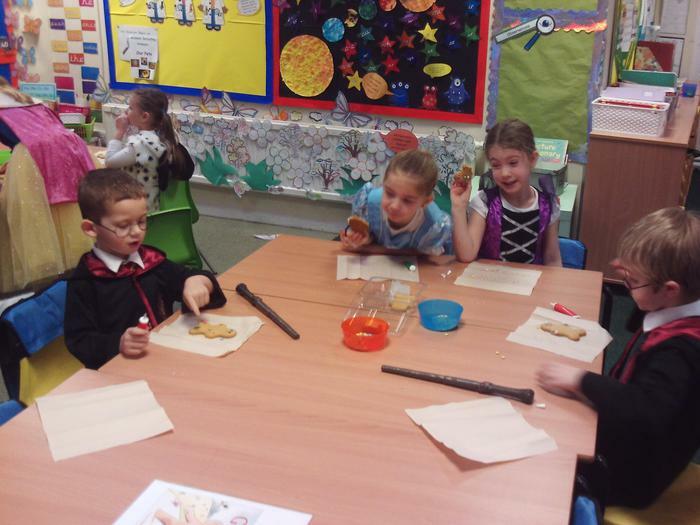 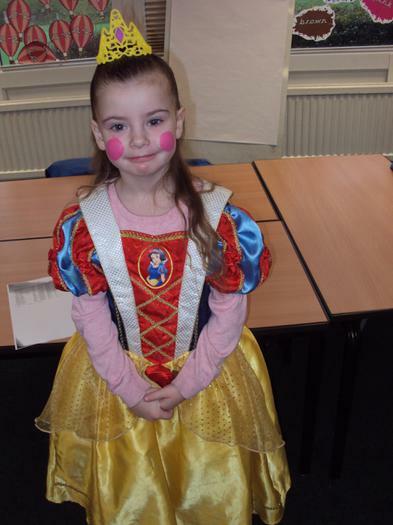 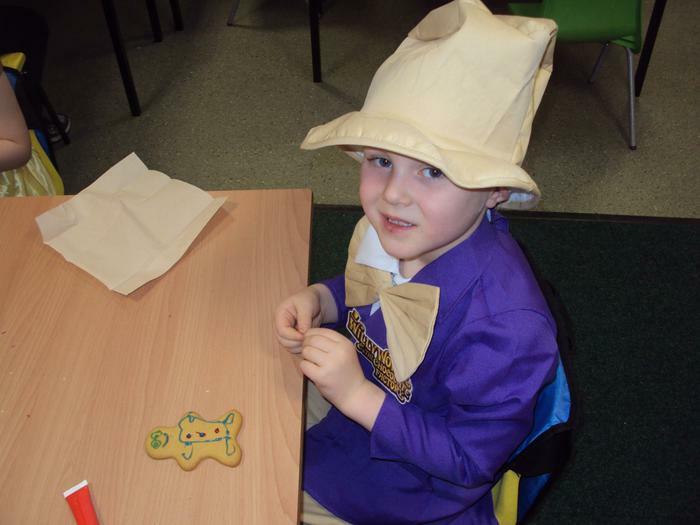 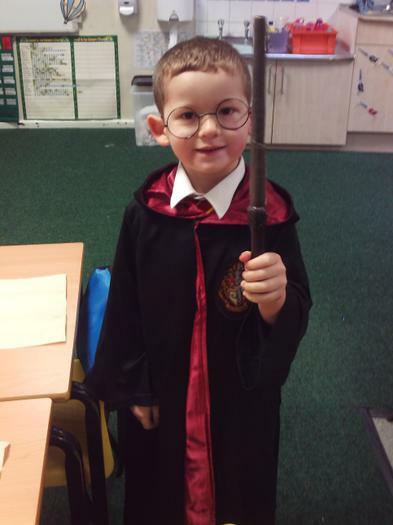 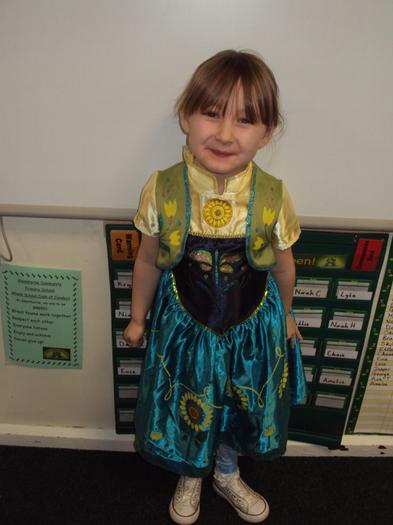 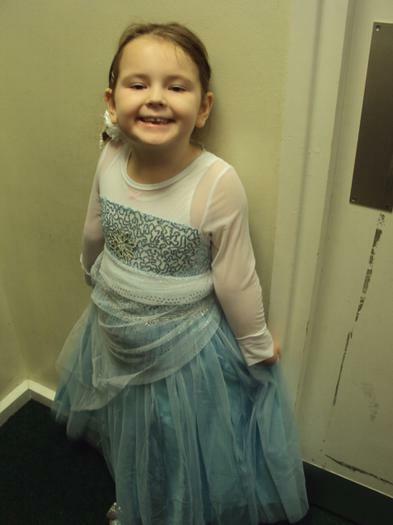 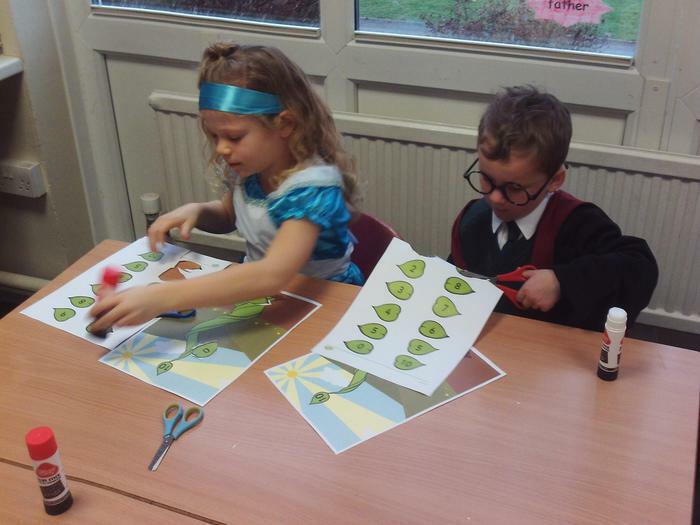 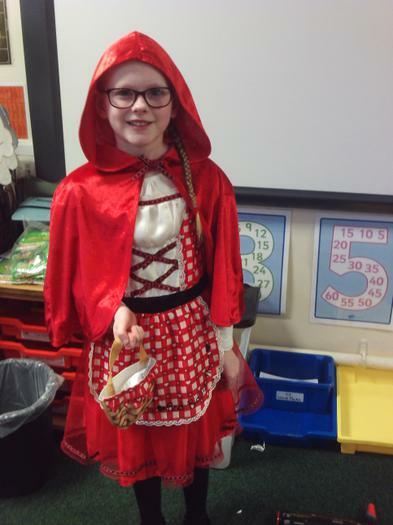 They took part in a range of activities throughout the day based around traditional tales. 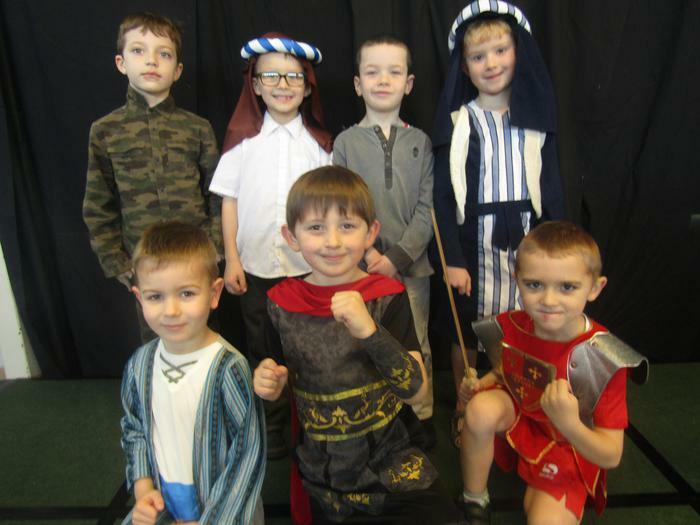 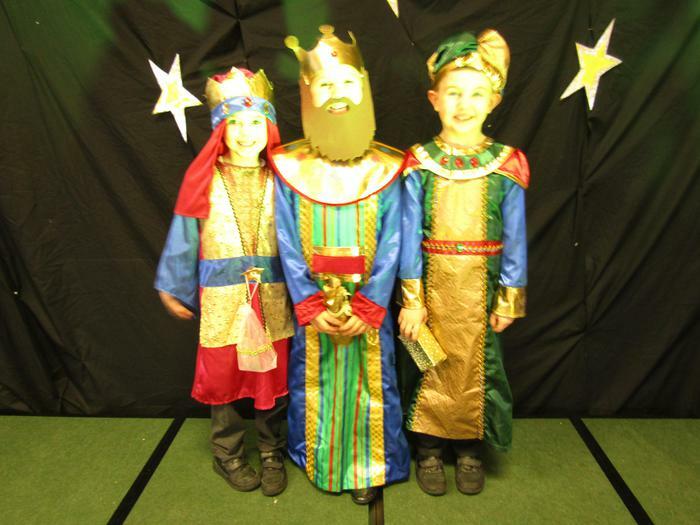 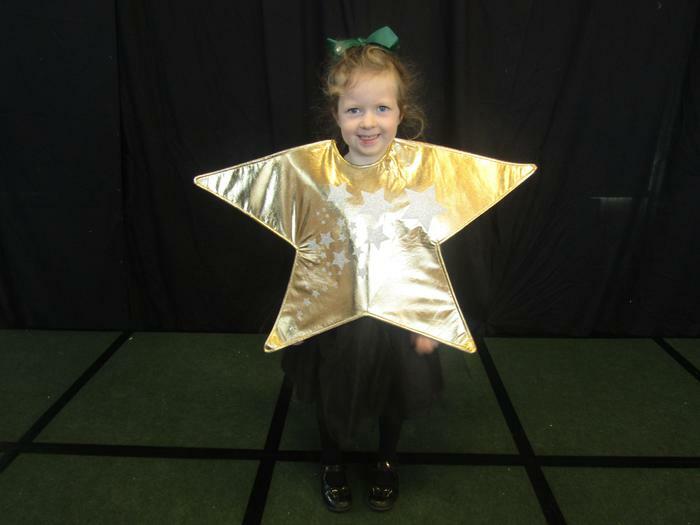 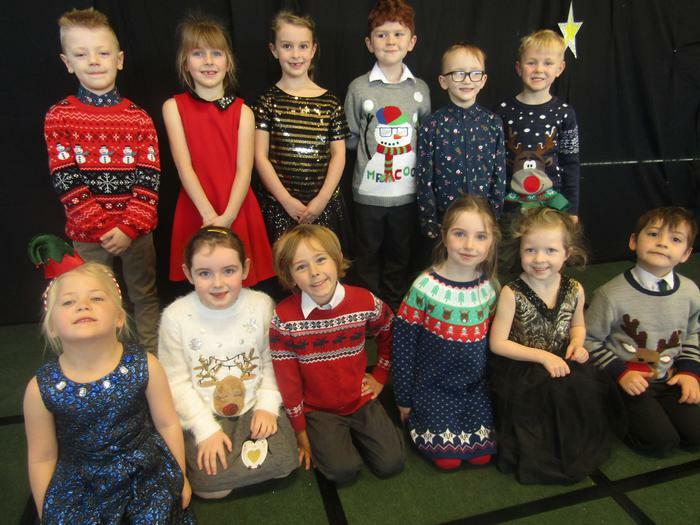 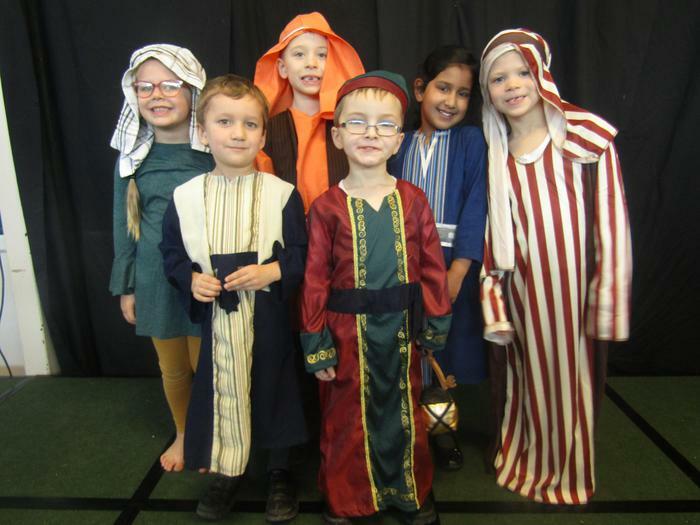 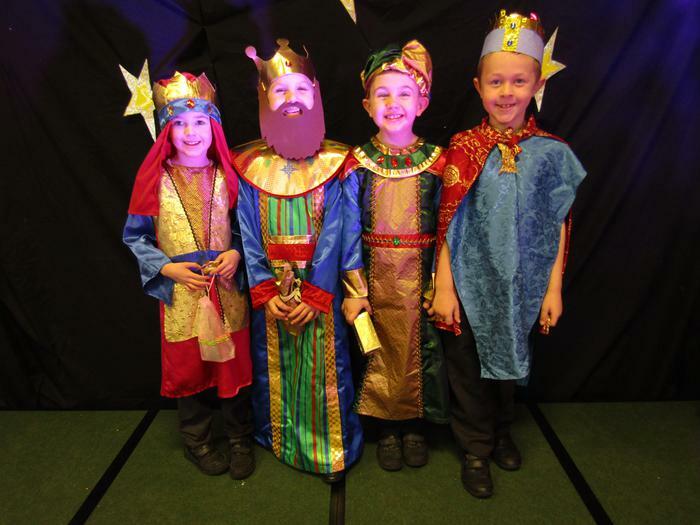 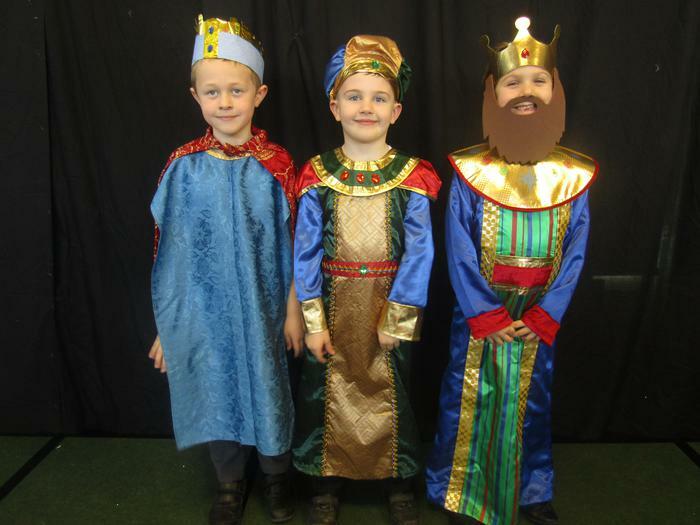 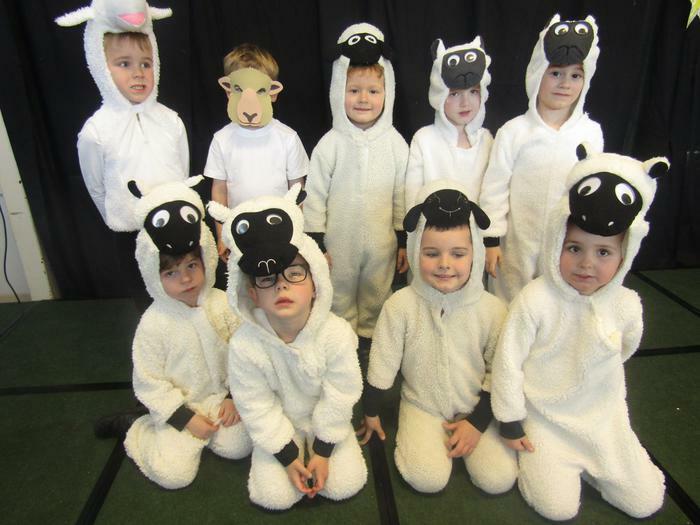 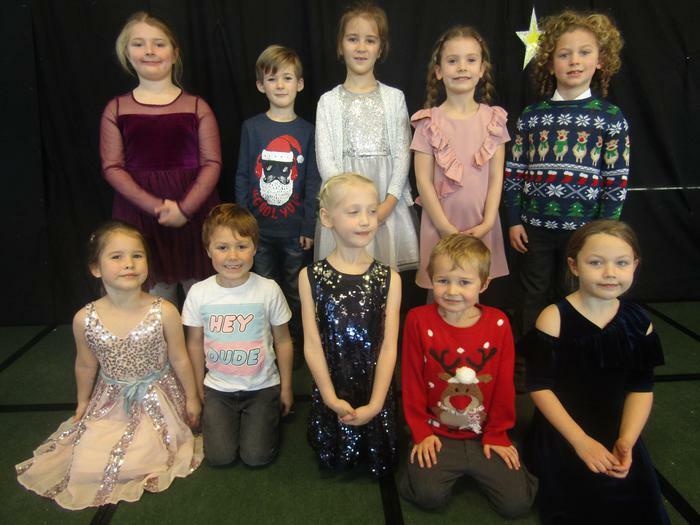 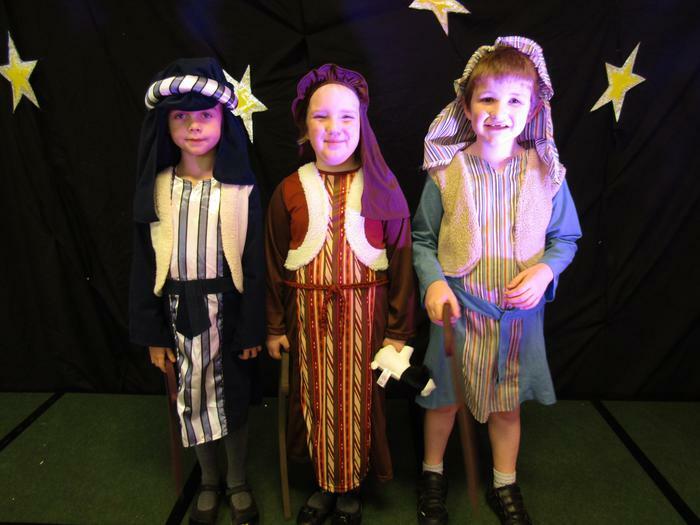 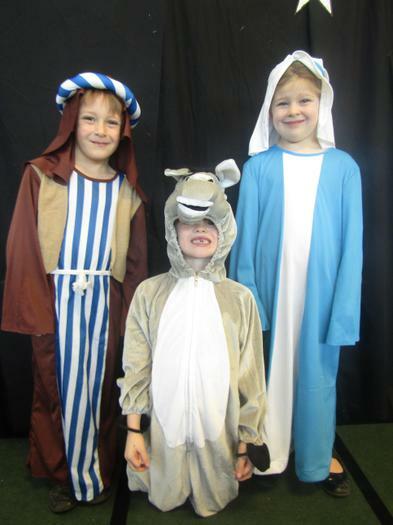 This Christmas, Year 1 & 2 performed the Nativity to a packed audience! 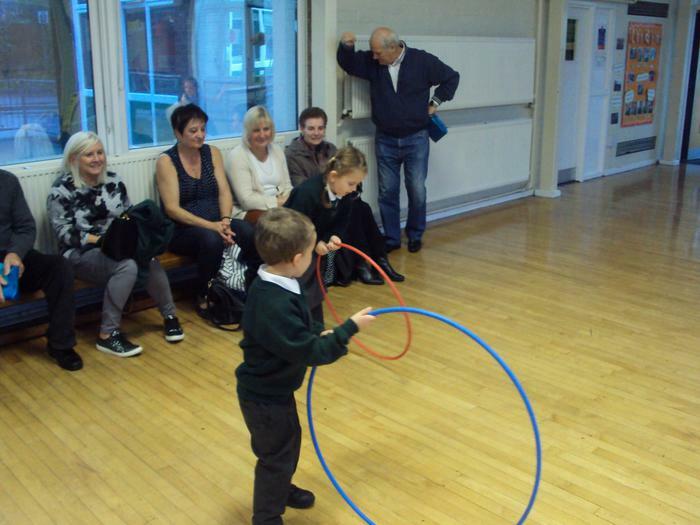 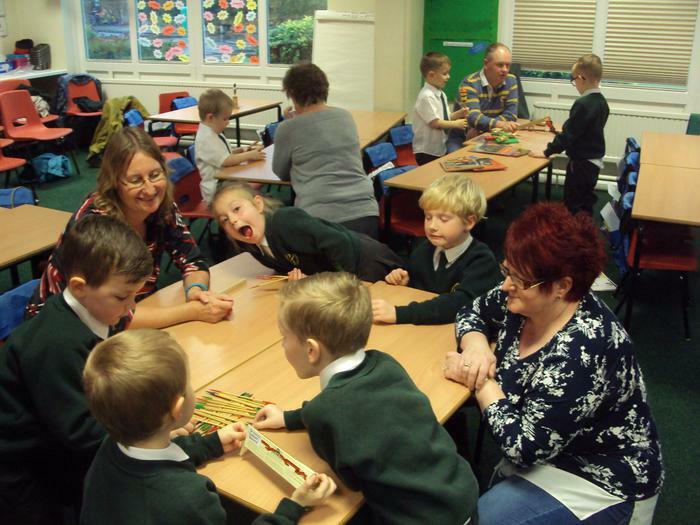 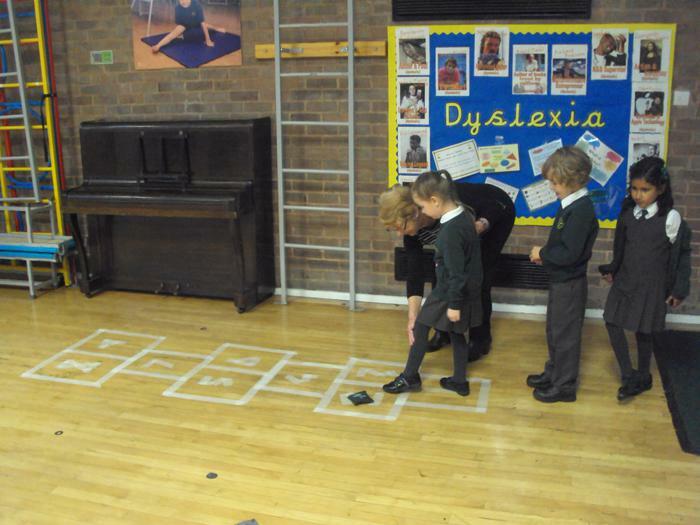 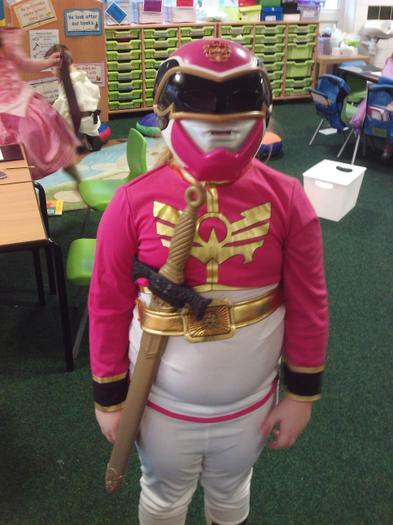 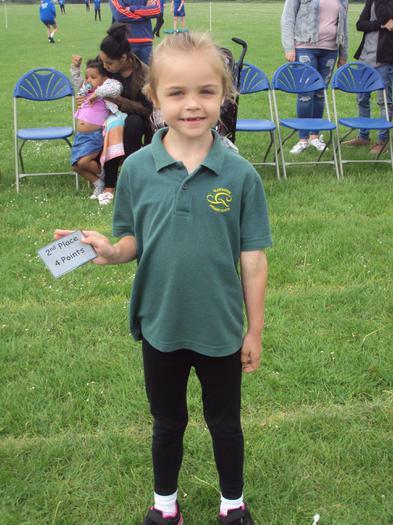 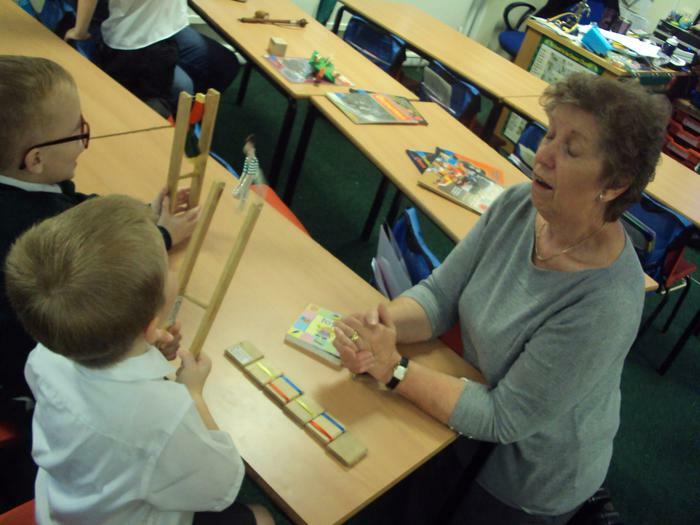 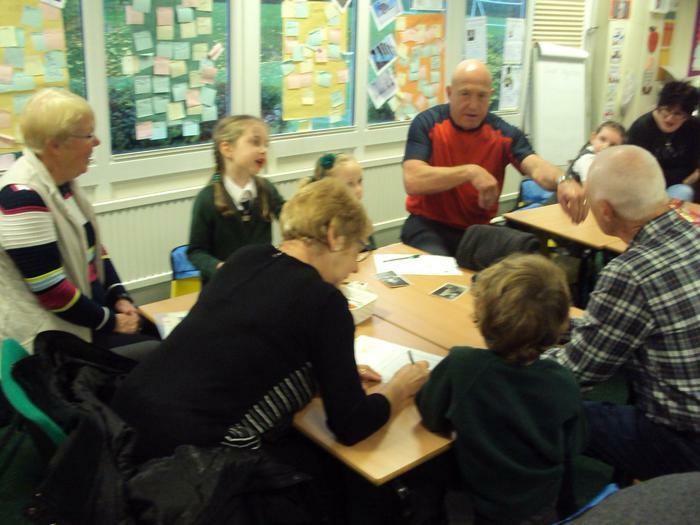 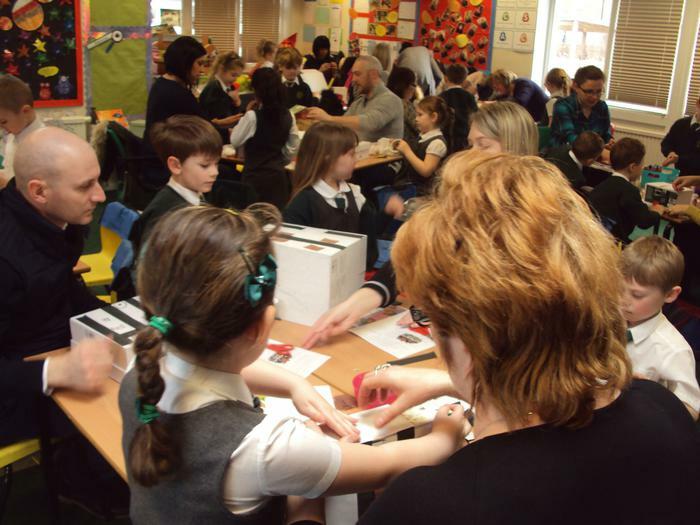 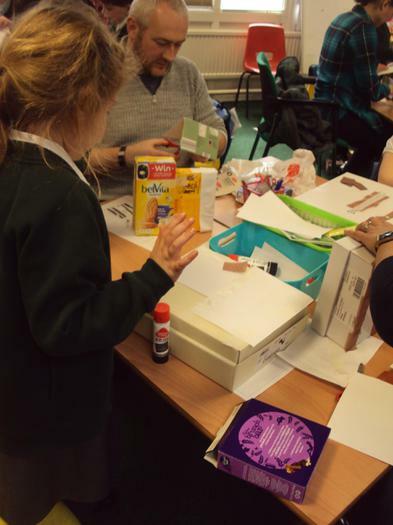 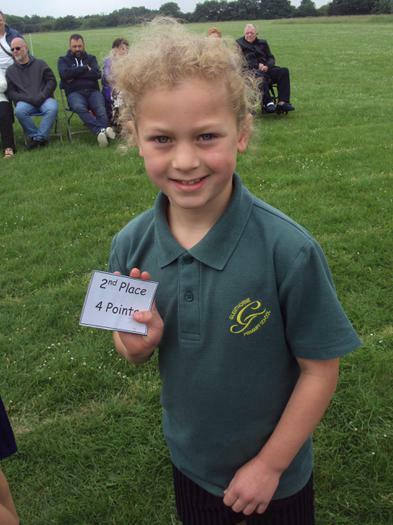 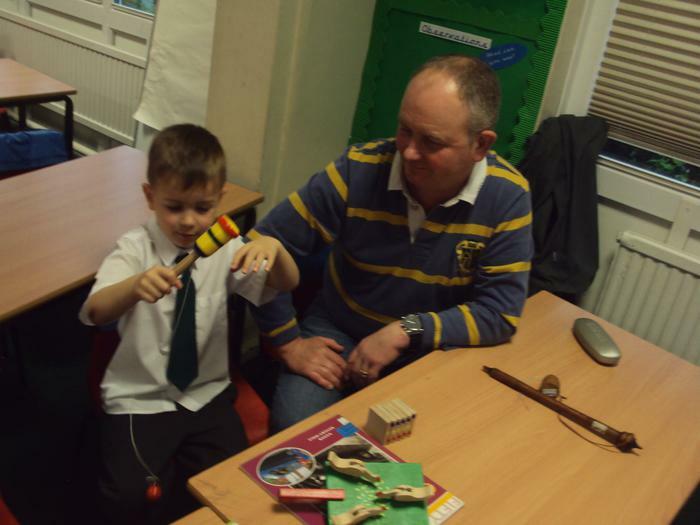 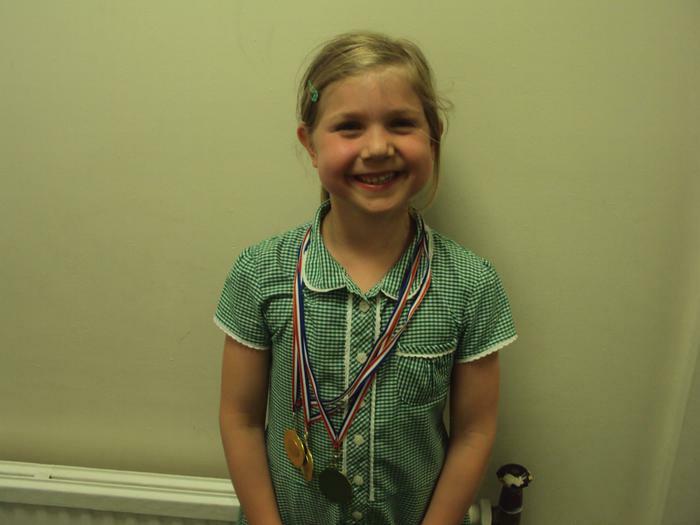 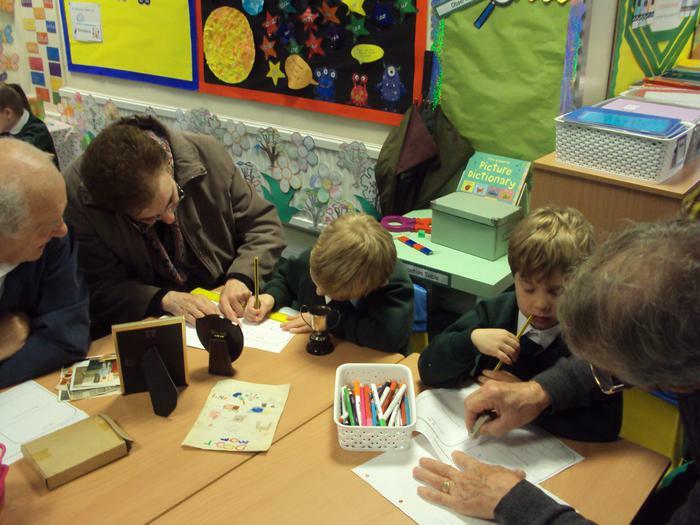 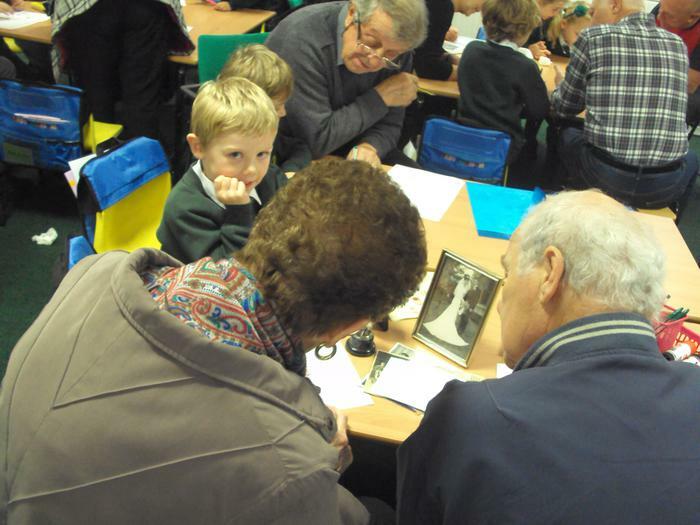 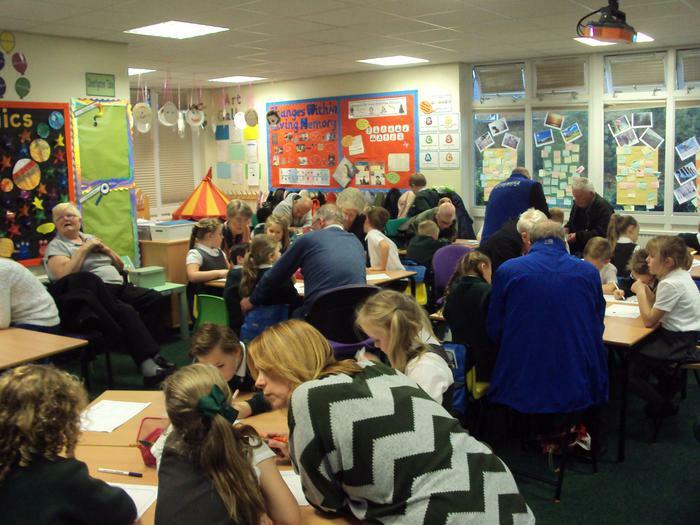 In October, Grandparents were invited into school to share their childhood with their grandchildren. 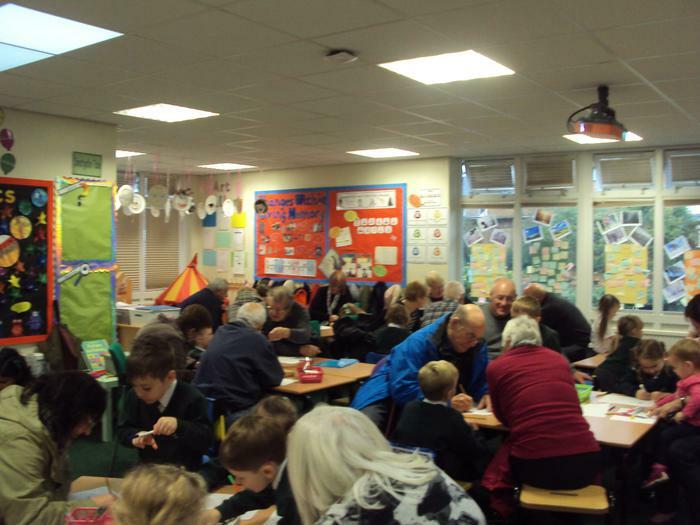 This was a lovely event with many wonderful comments made and fun had by all.